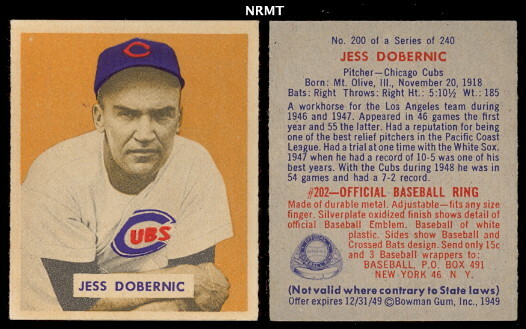 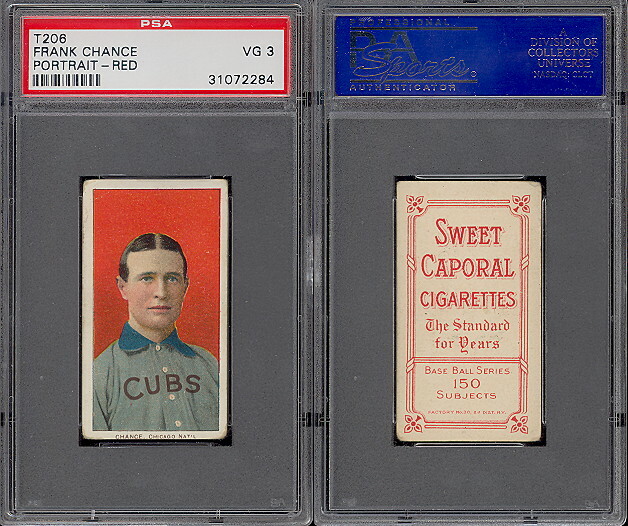 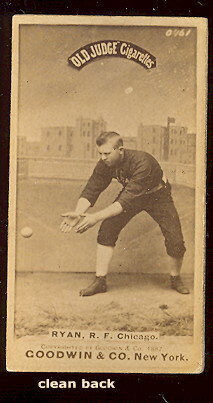 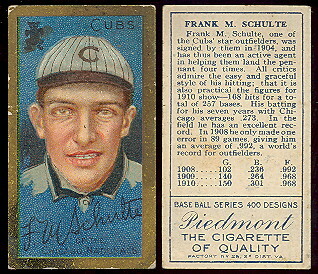 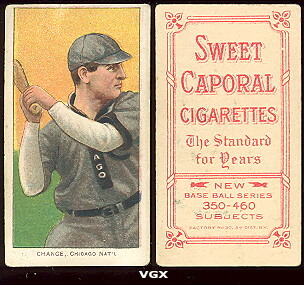 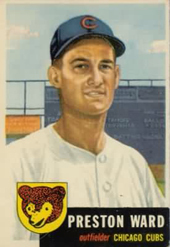 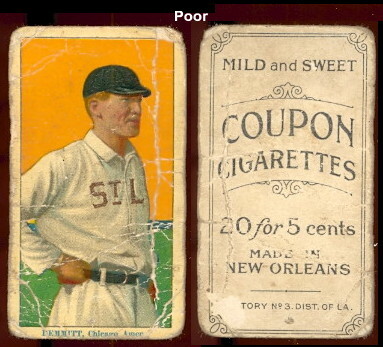 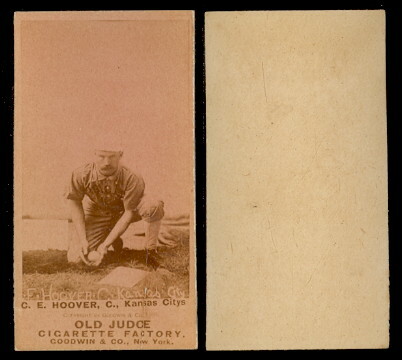 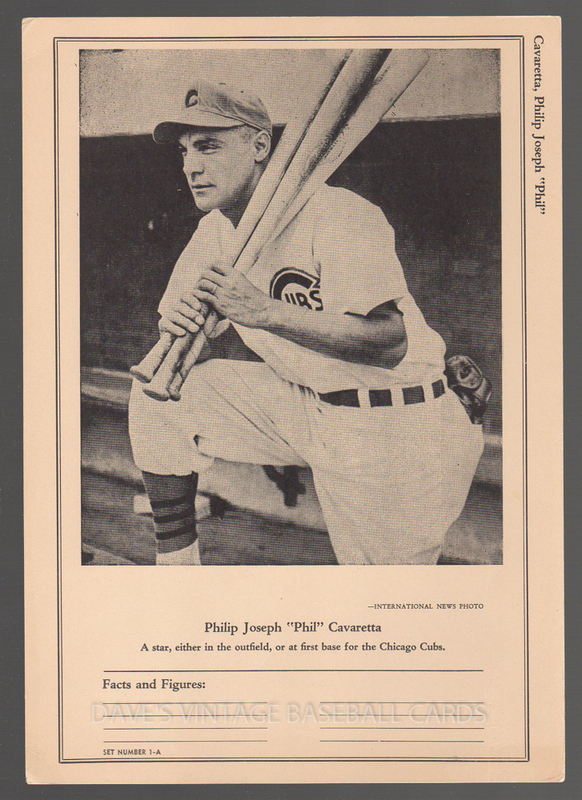 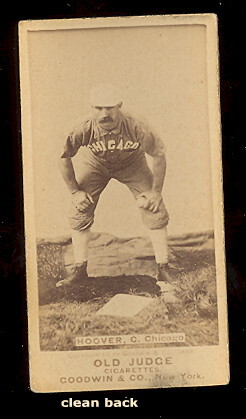 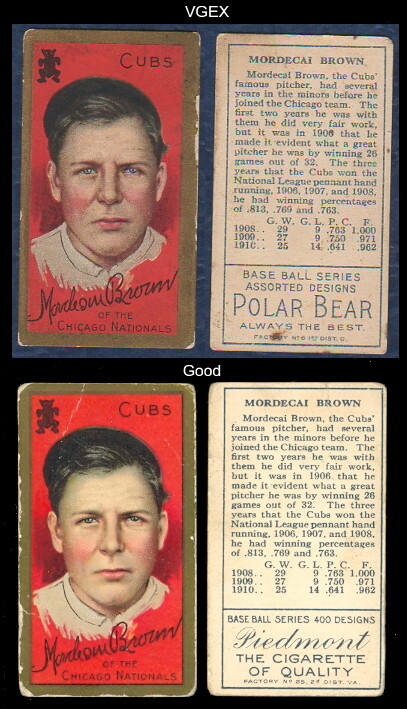 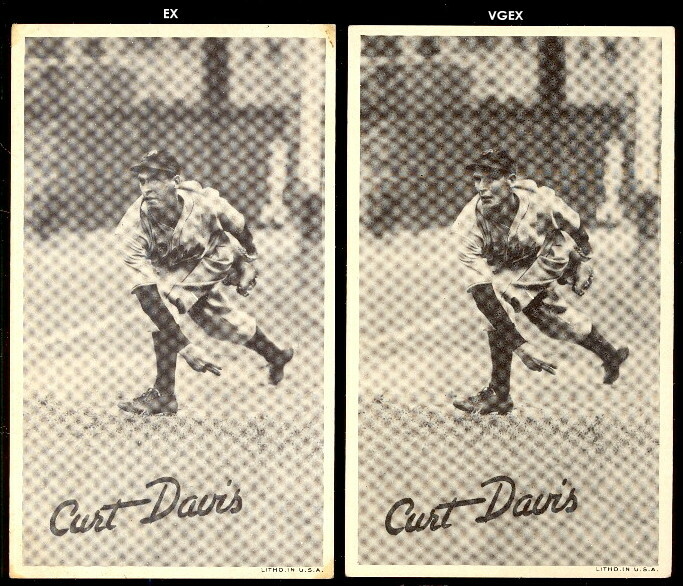 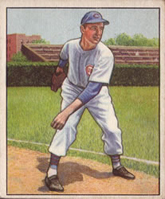 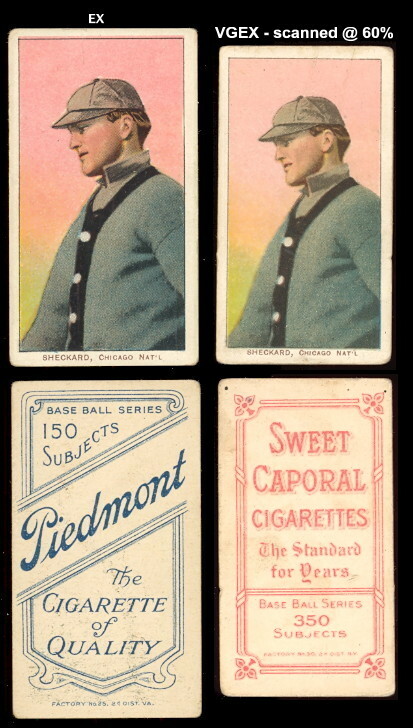 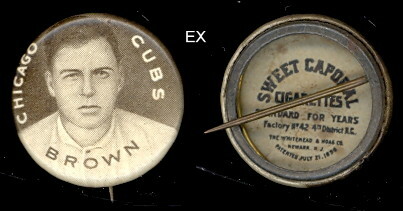 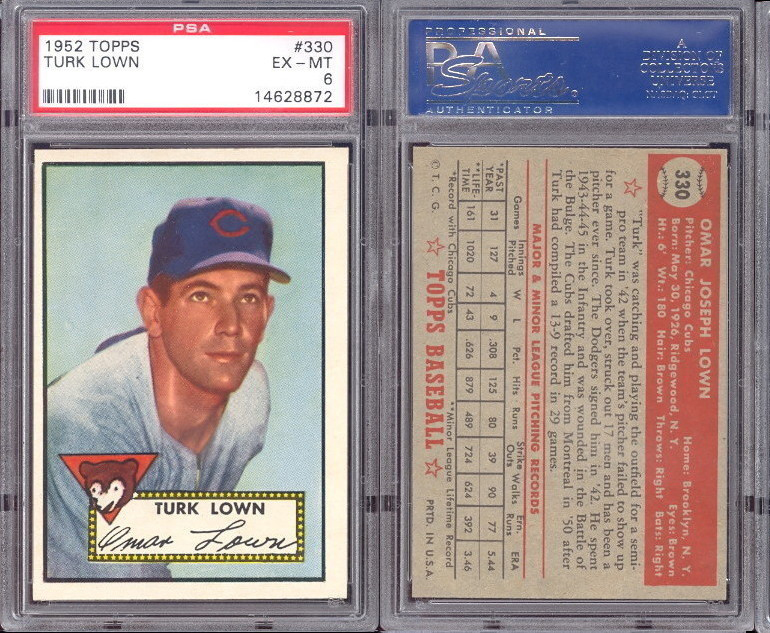 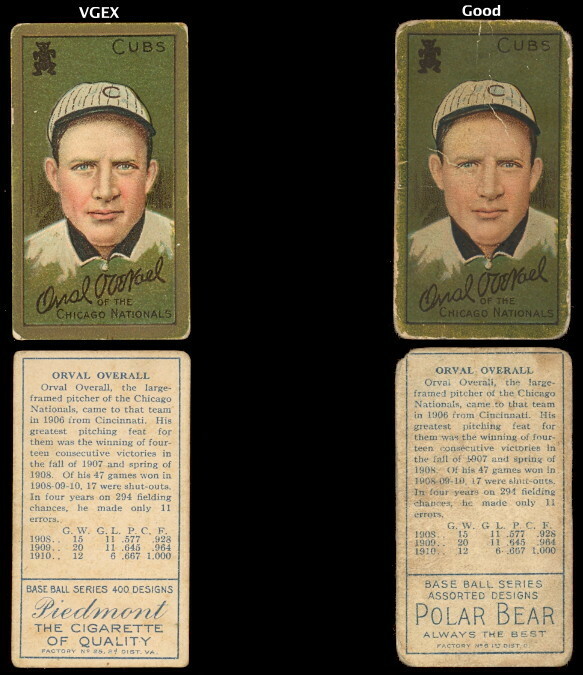 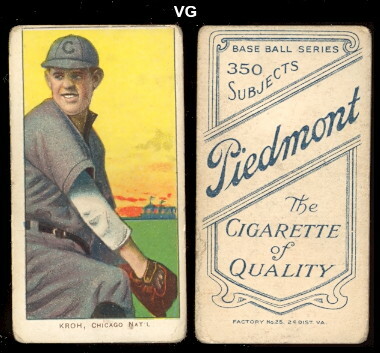 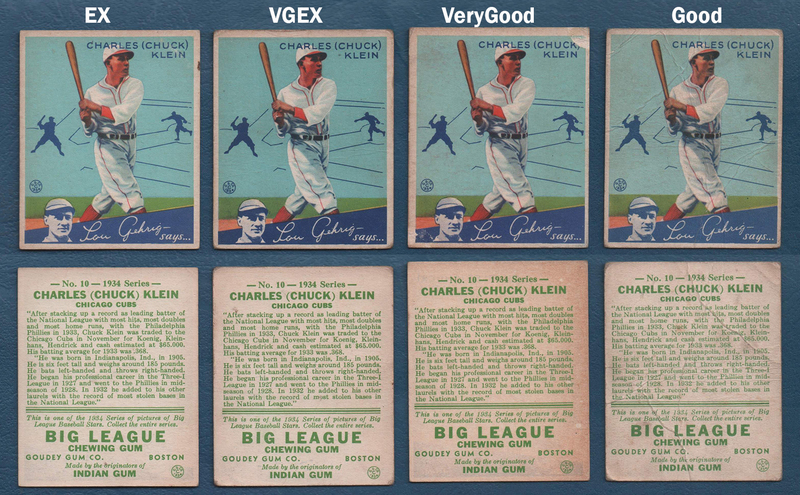 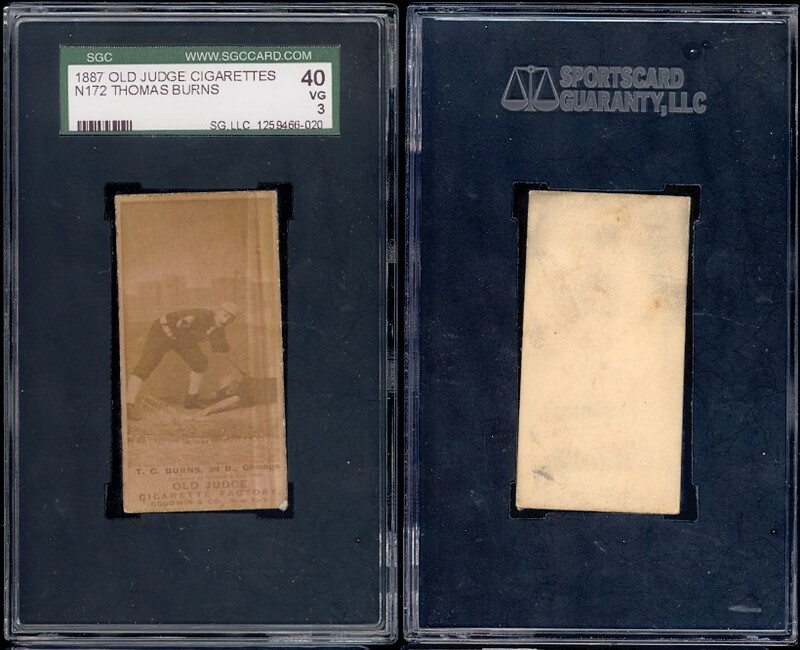 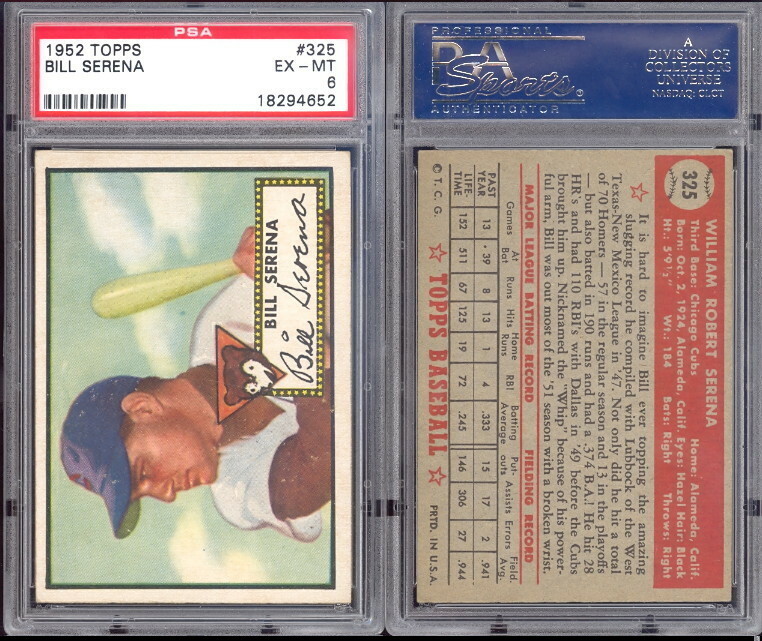 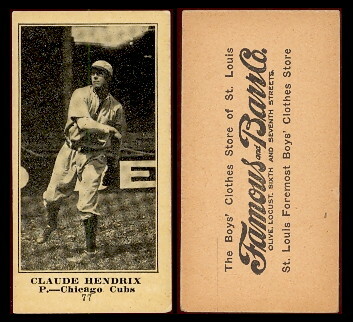 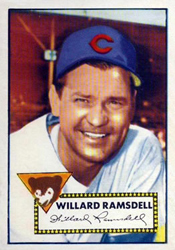 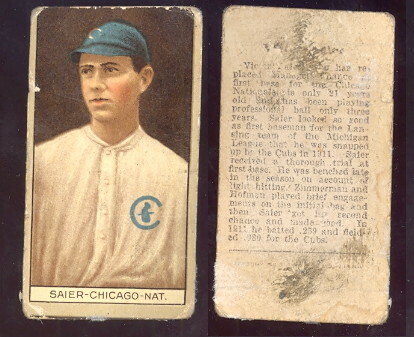 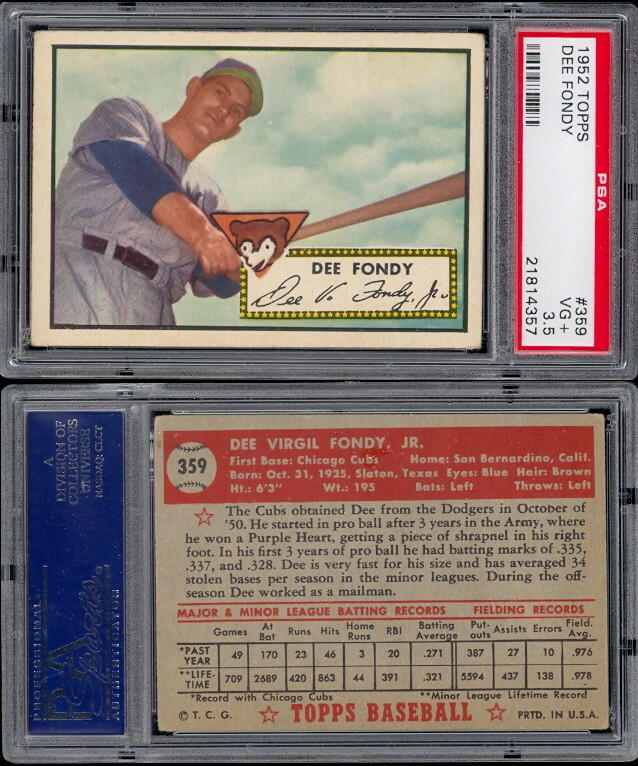 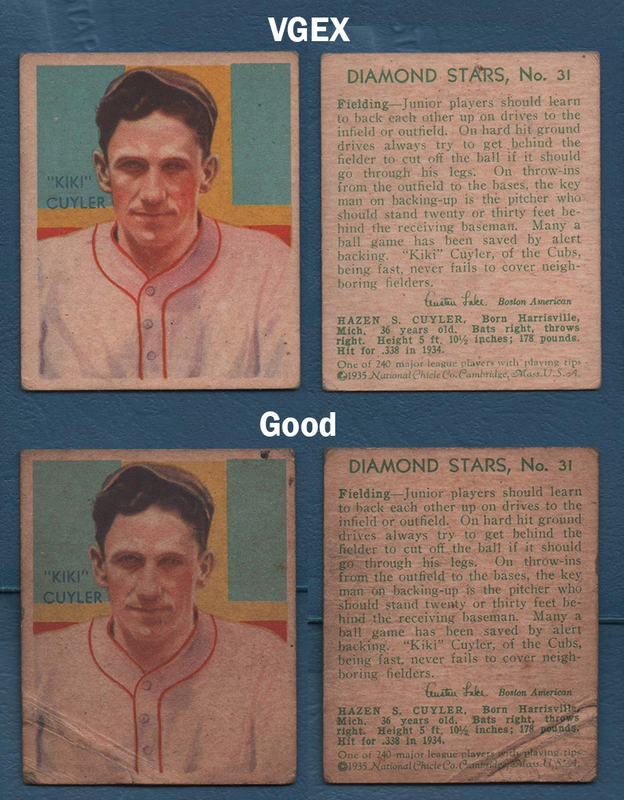 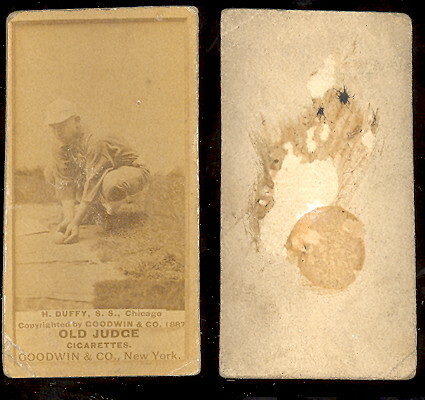 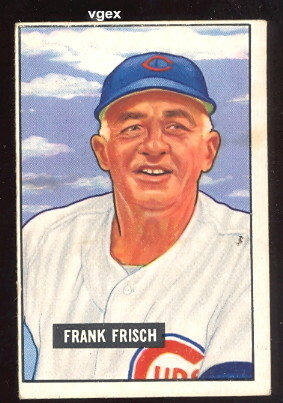 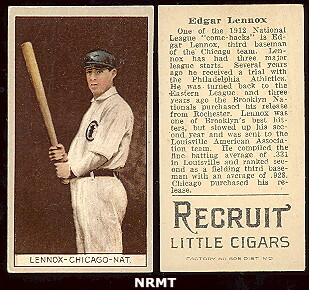 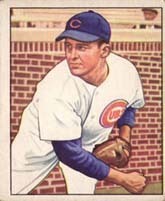 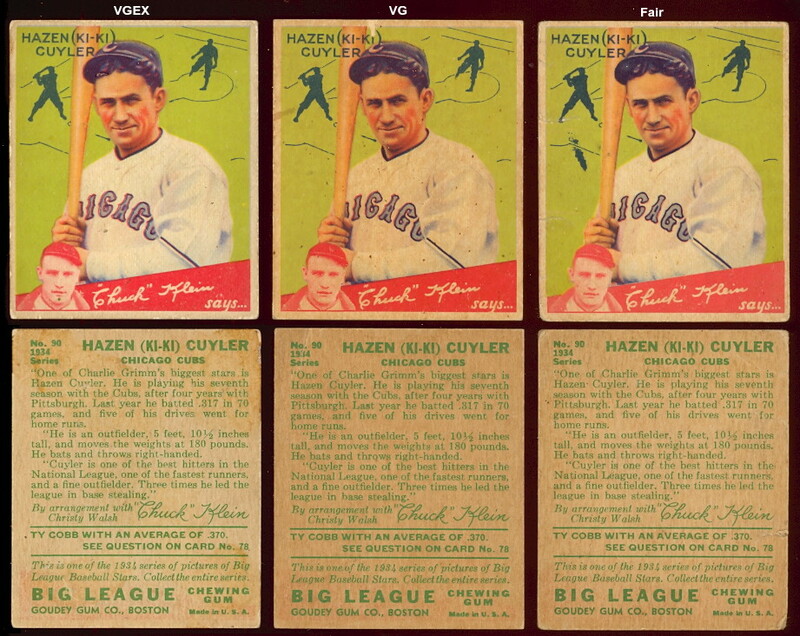 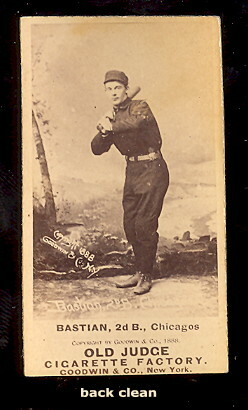 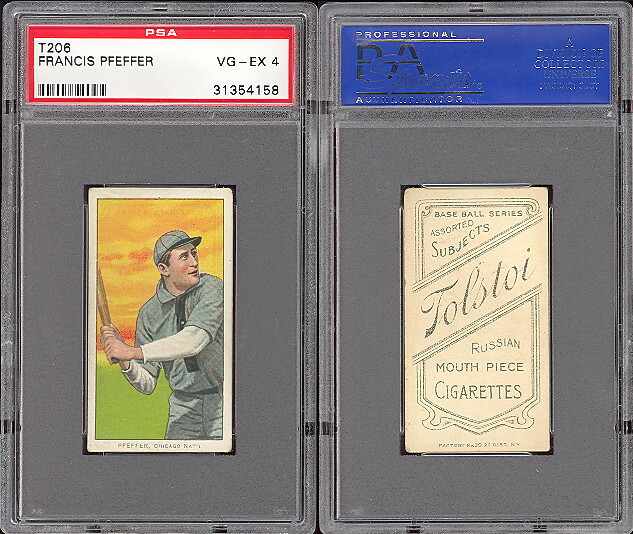 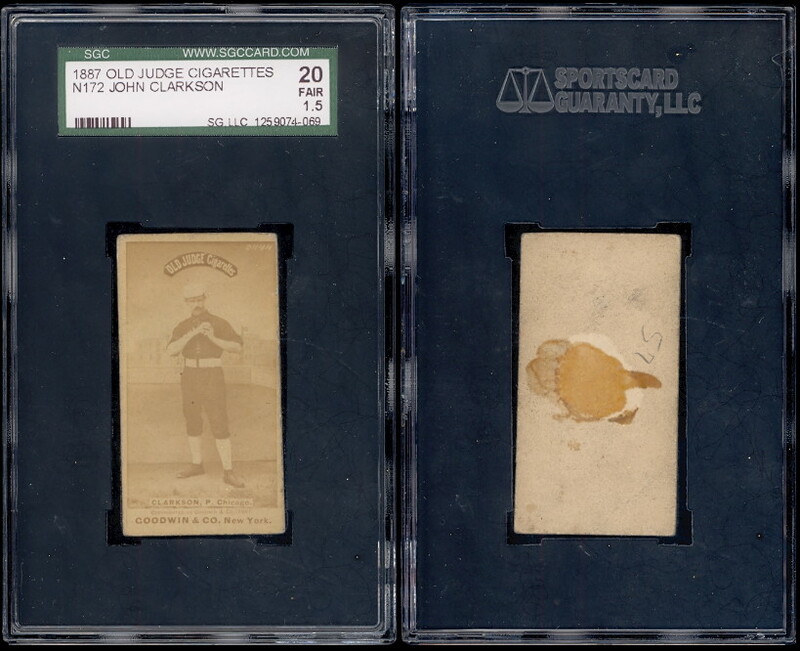 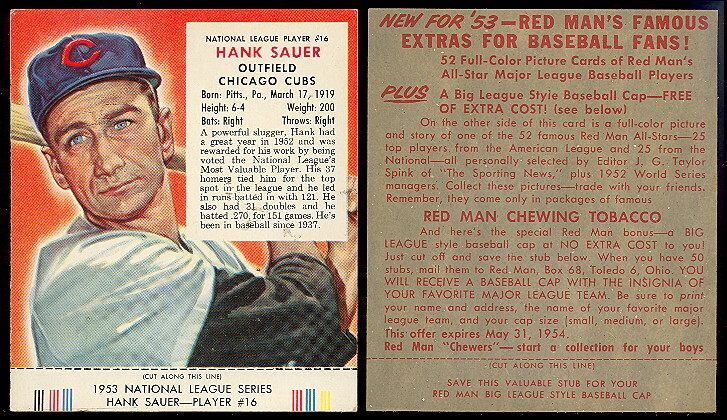 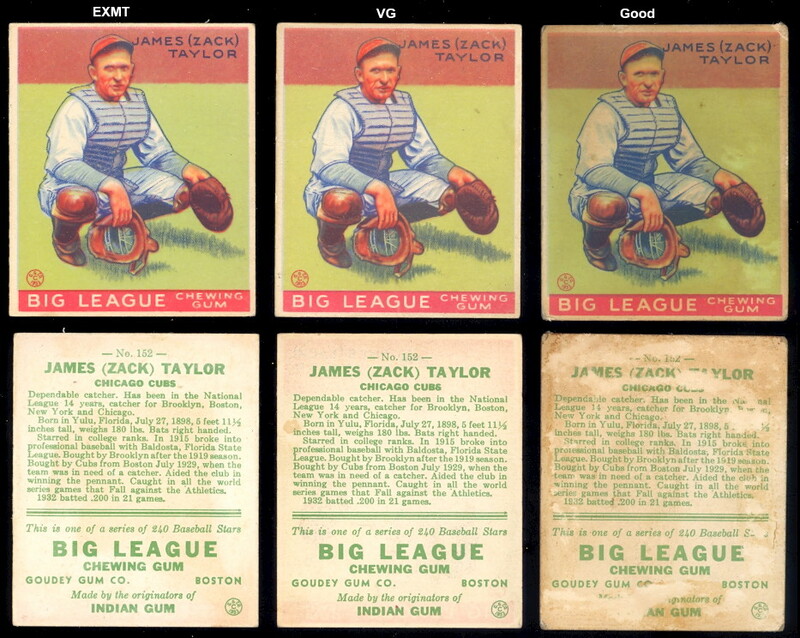 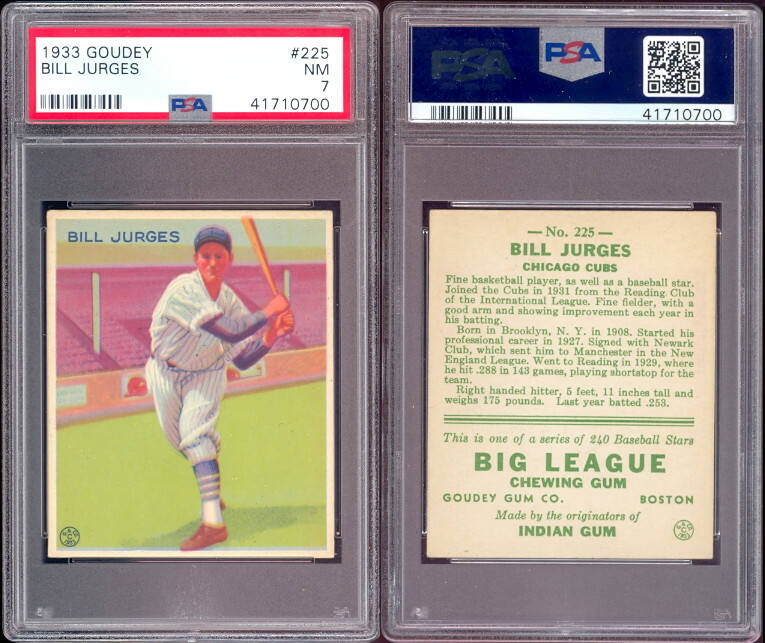 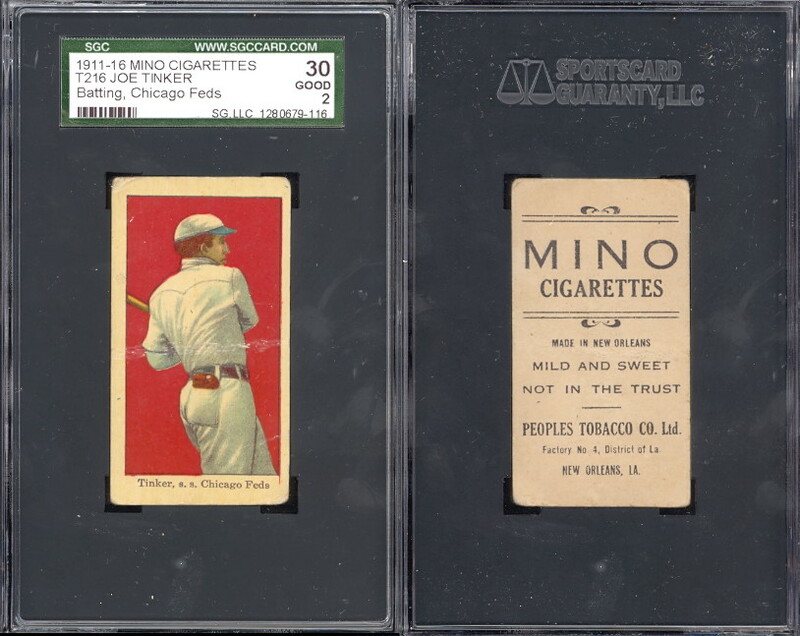 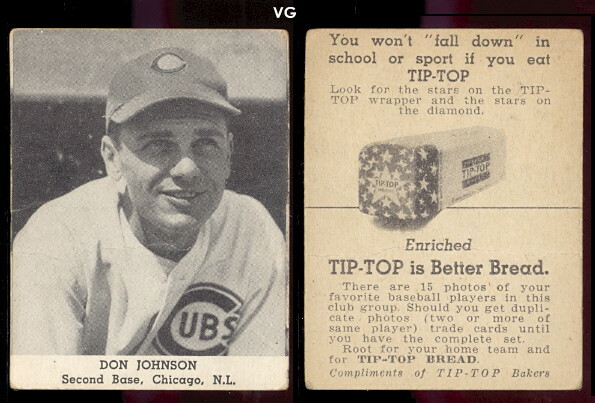 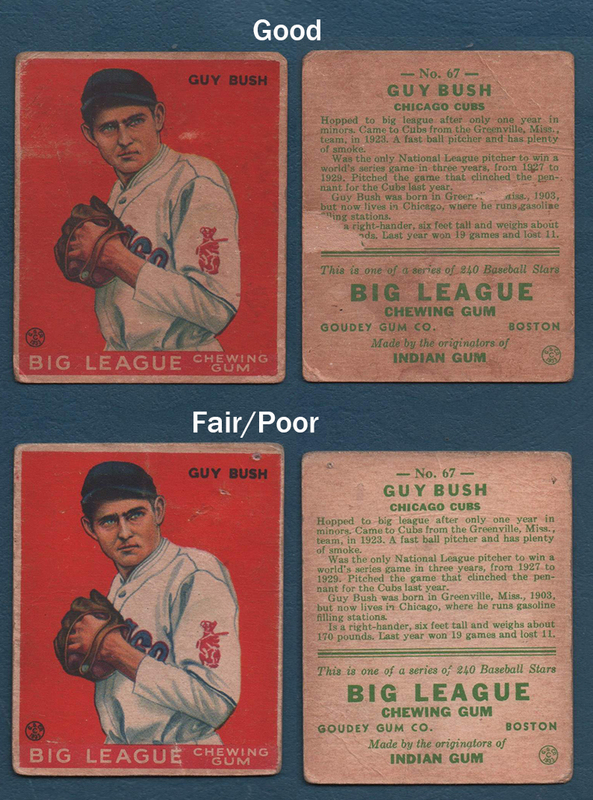 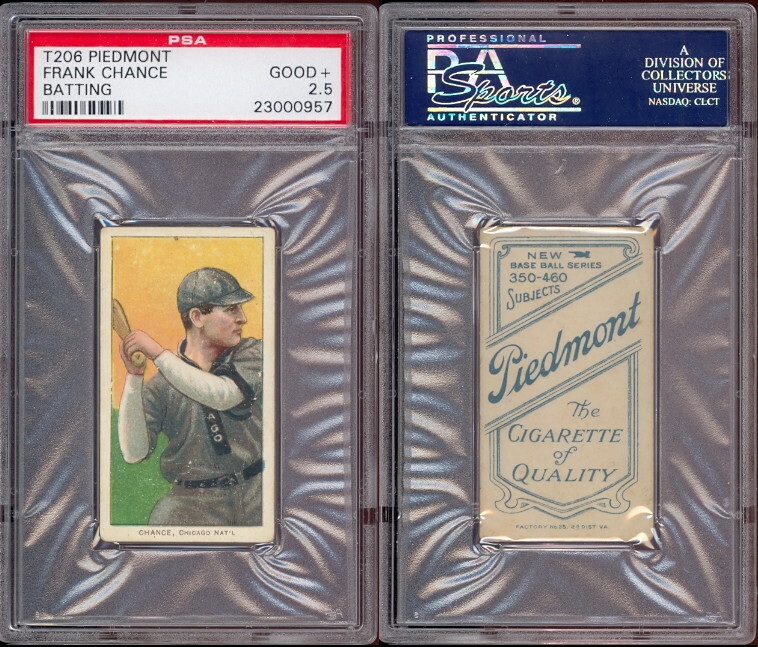 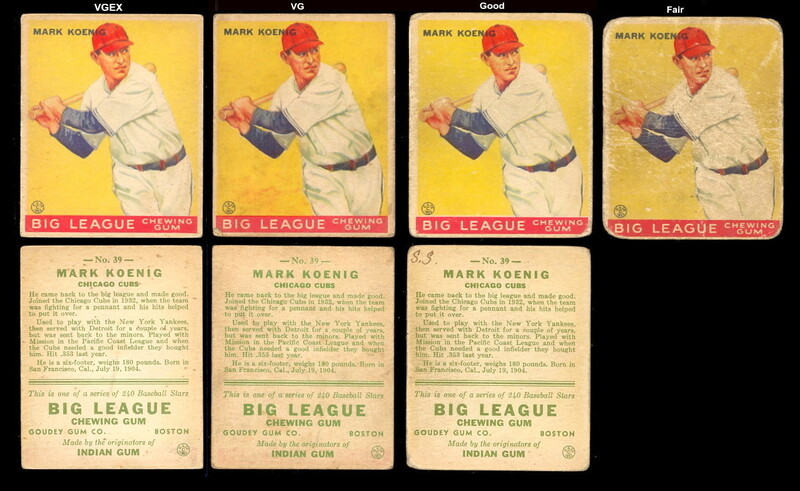 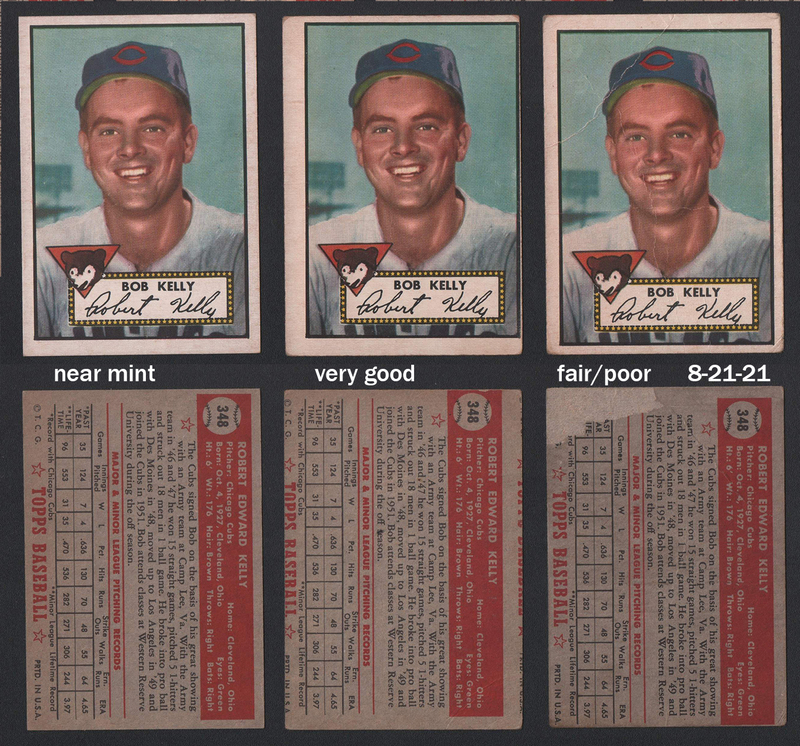 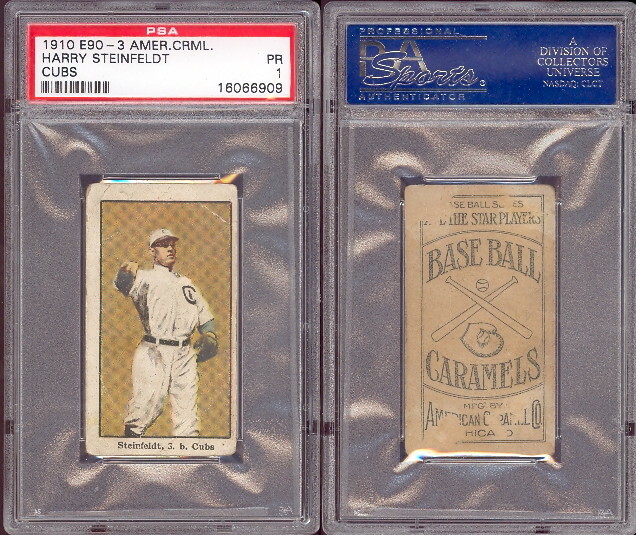 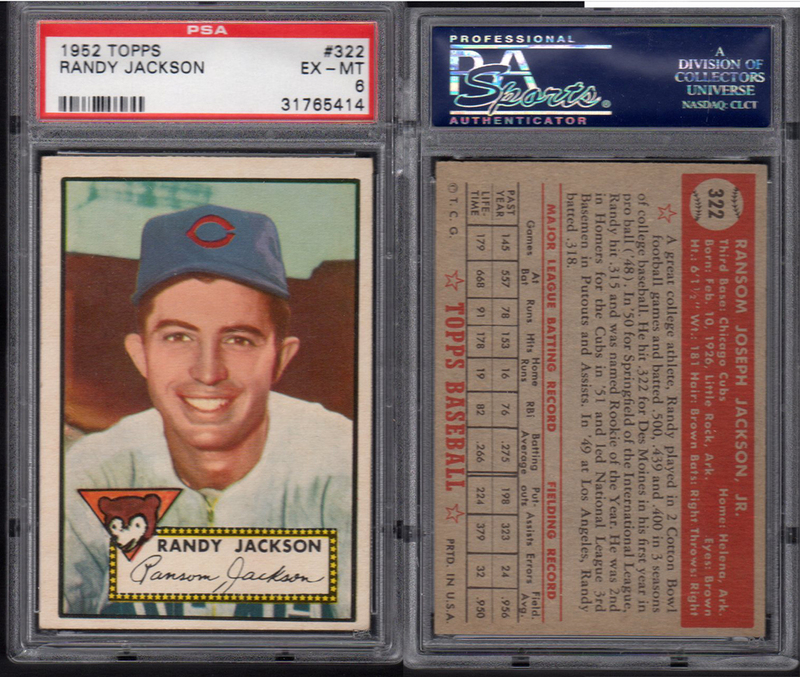 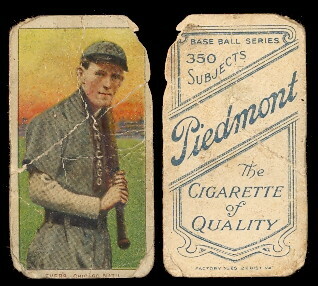 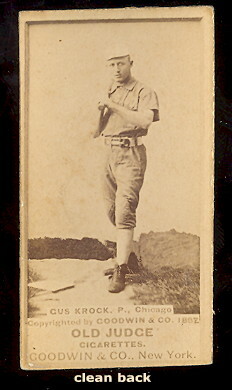 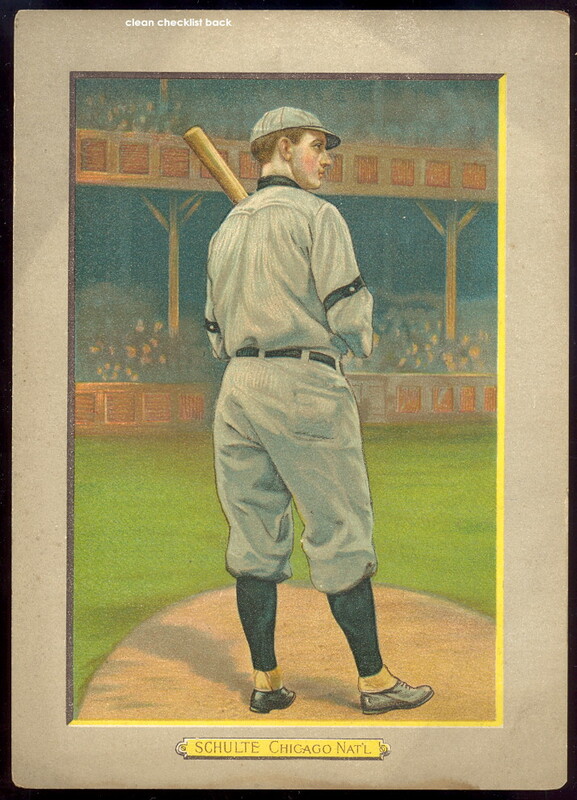 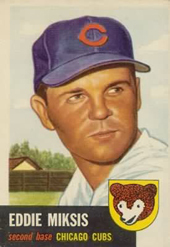 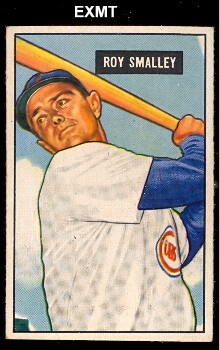 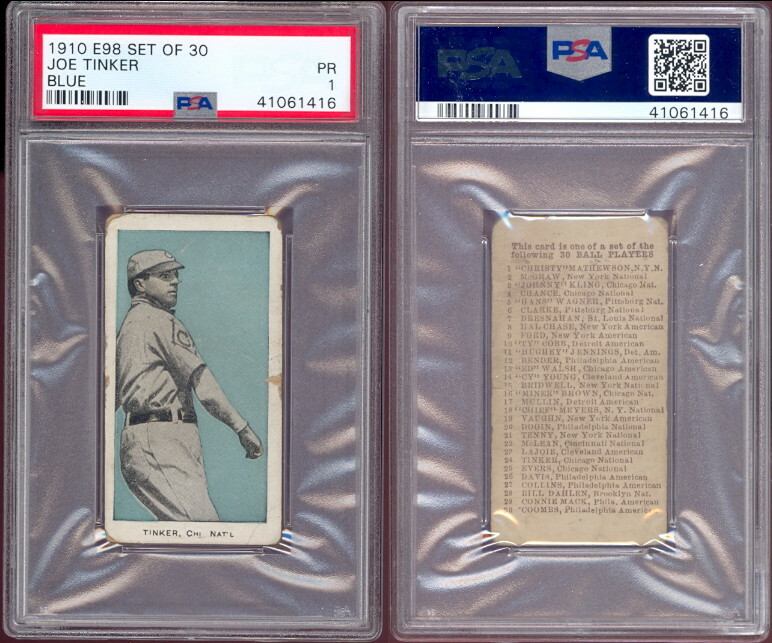 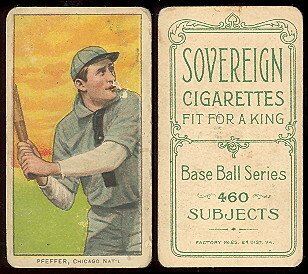 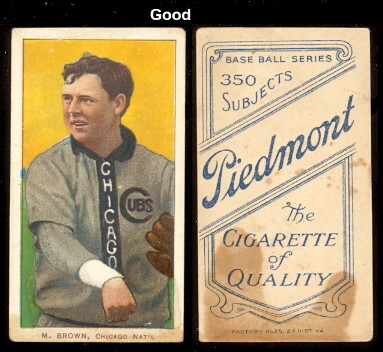 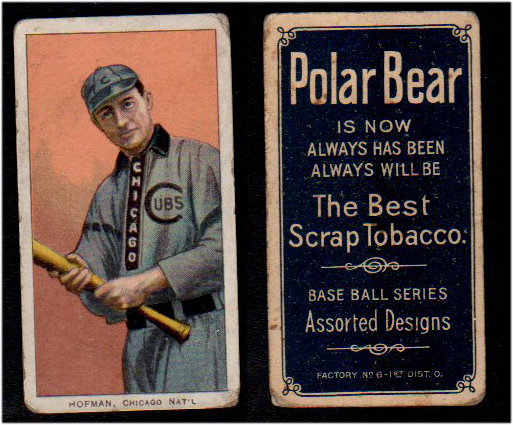 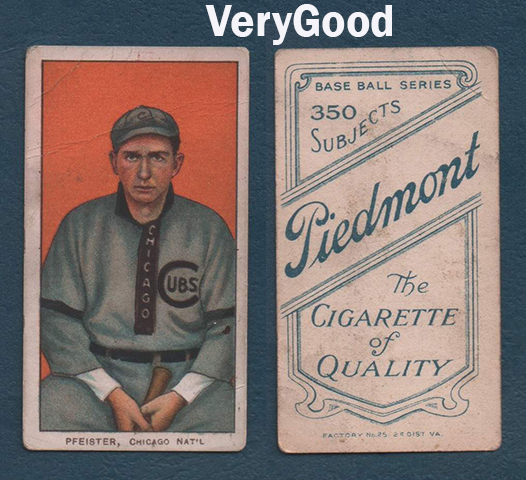 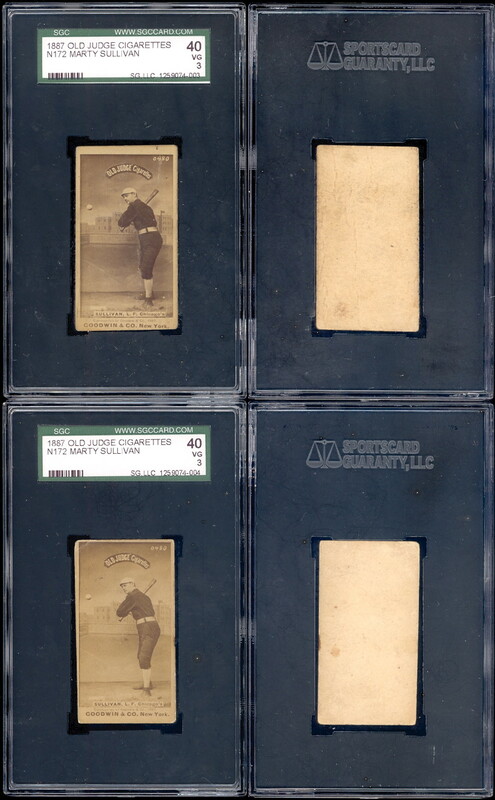 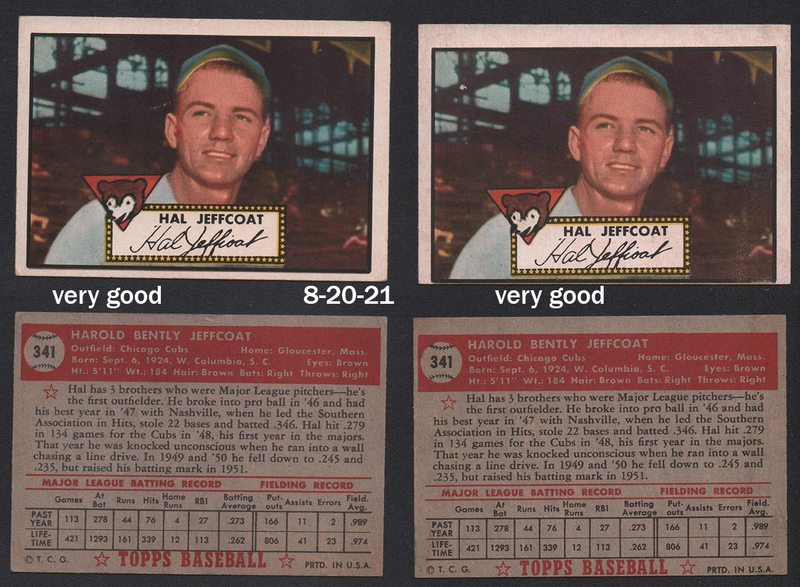 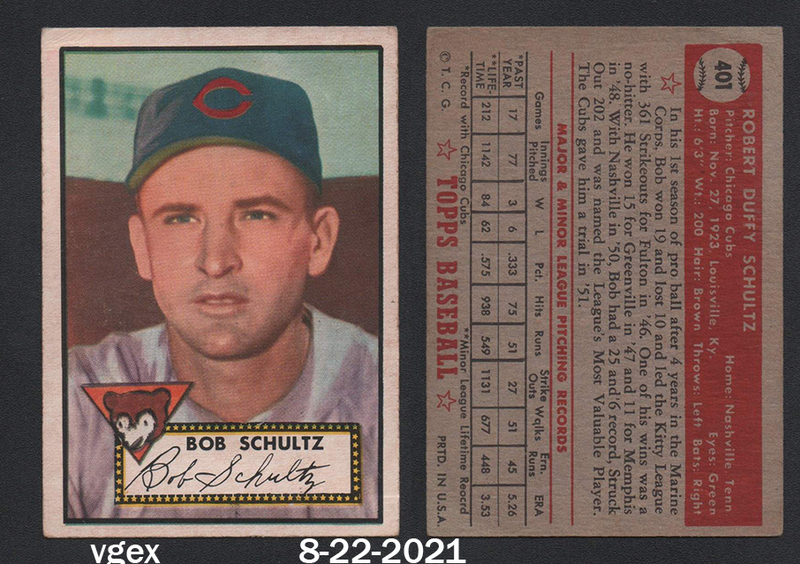 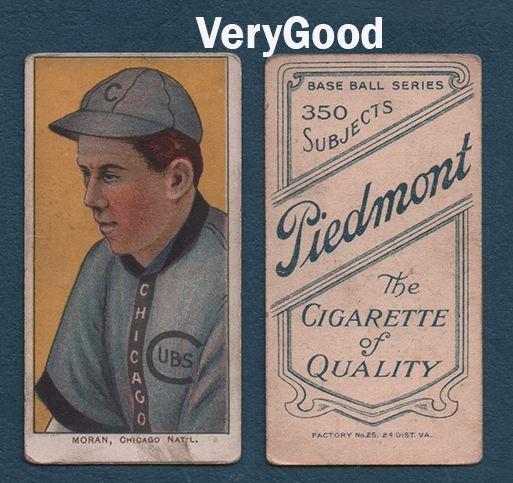 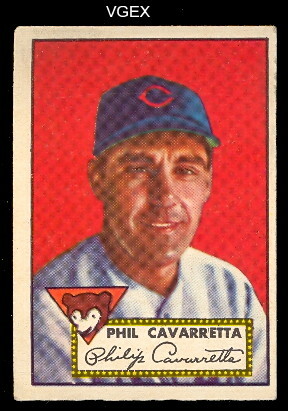 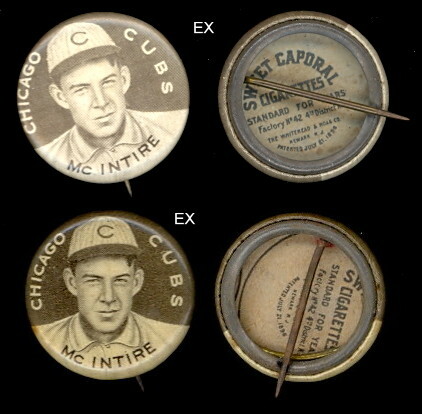 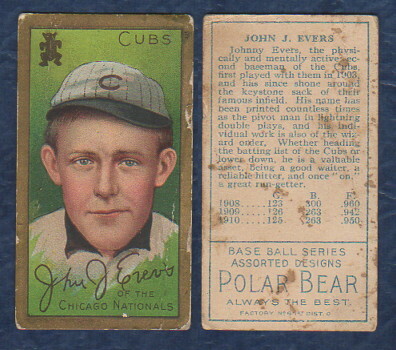 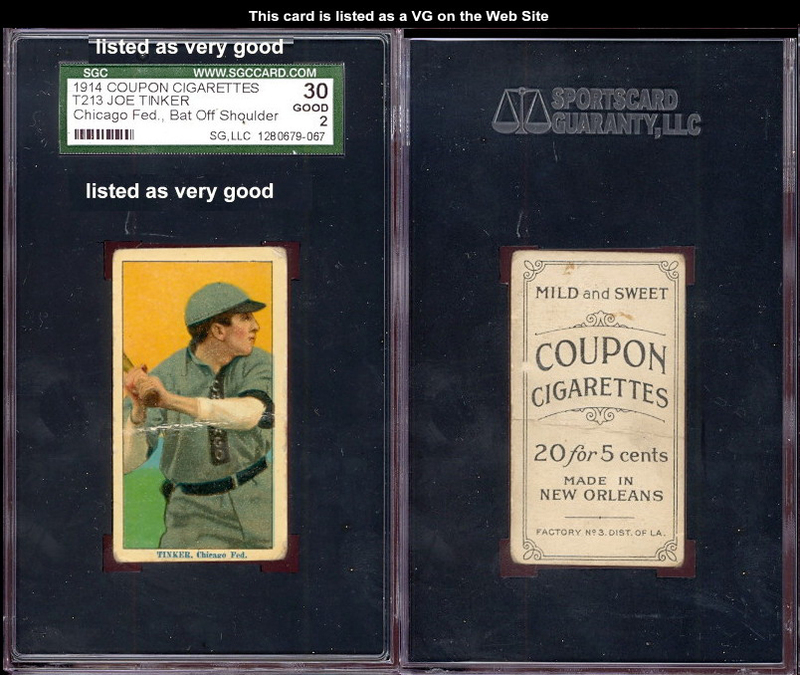 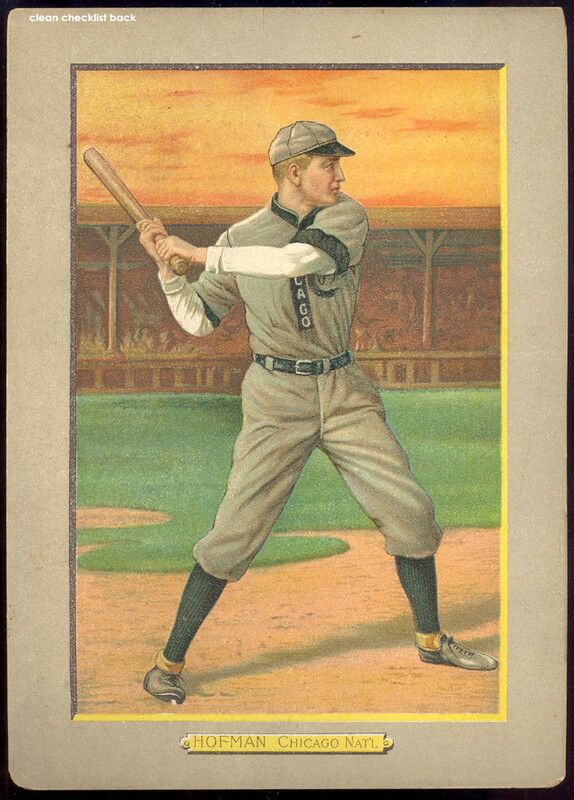 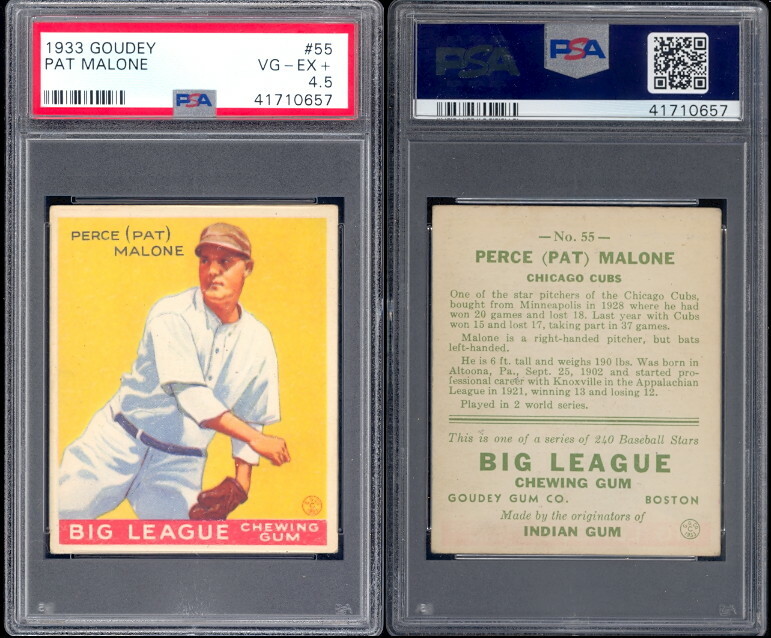 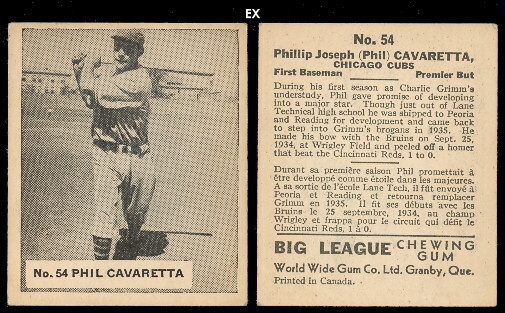 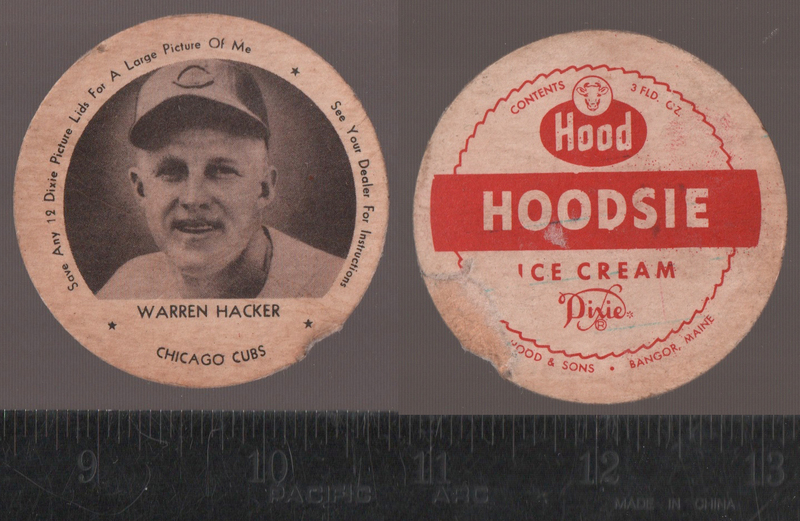 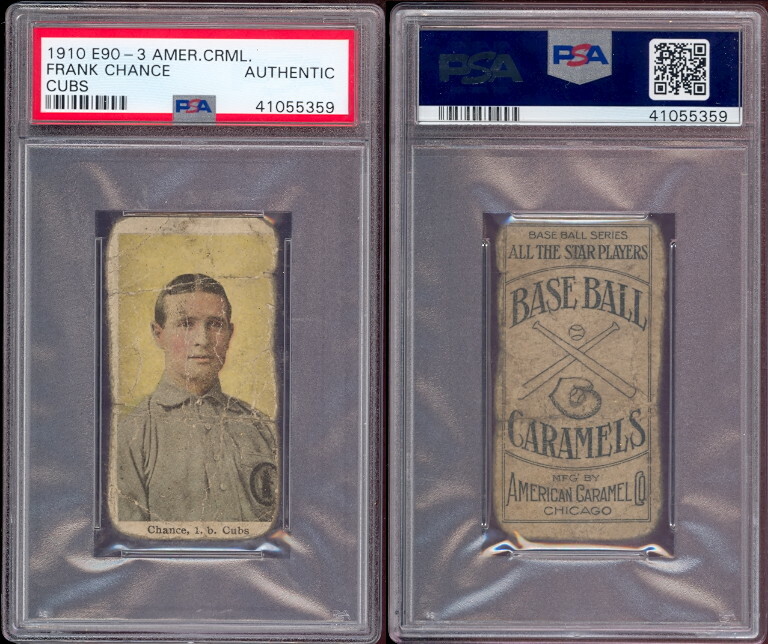 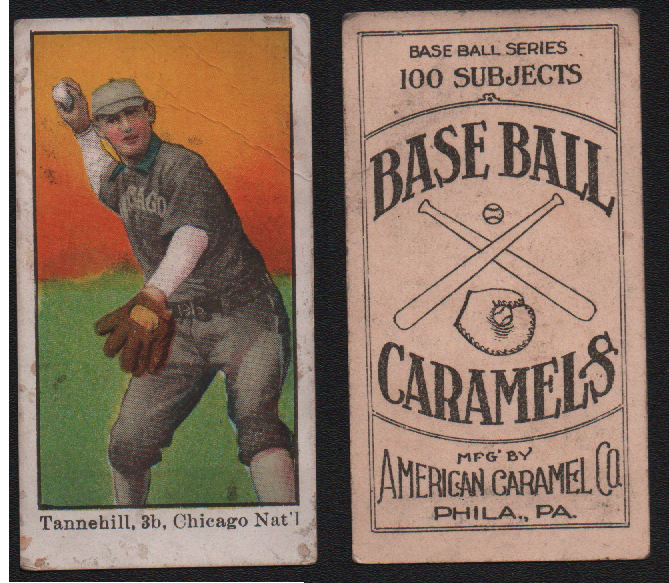 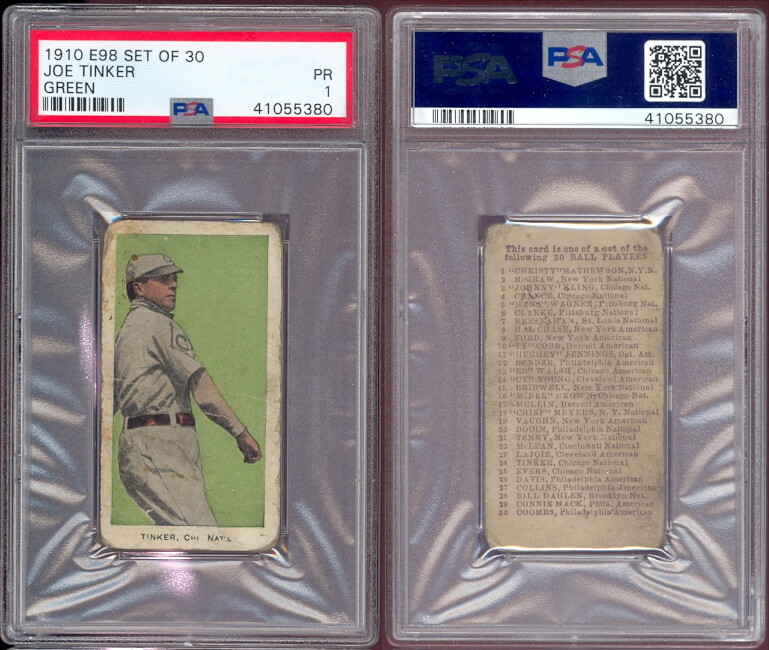 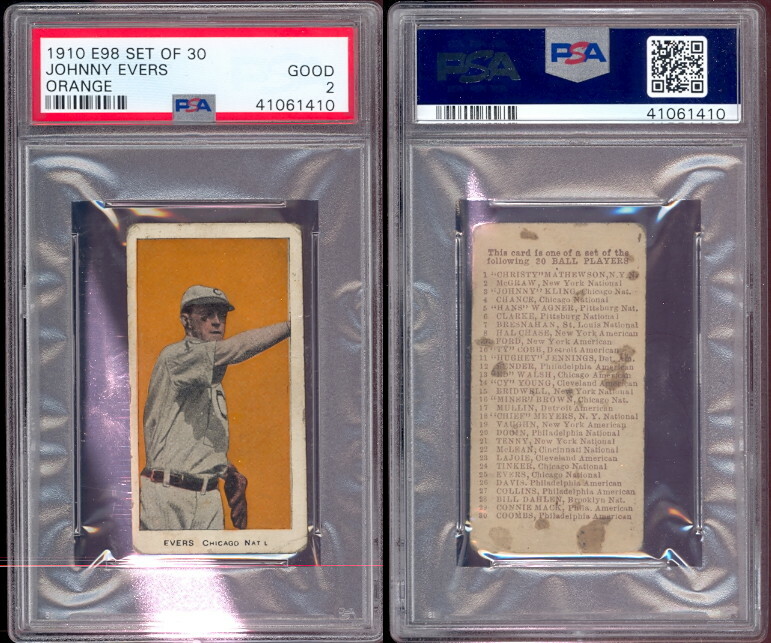 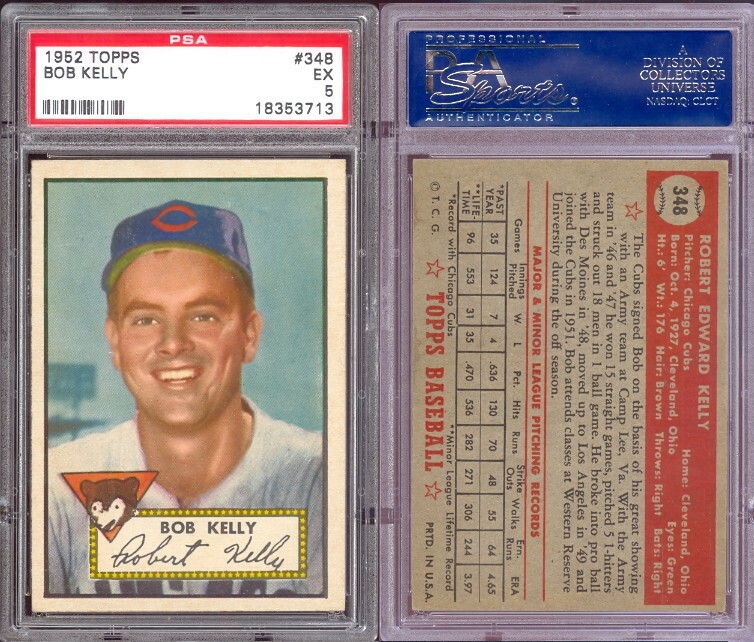 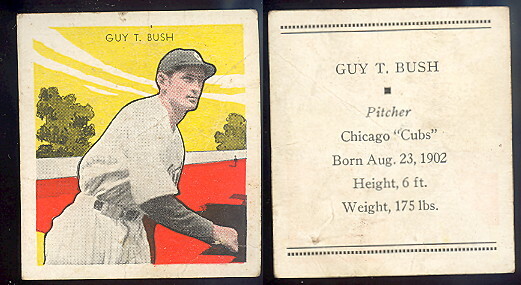 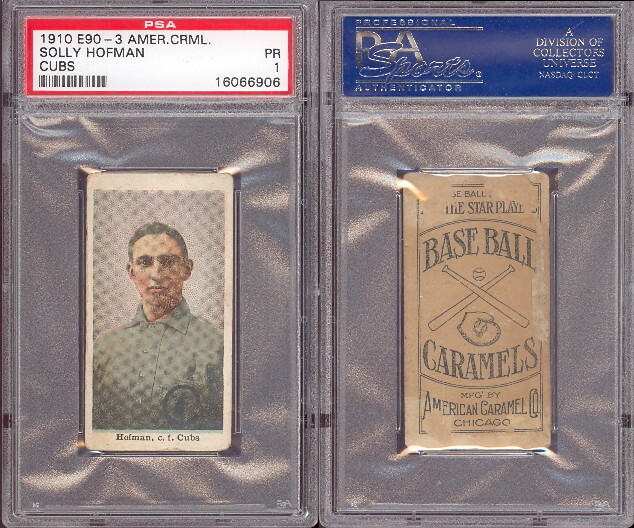 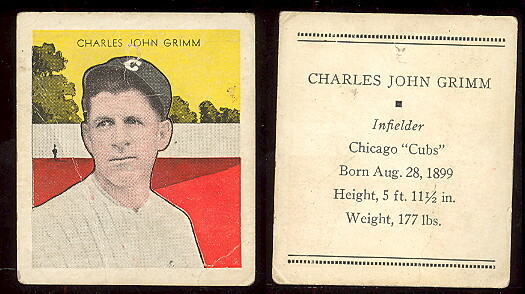 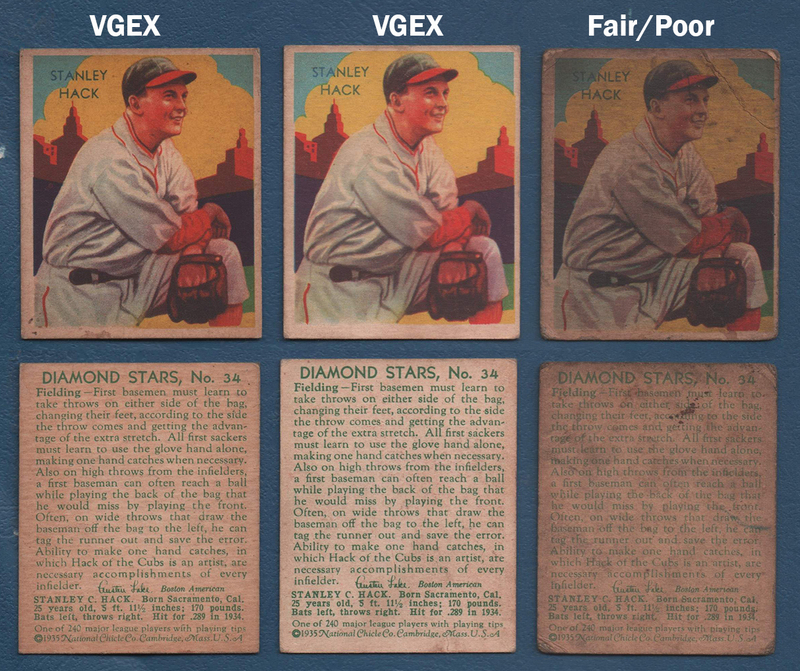 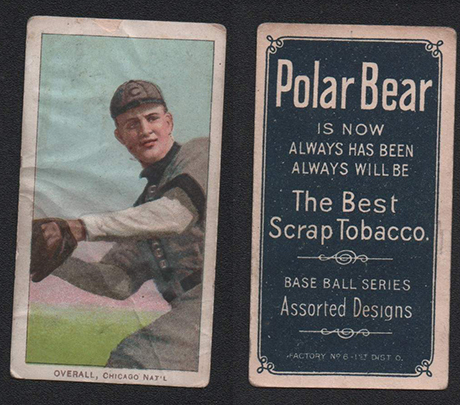 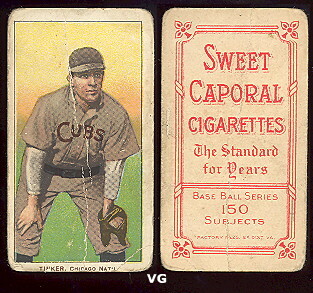 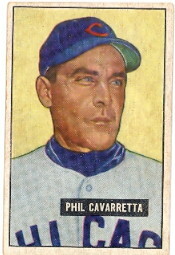 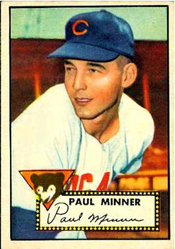 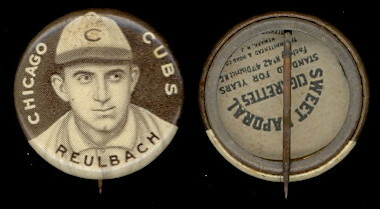 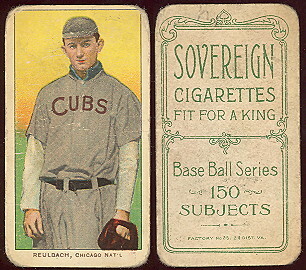 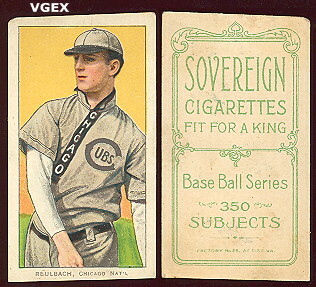 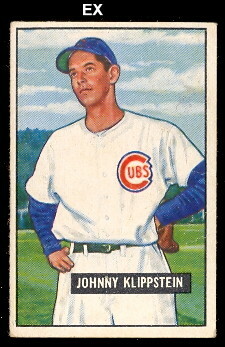 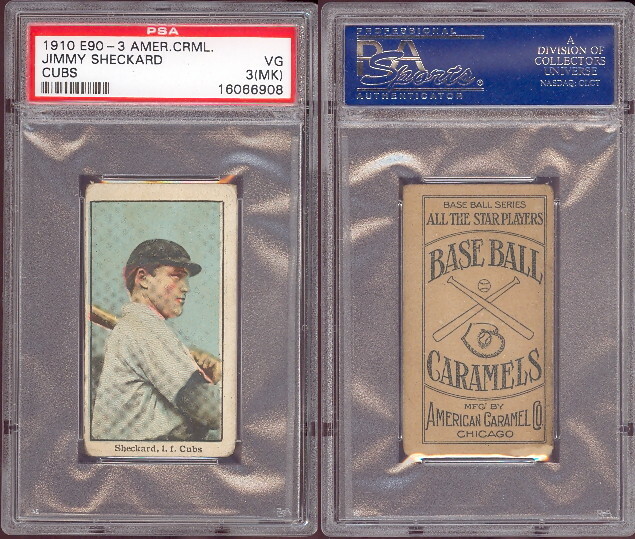 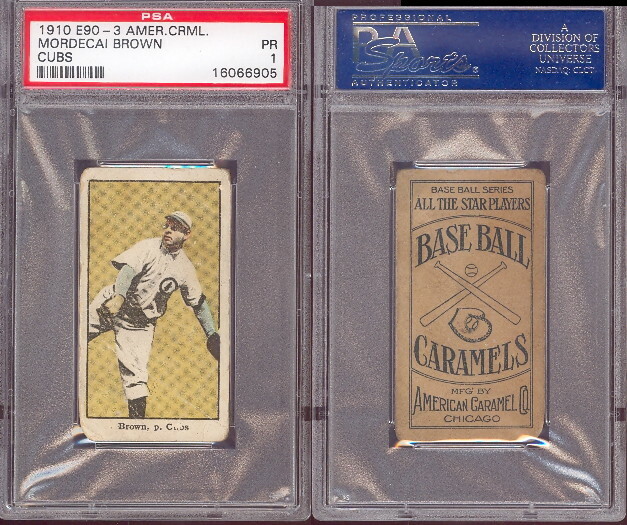 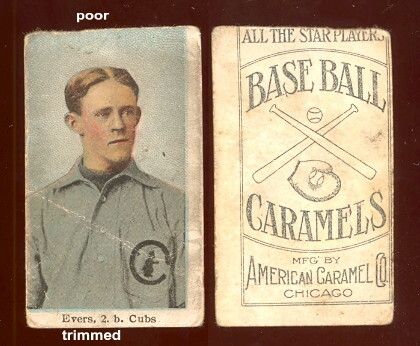 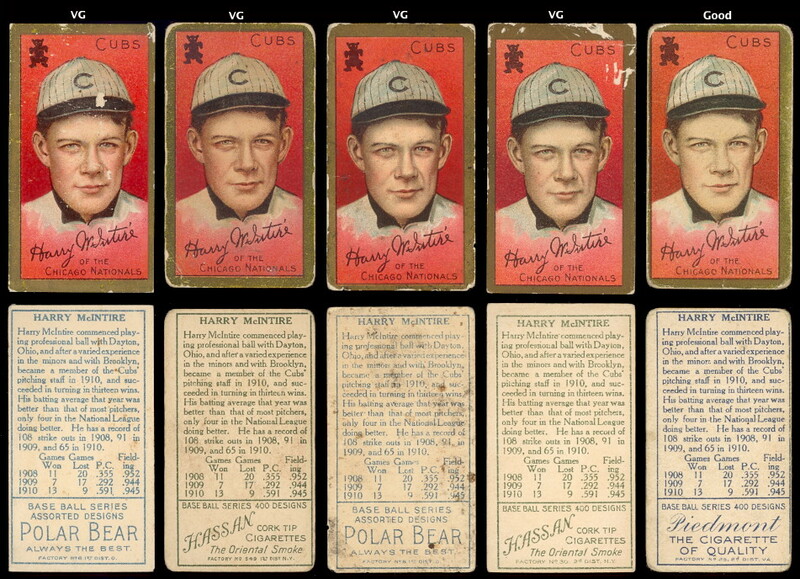 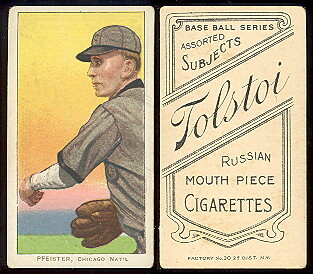 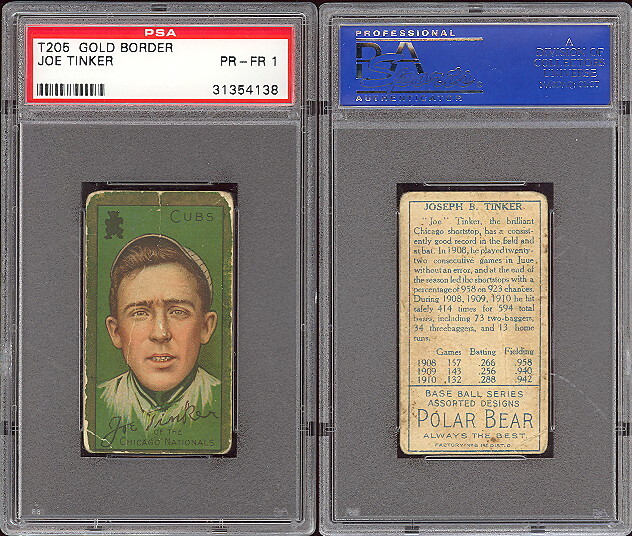 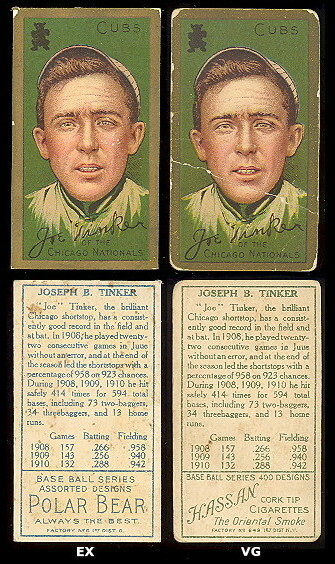 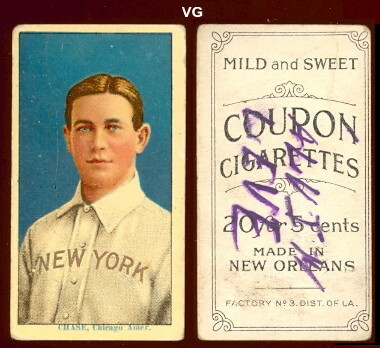 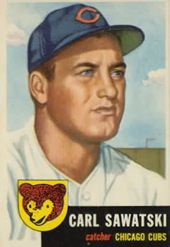 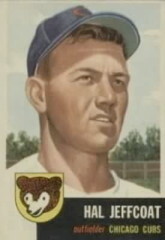 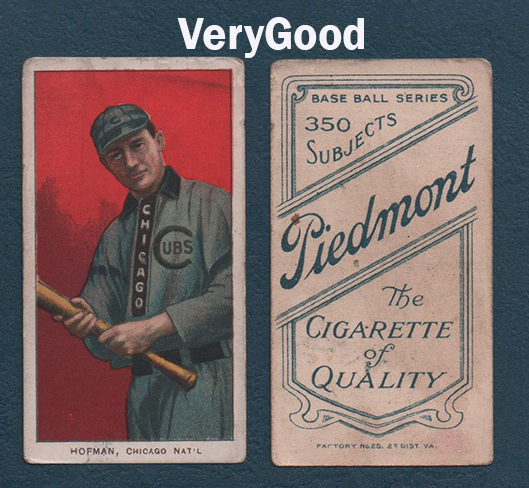 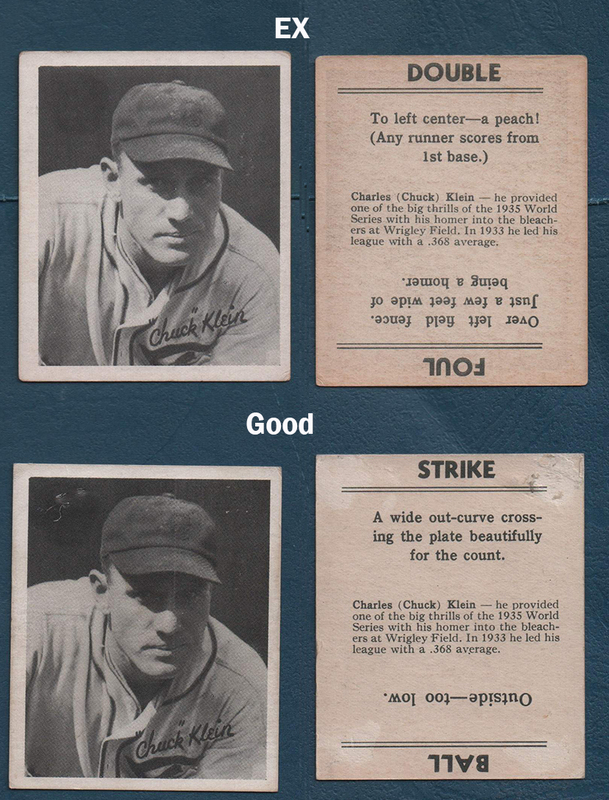 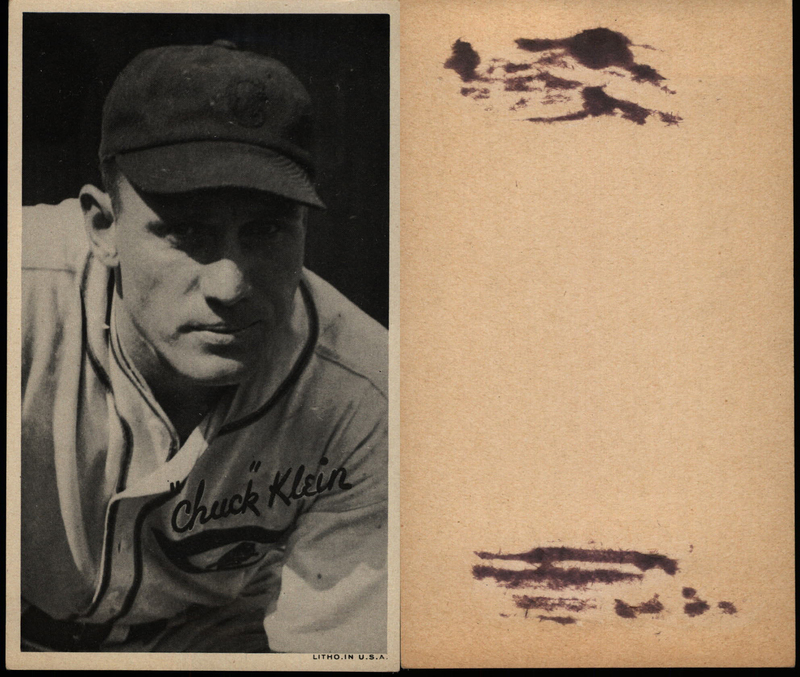 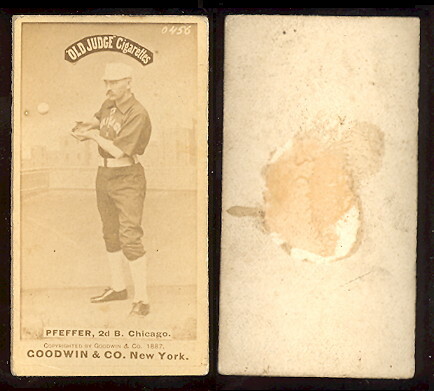 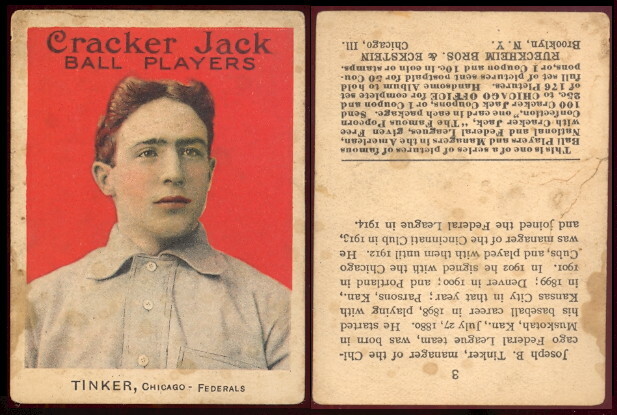 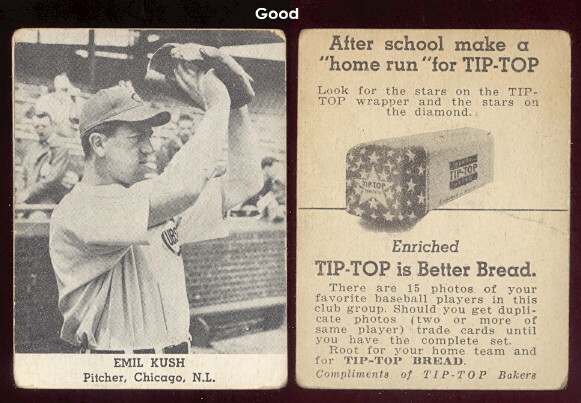 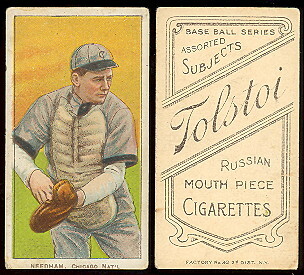 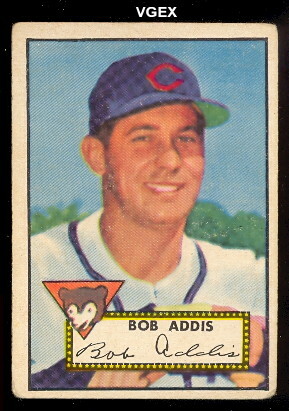 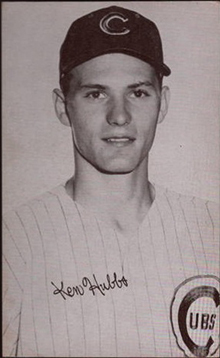 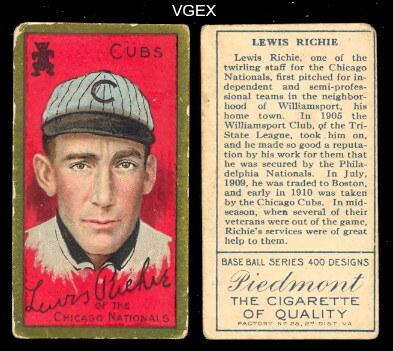 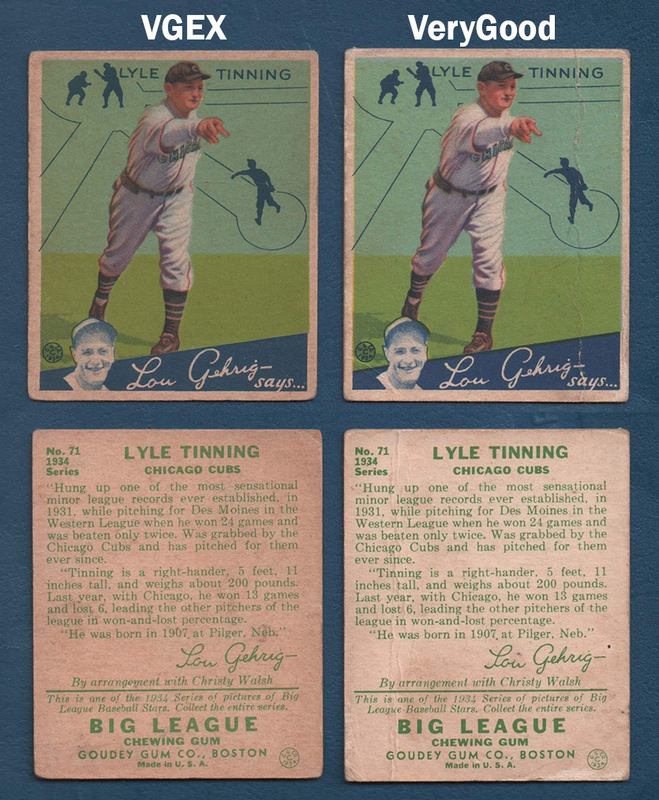 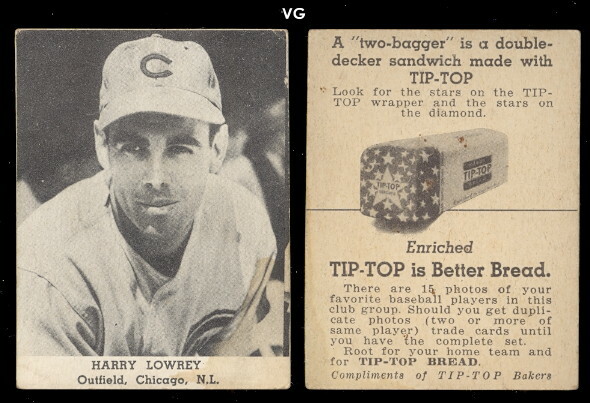 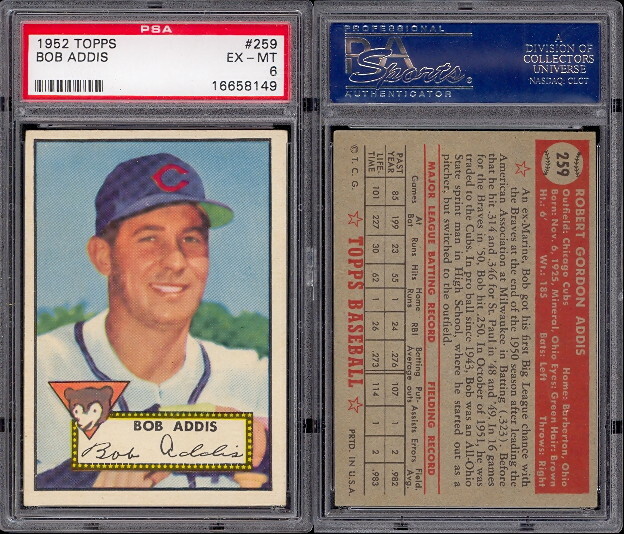 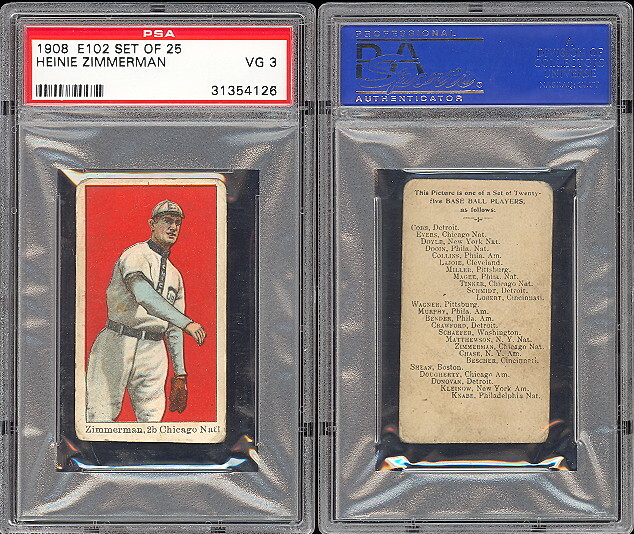 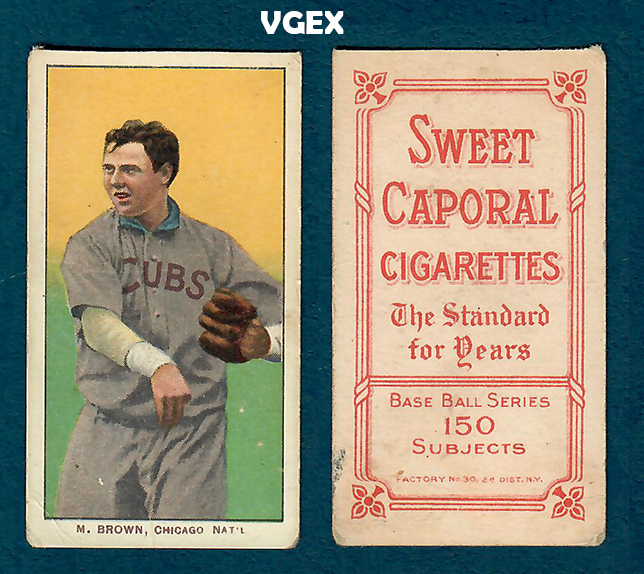 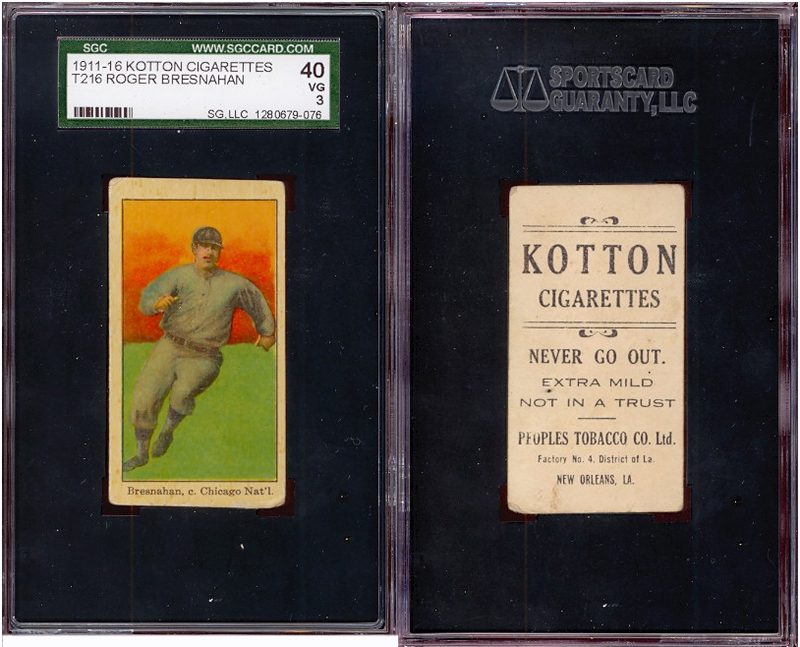 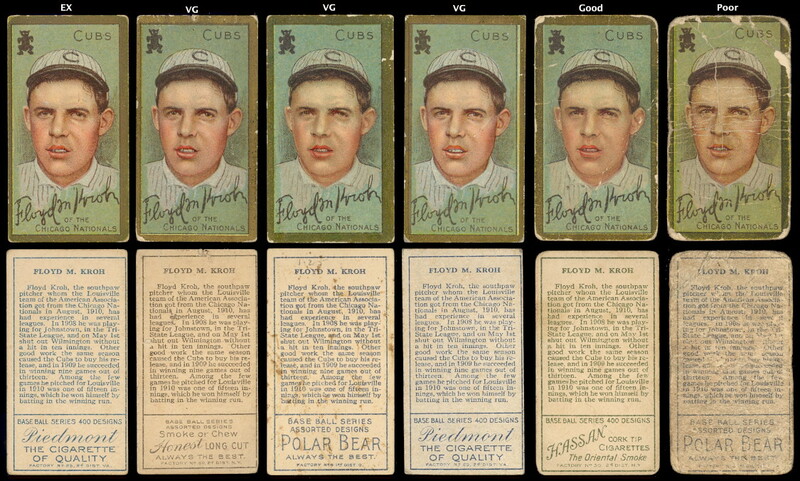 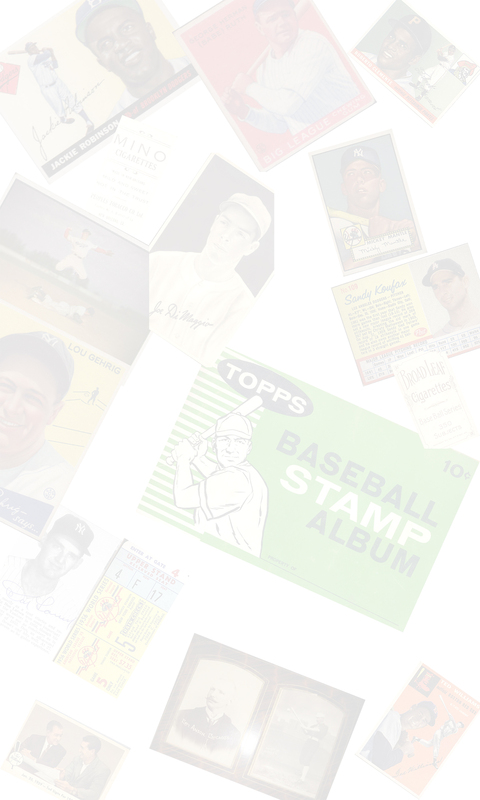 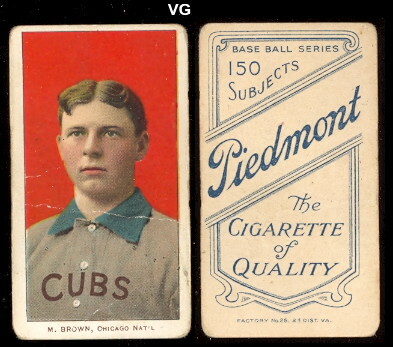 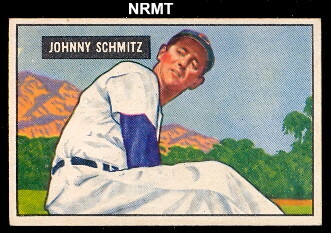 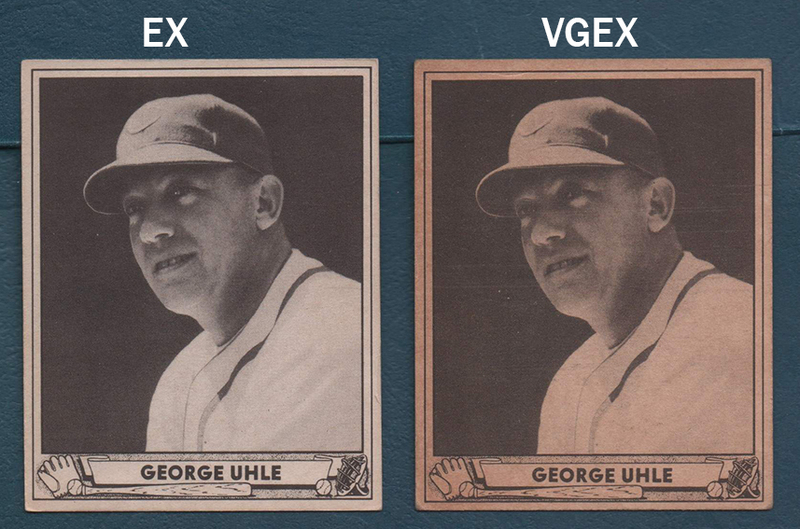 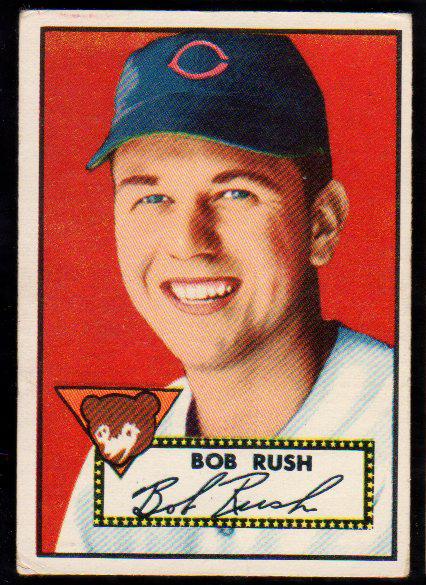 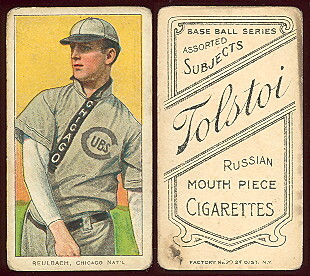 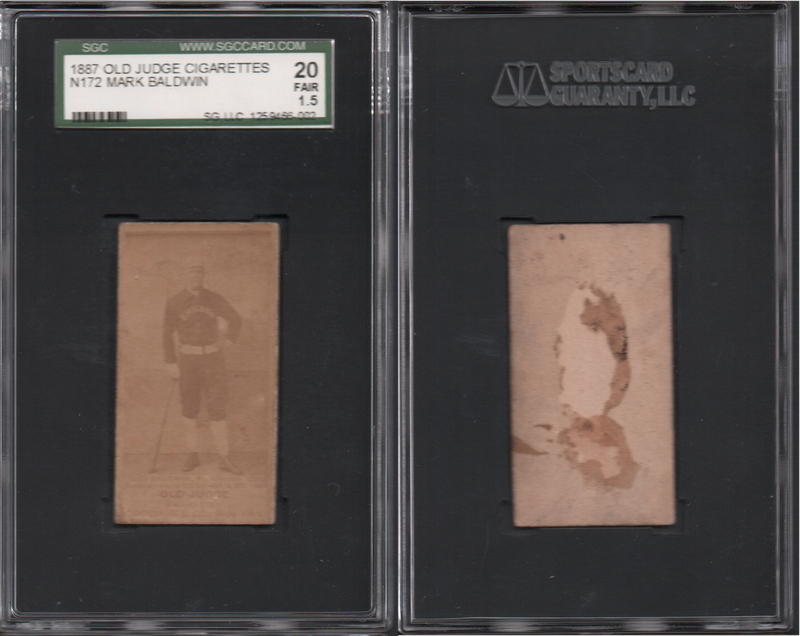 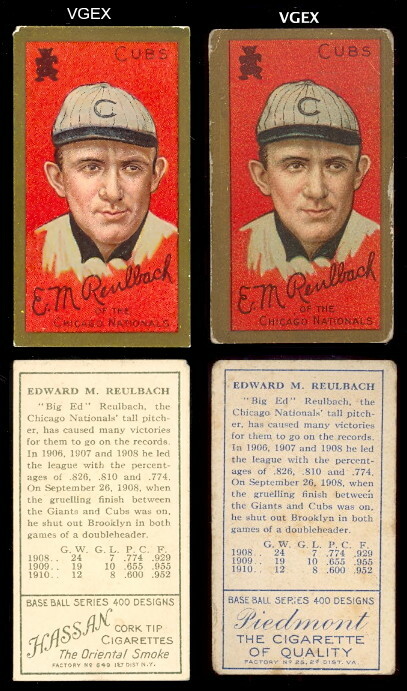 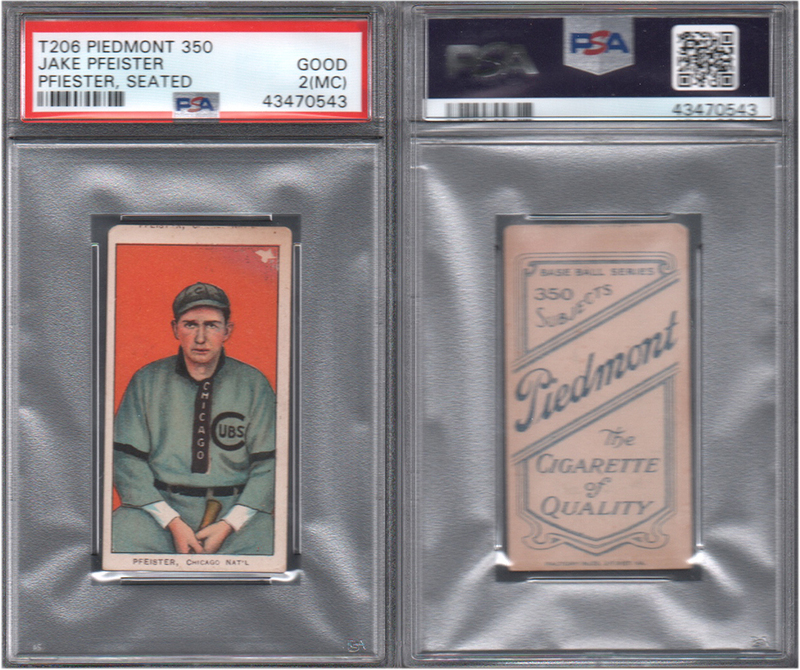 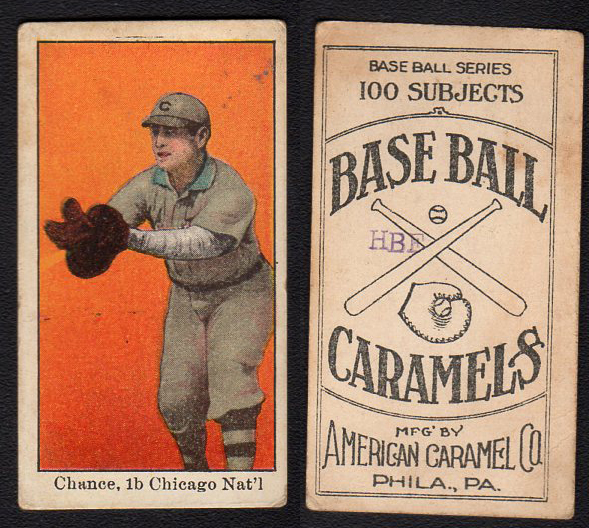 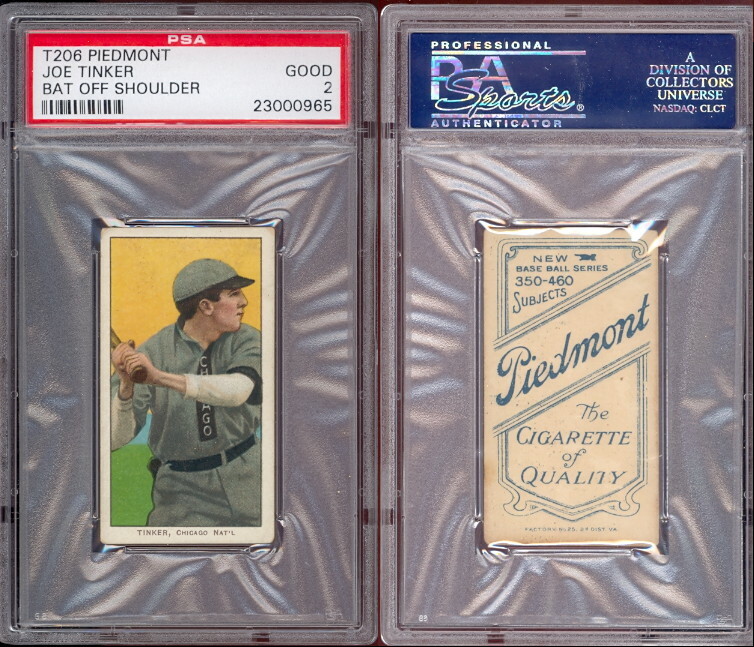 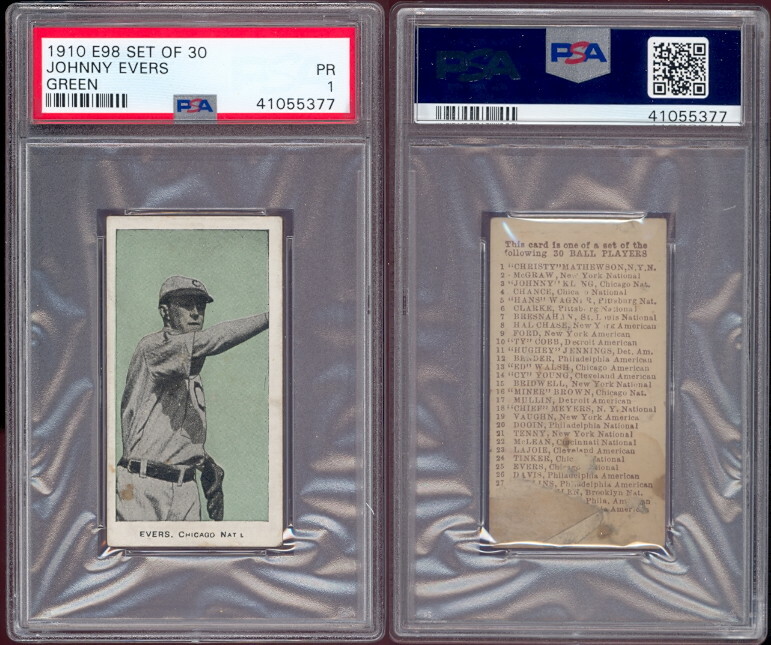 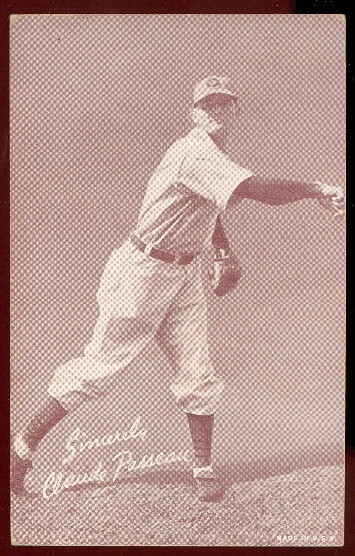 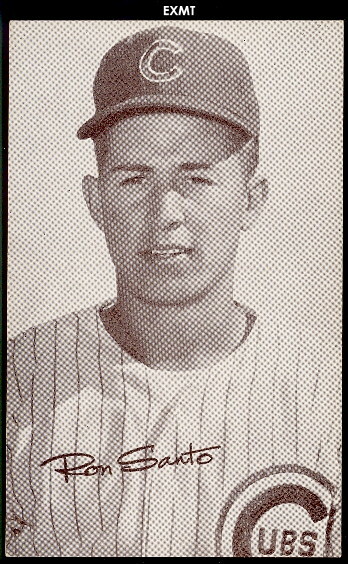 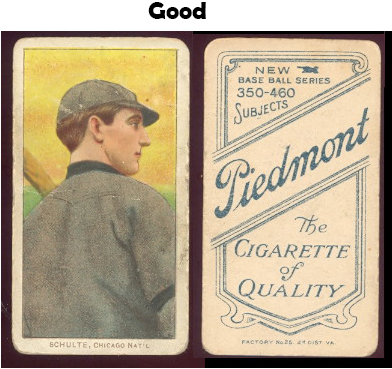 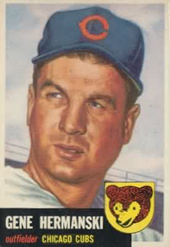 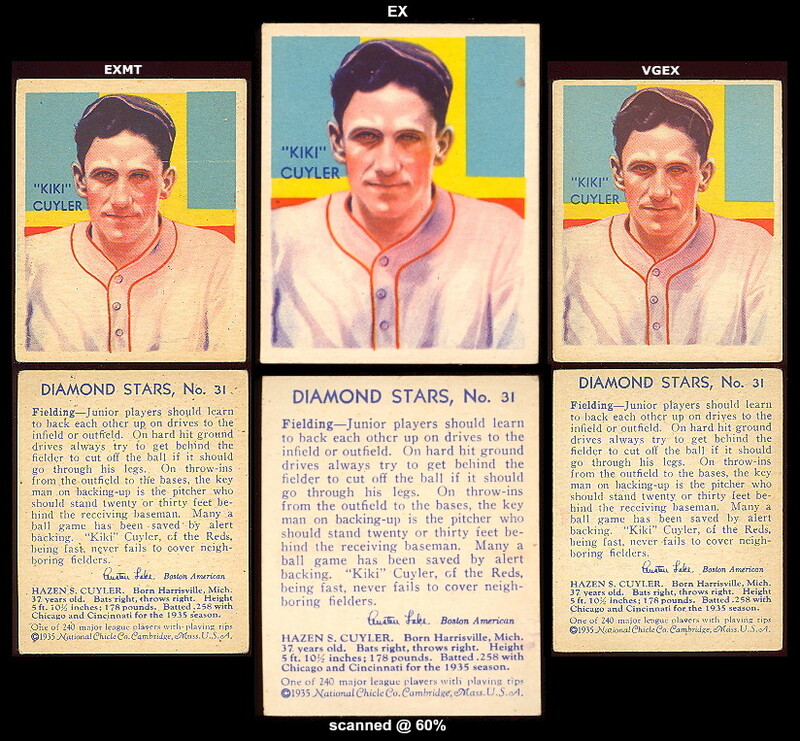 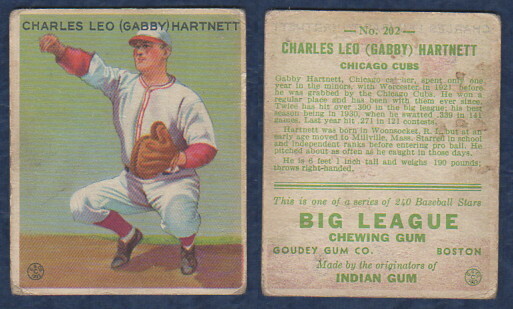 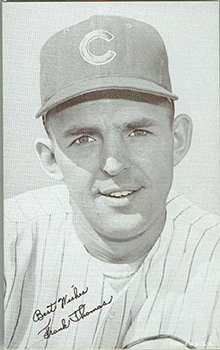 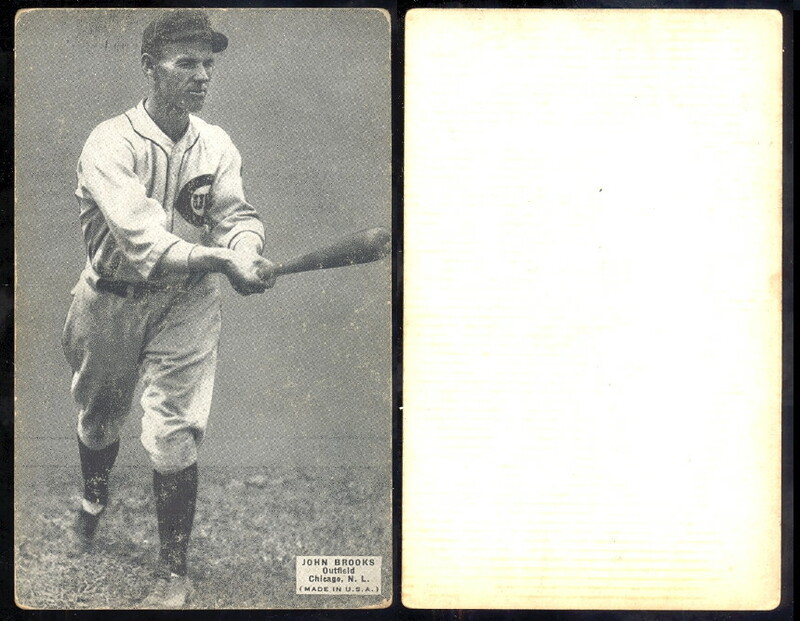 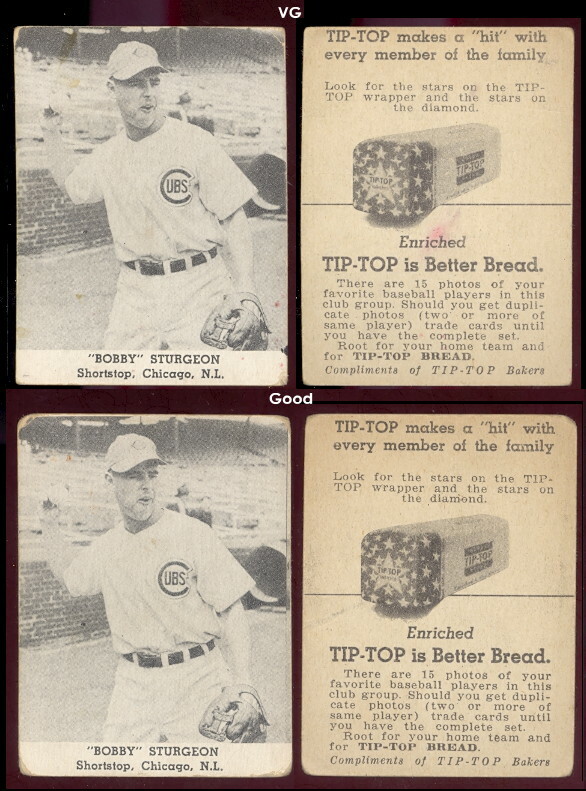 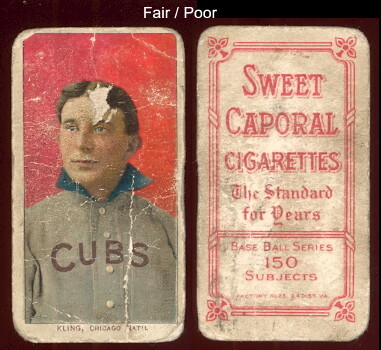 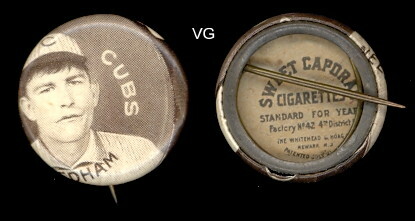 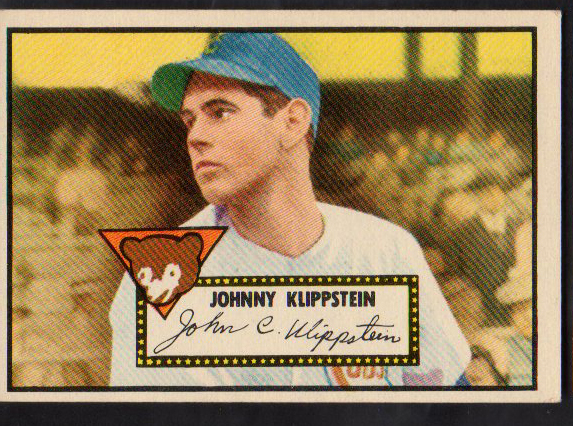 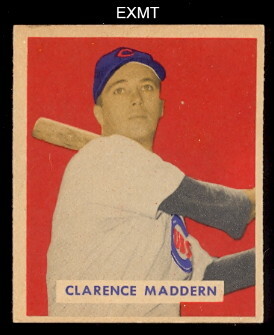 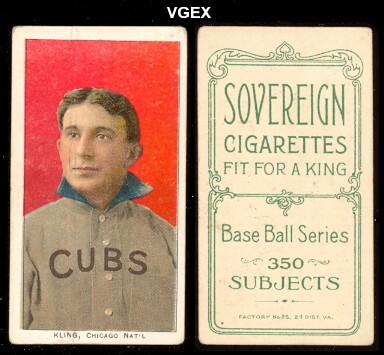 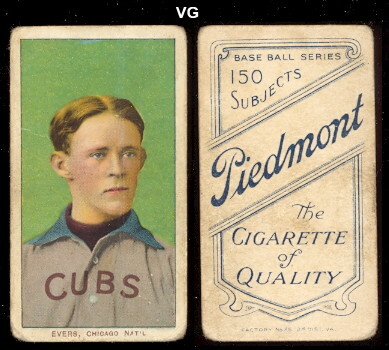 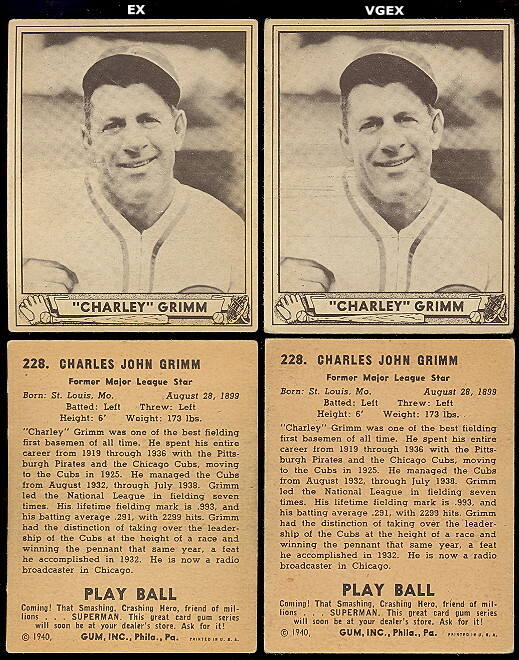 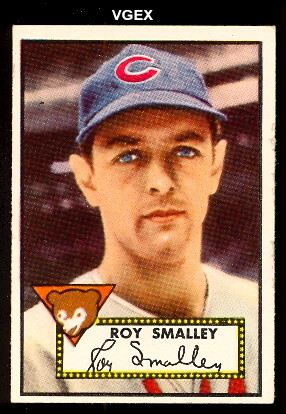 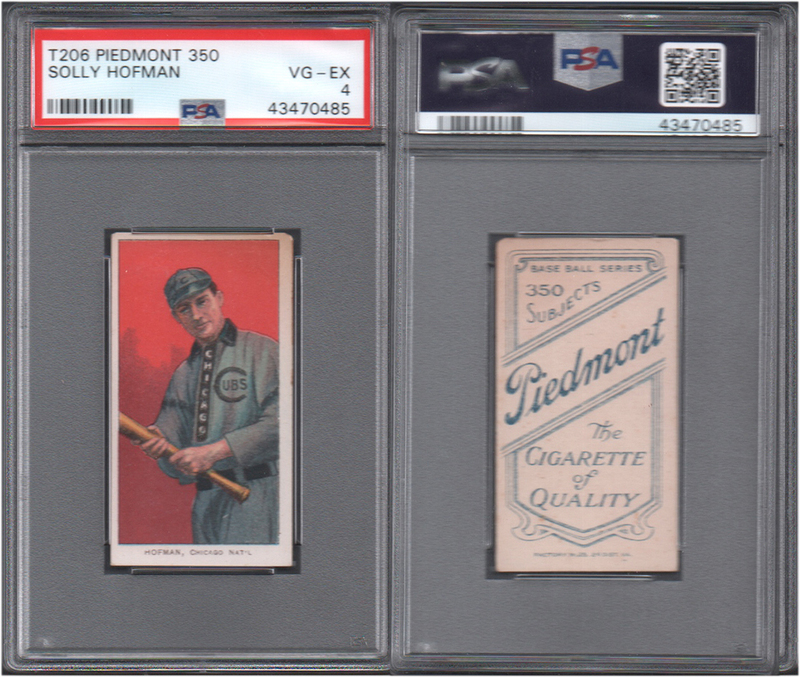 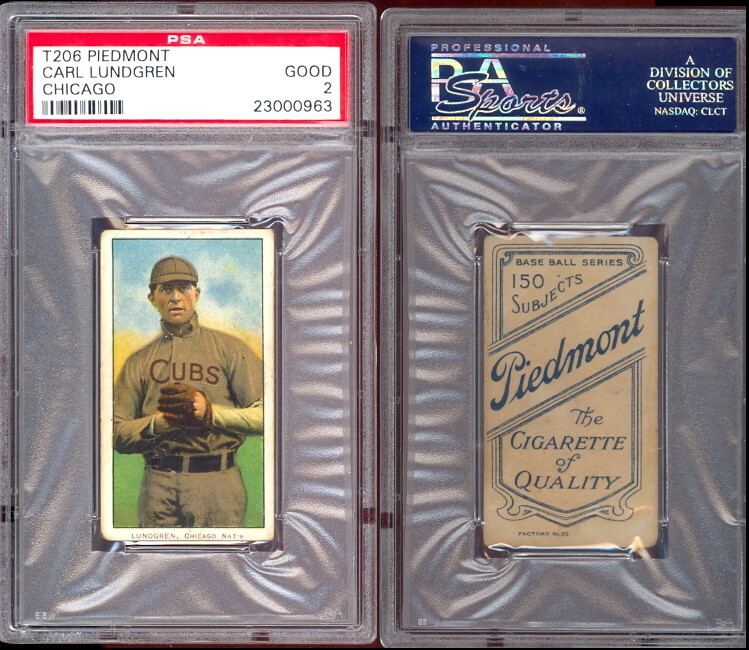 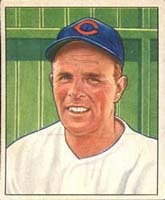 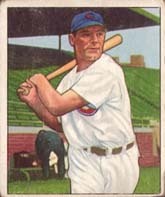 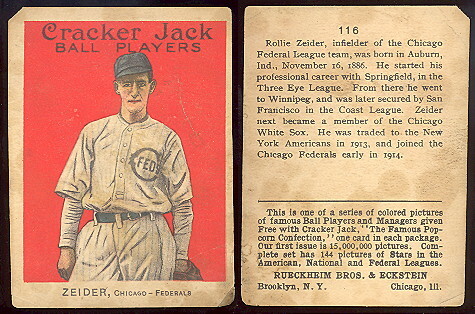 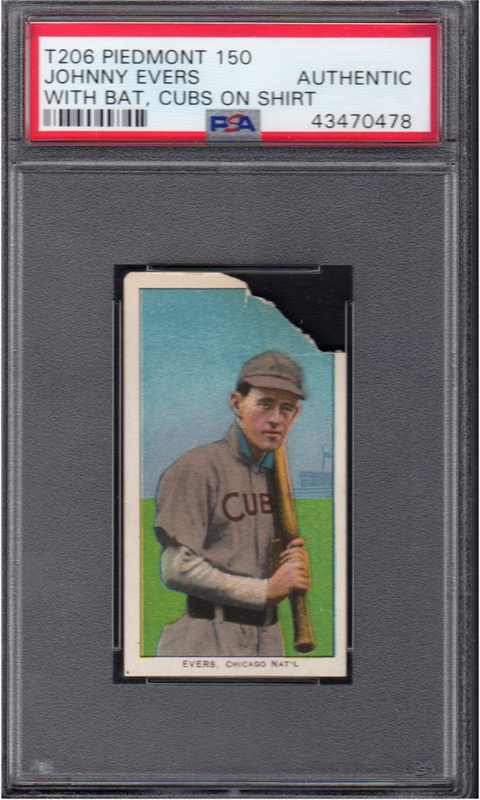 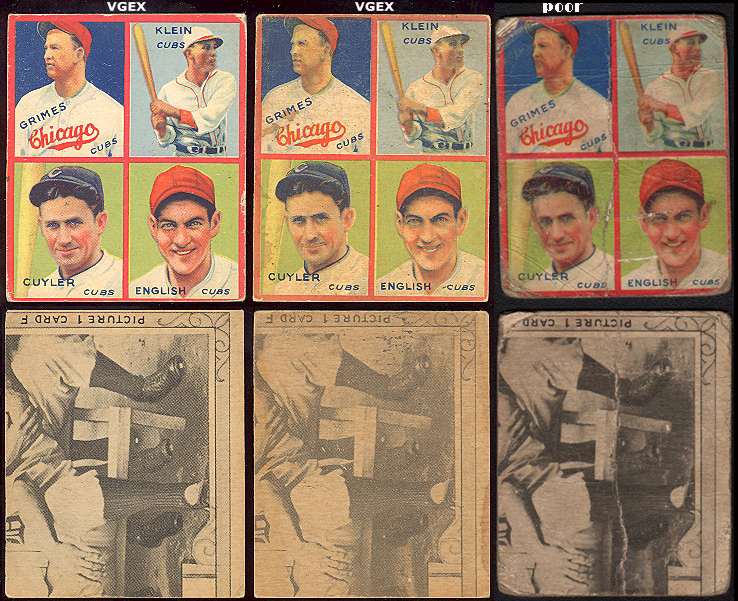 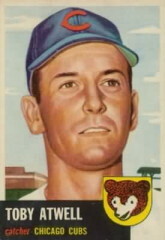 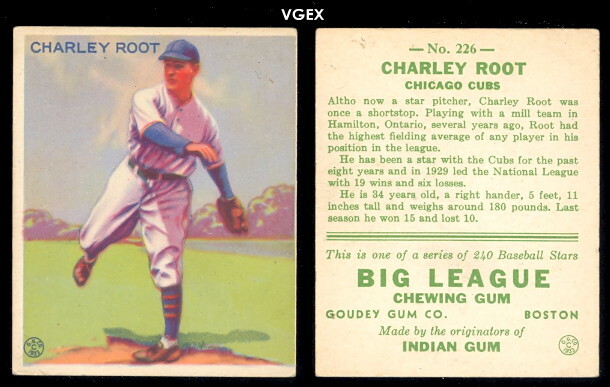 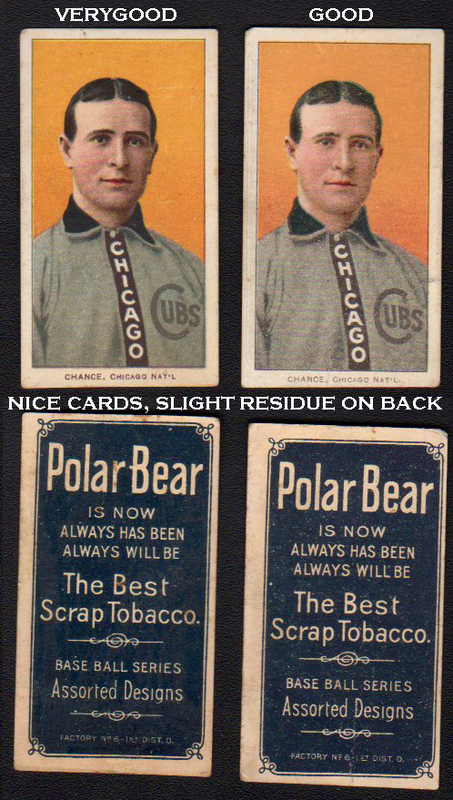 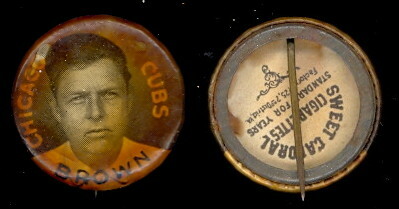 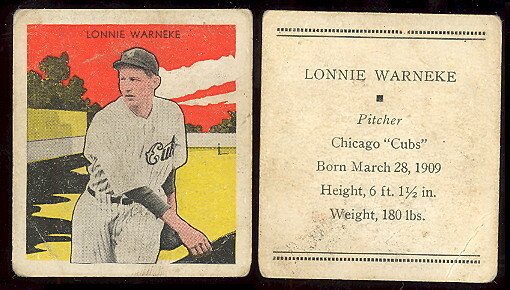 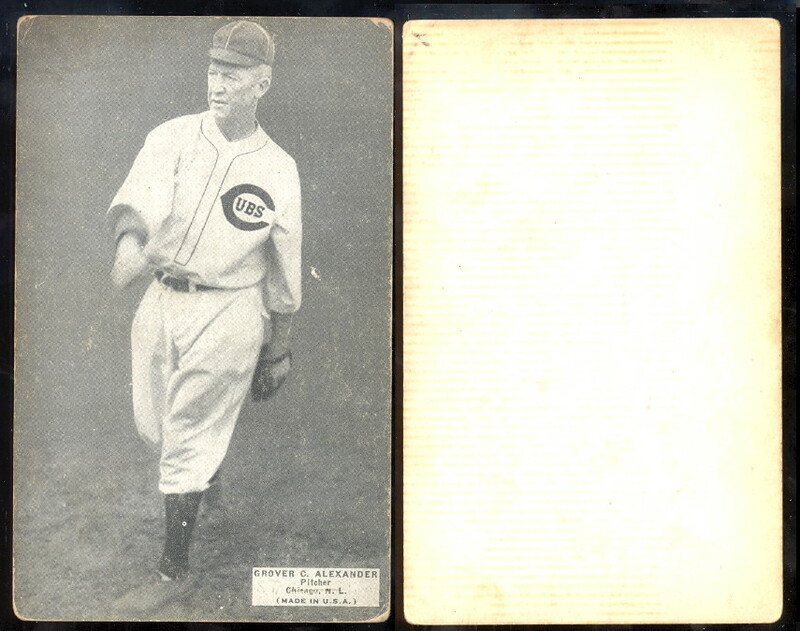 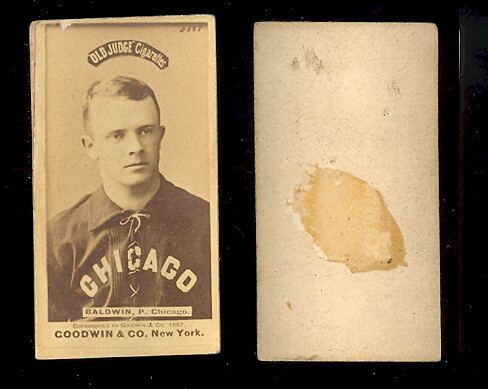 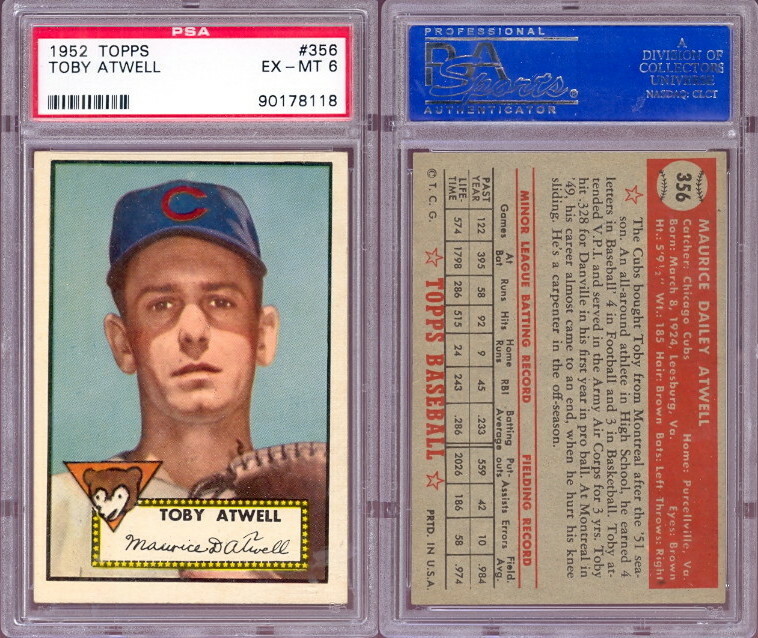 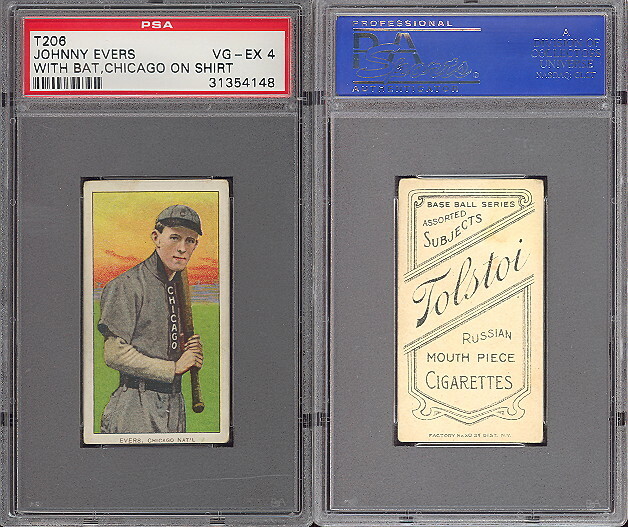 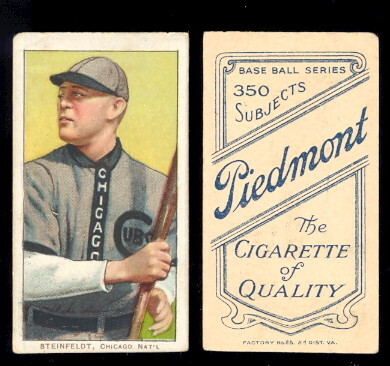 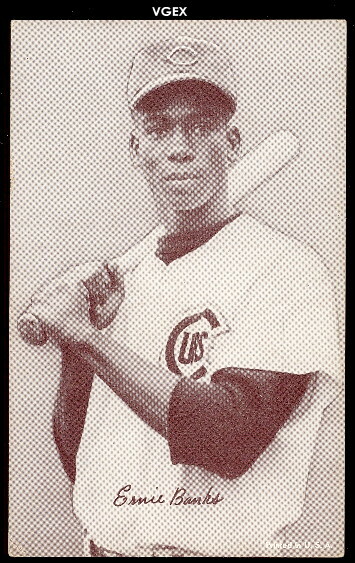 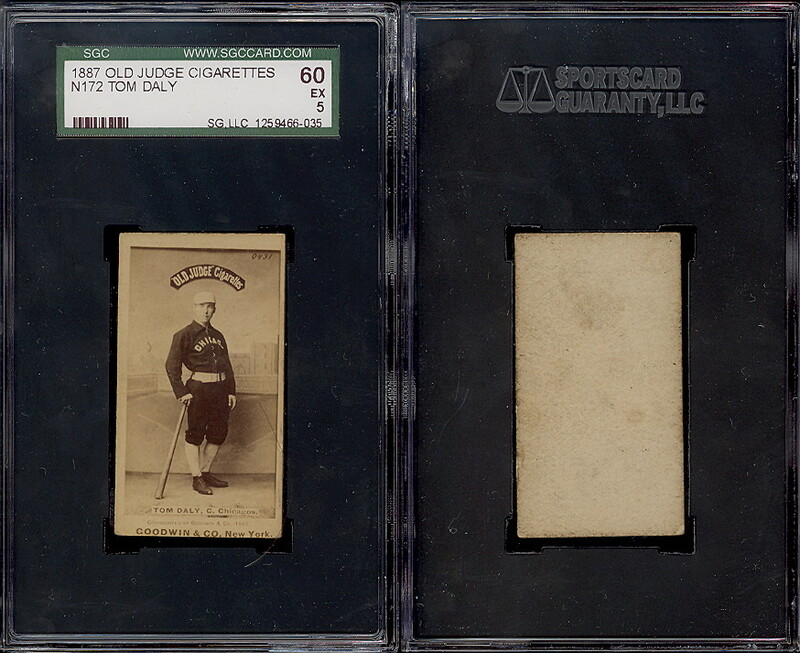 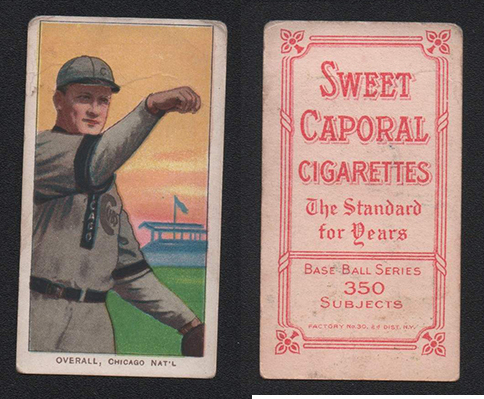 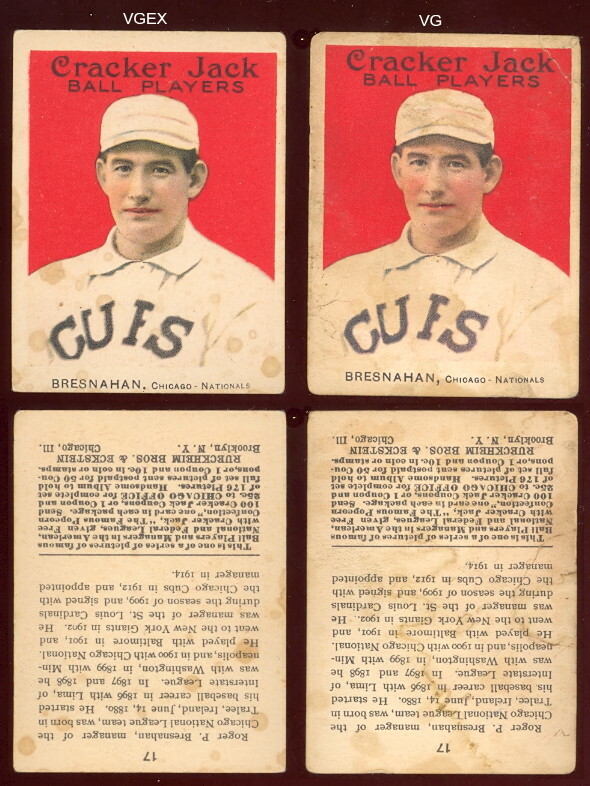 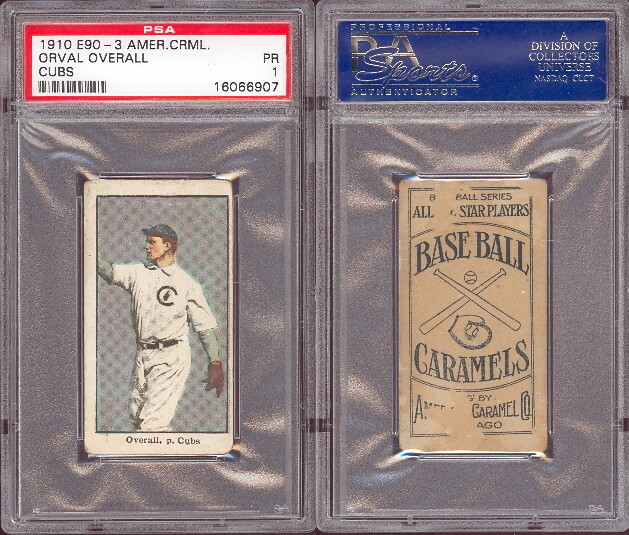 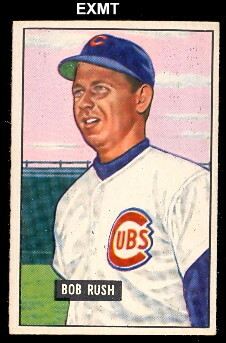 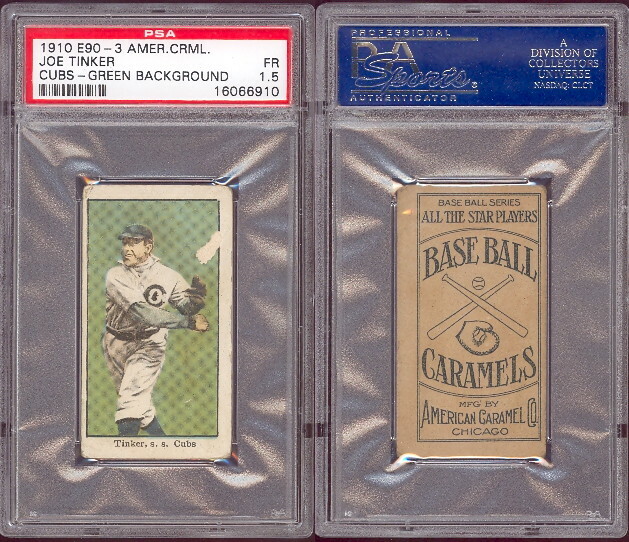 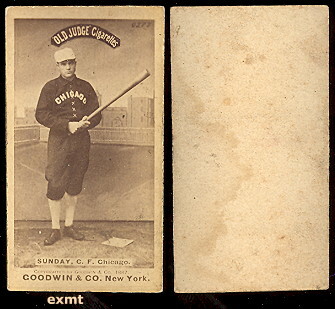 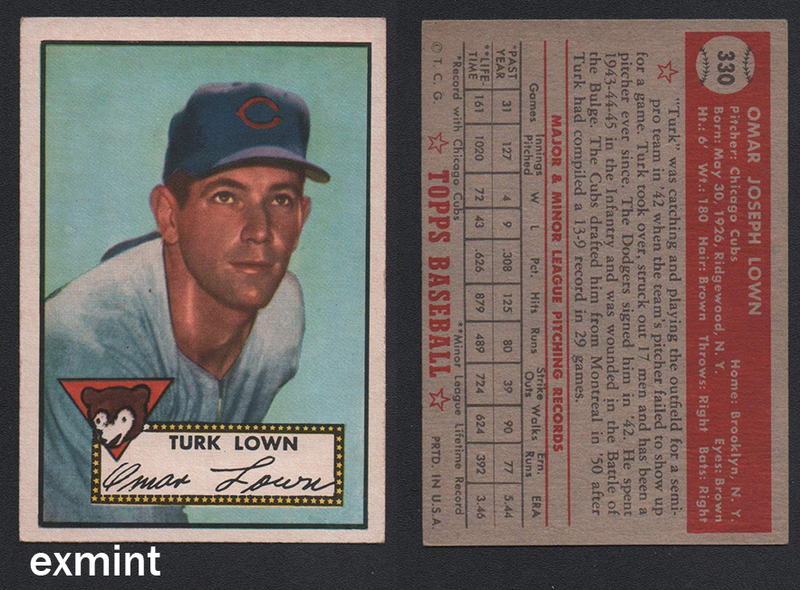 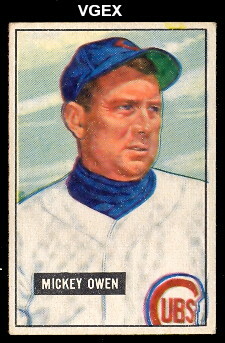 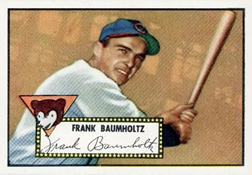 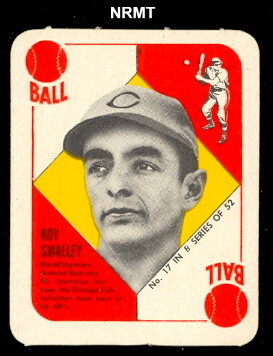 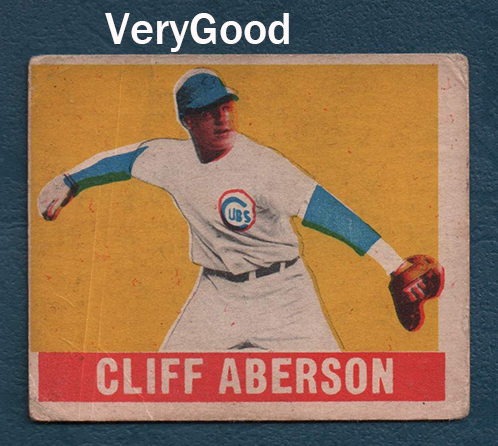 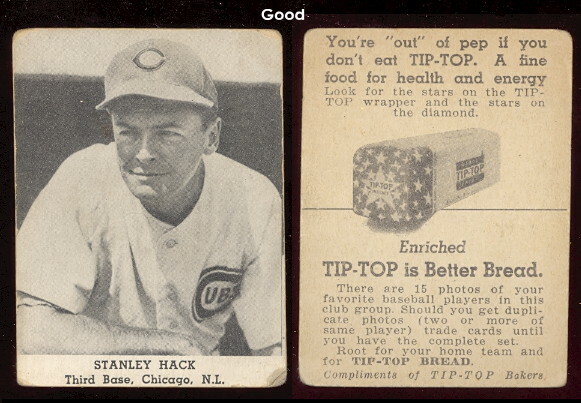 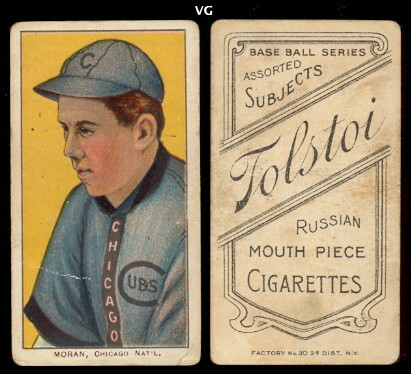 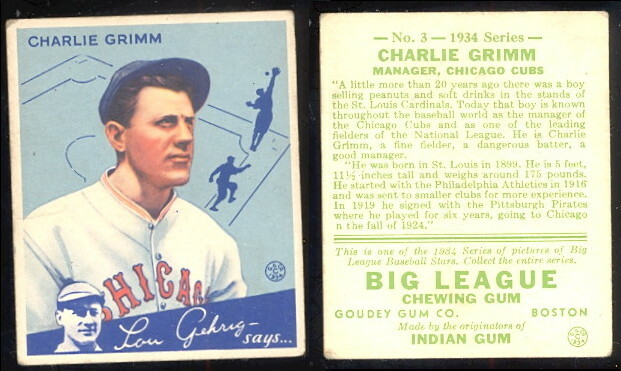 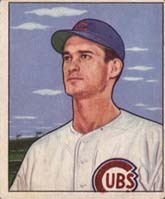 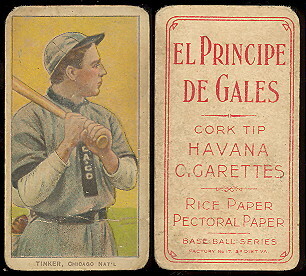 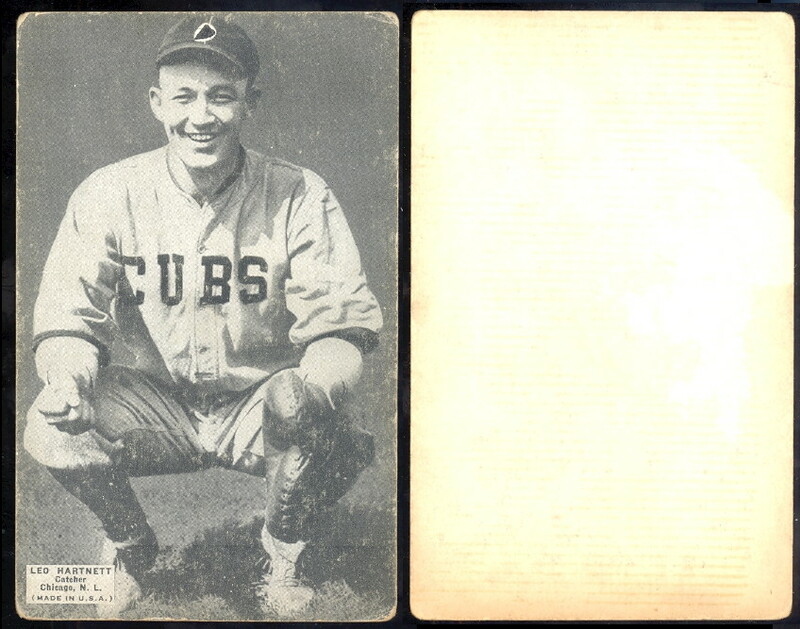 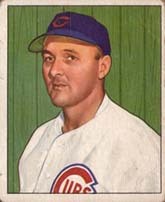 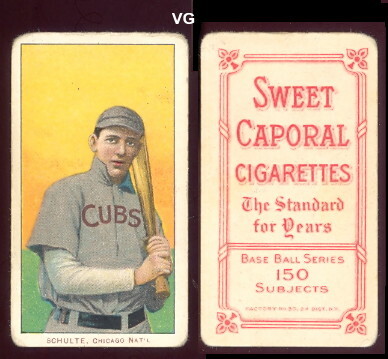 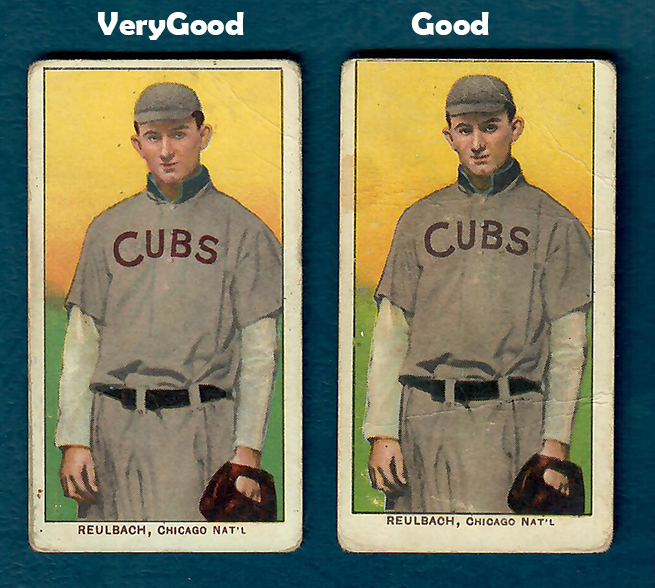 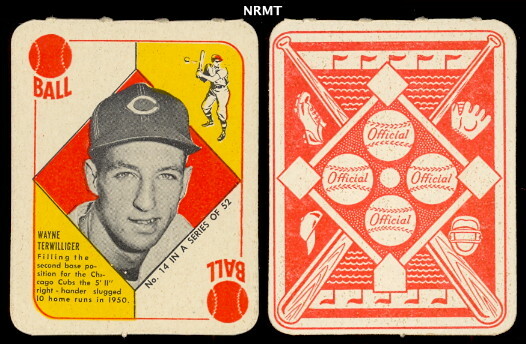 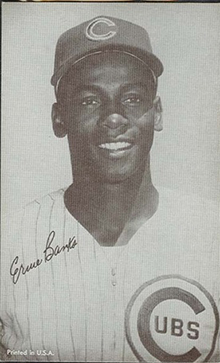 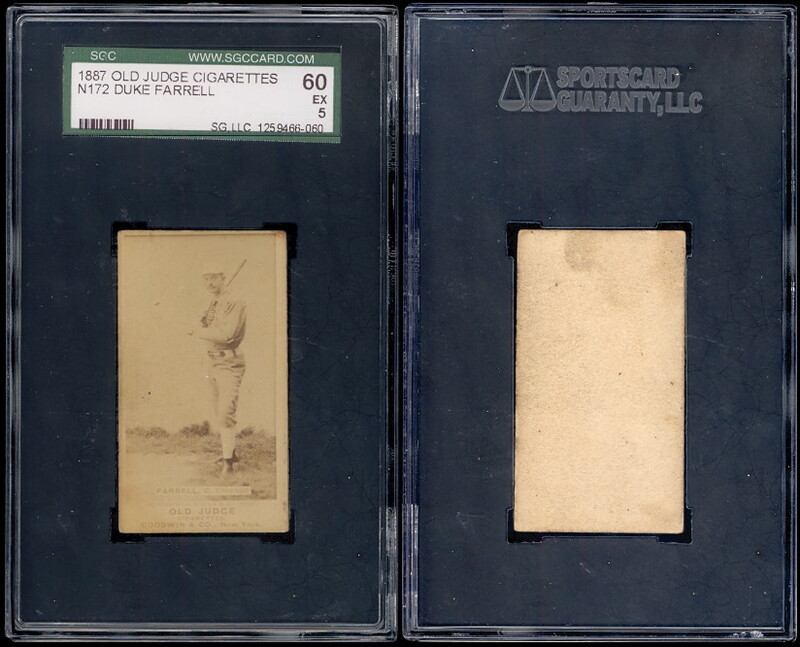 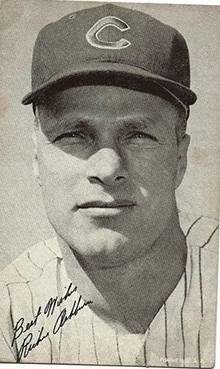 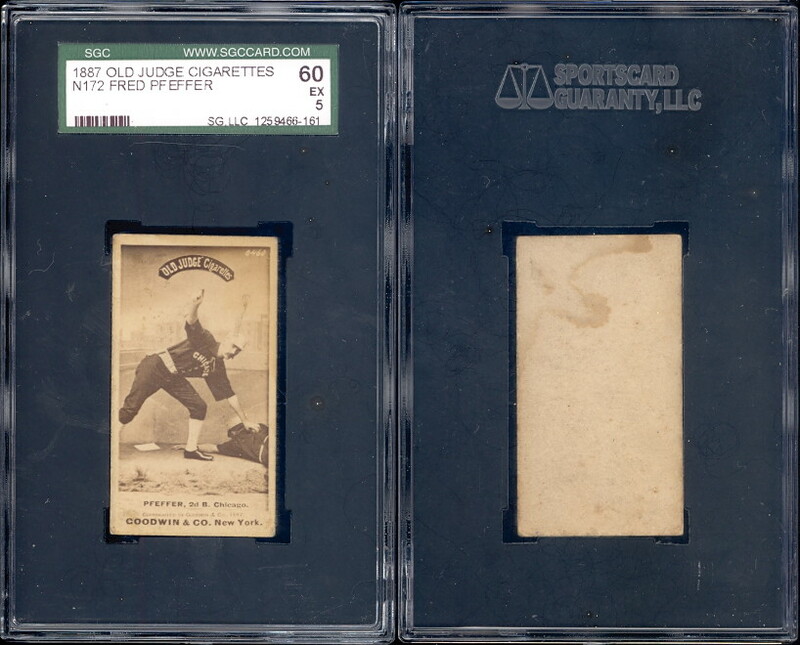 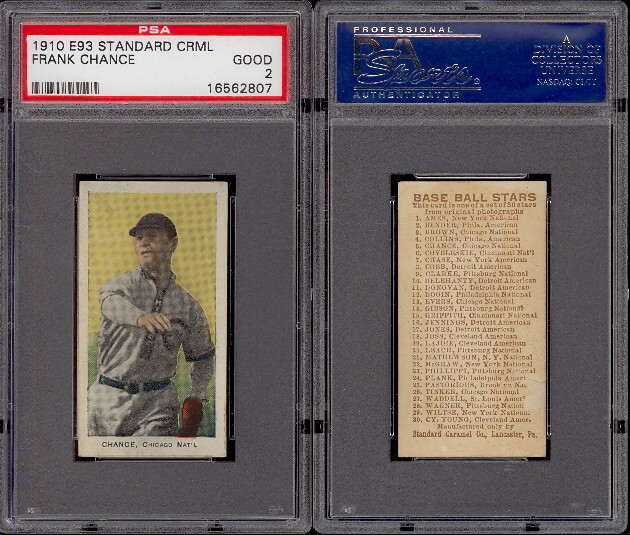 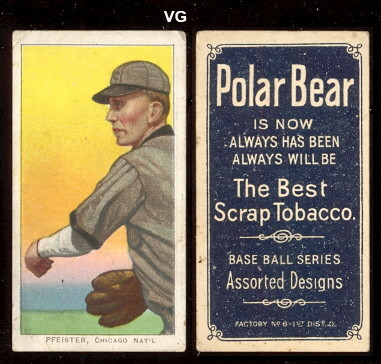 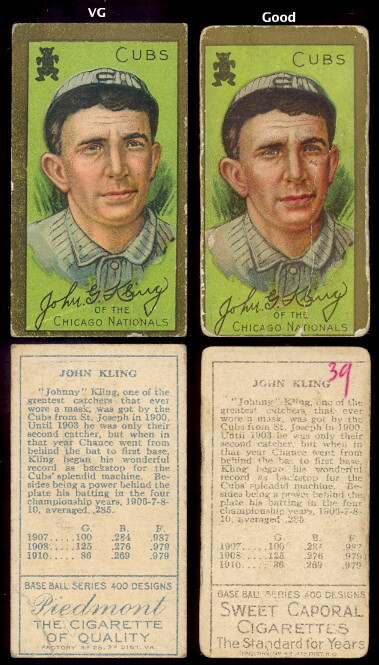 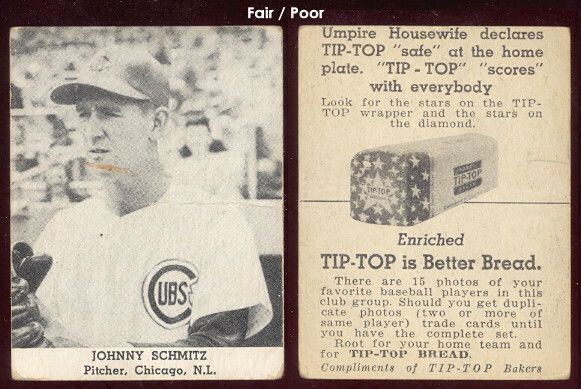 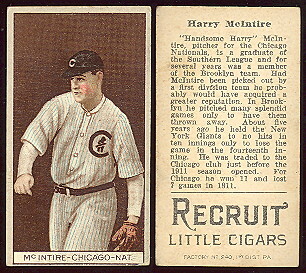 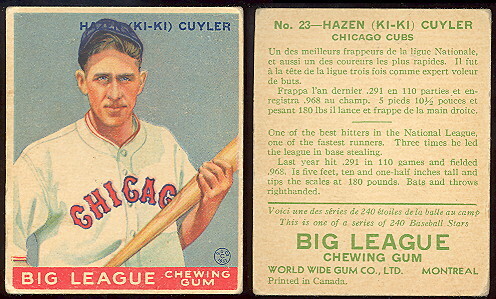 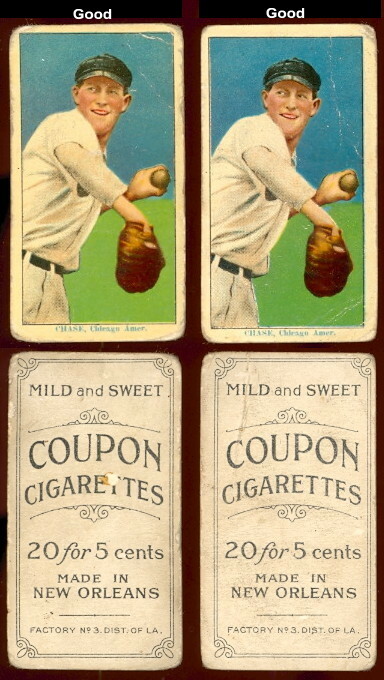 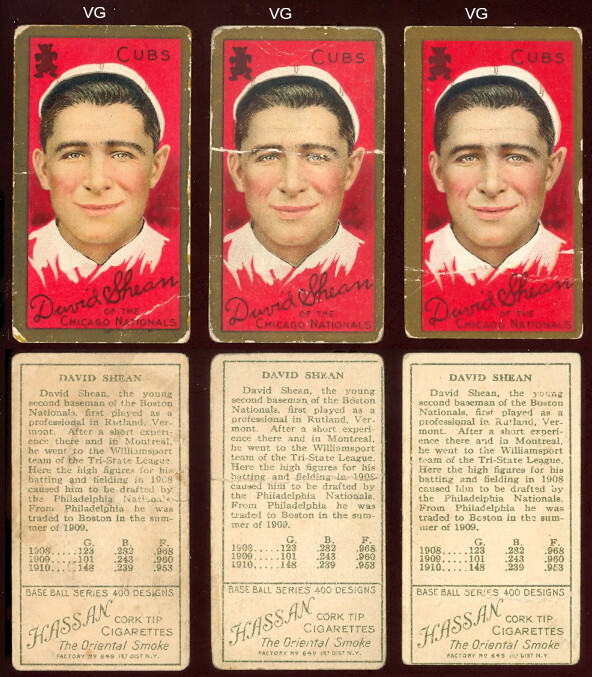 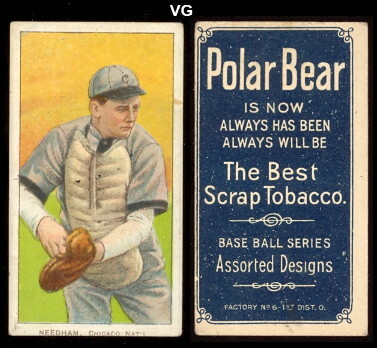 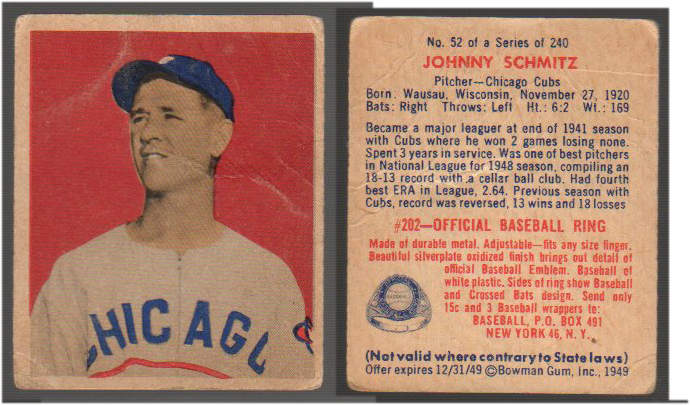 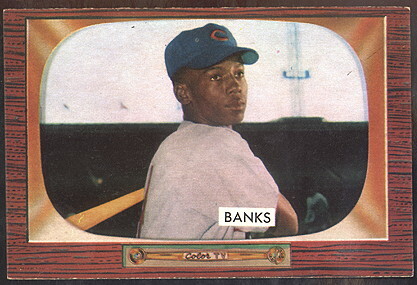 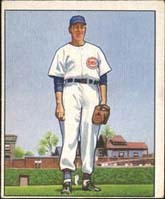 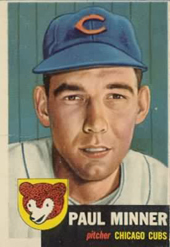 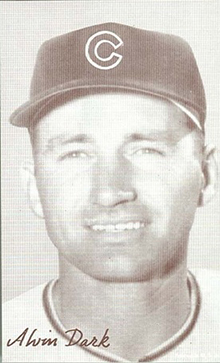 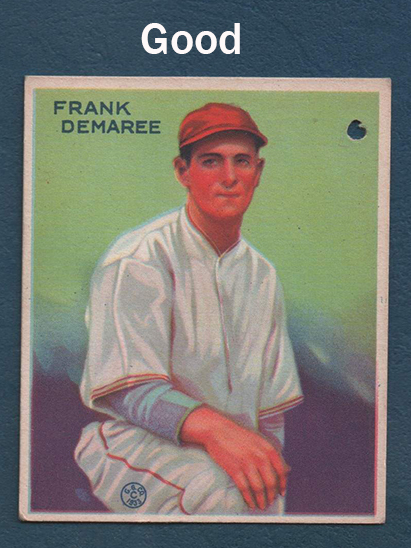 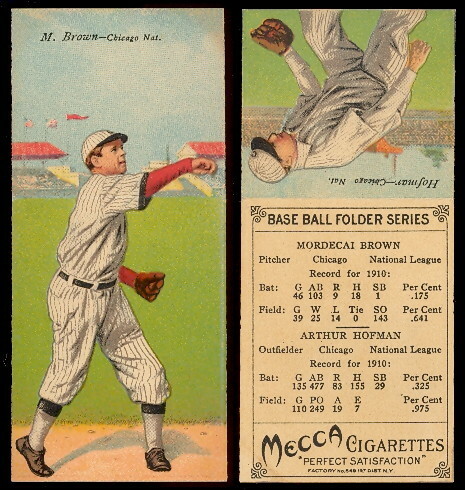 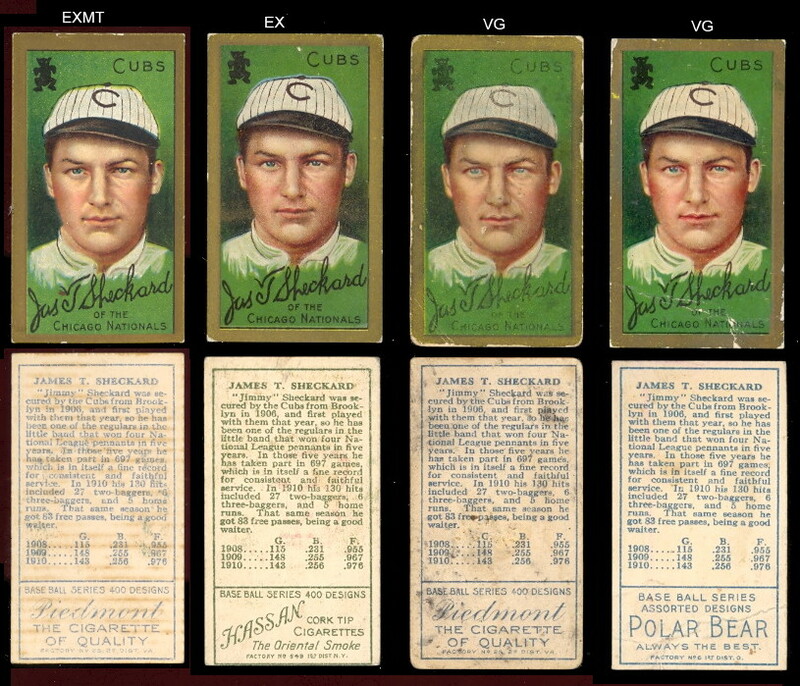 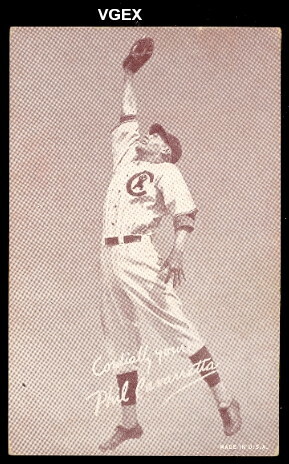 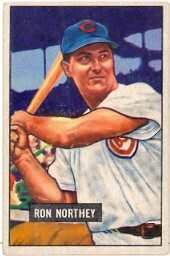 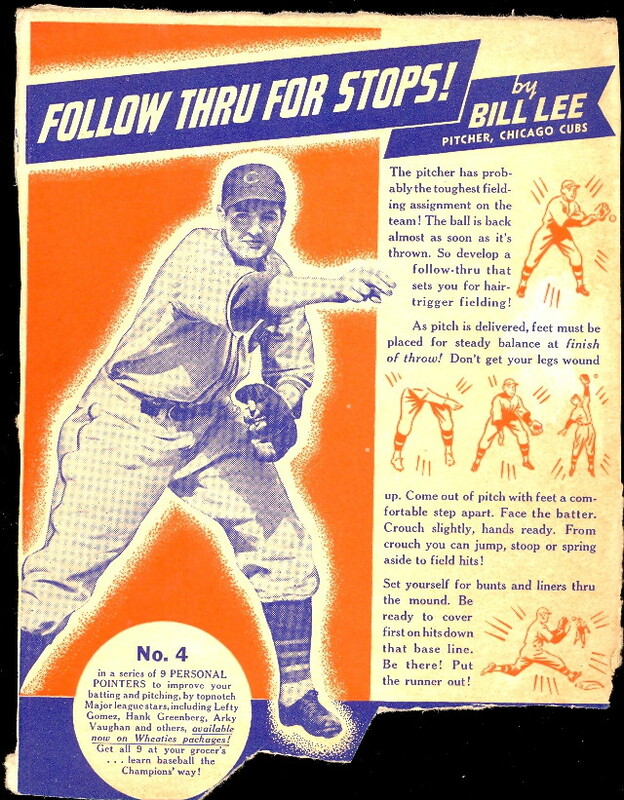 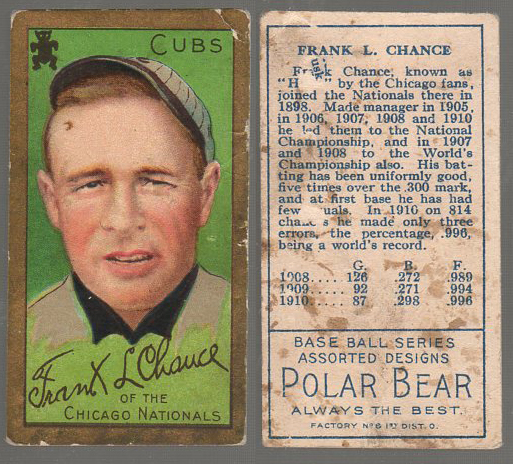 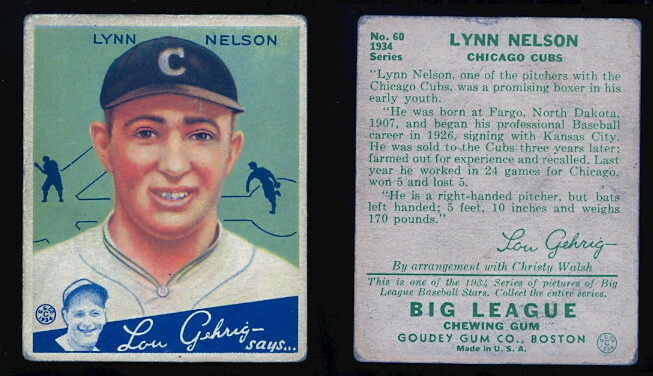 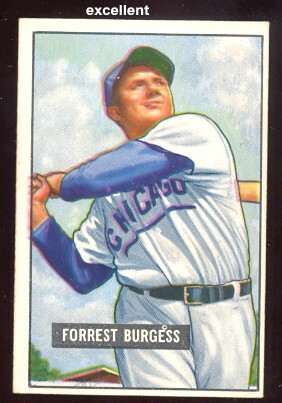 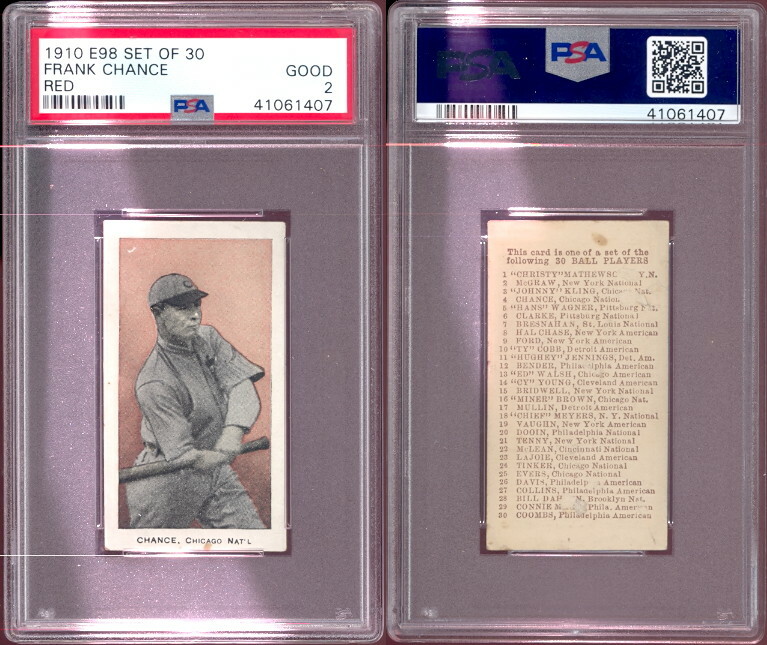 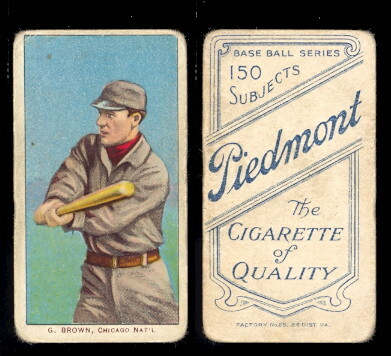 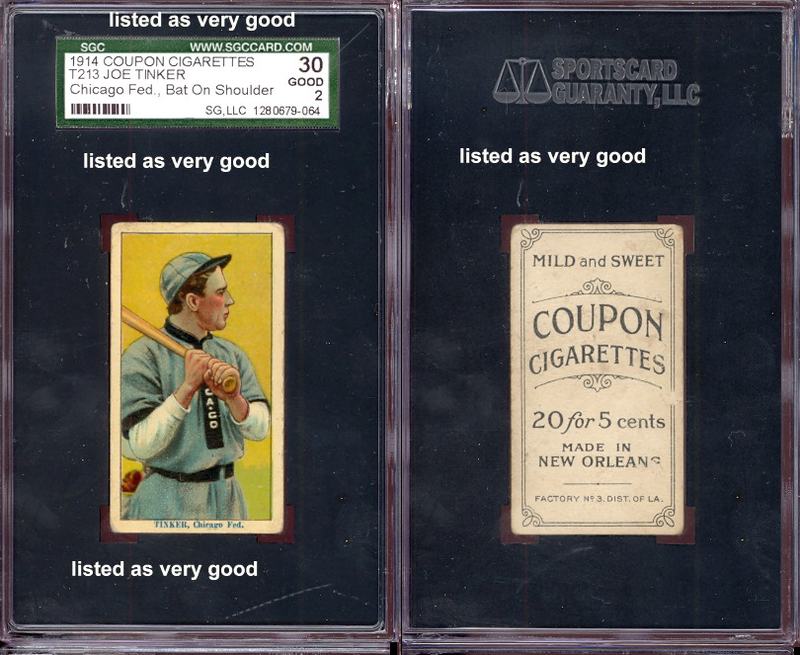 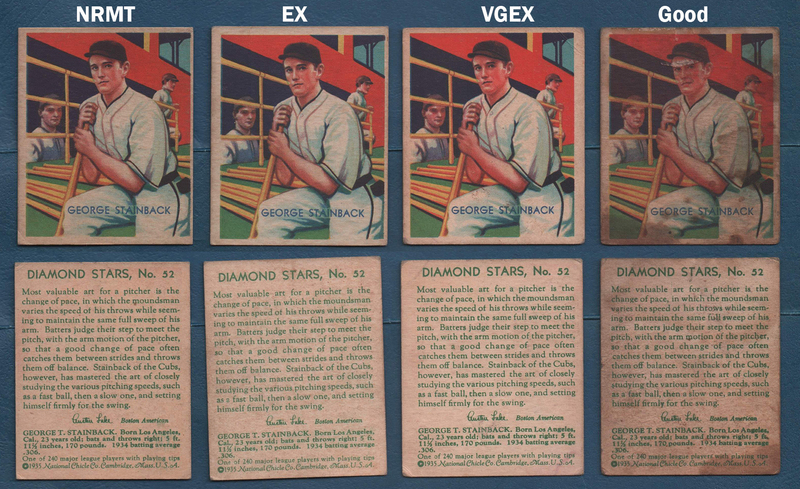 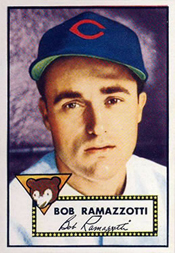 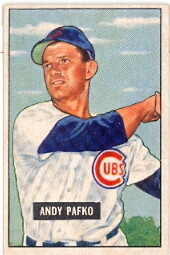 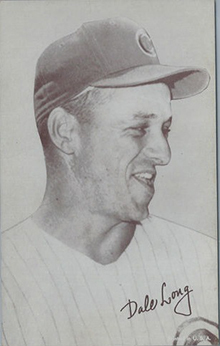 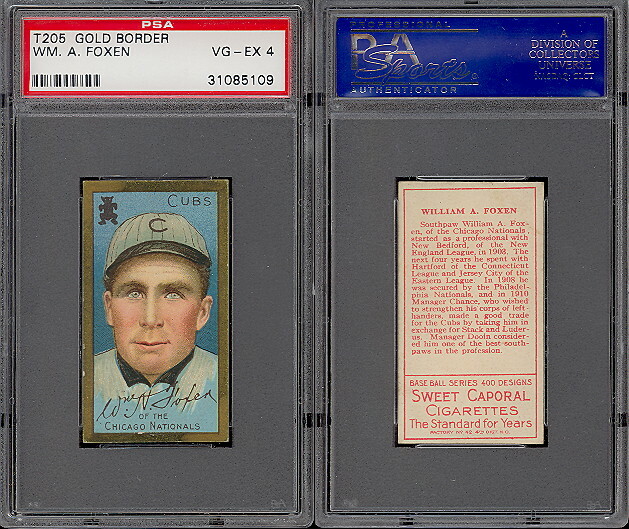 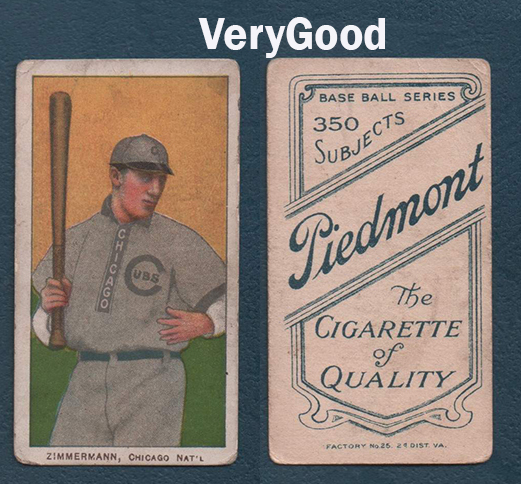 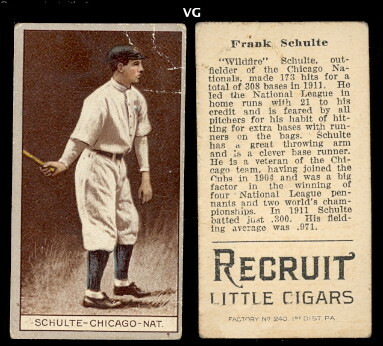 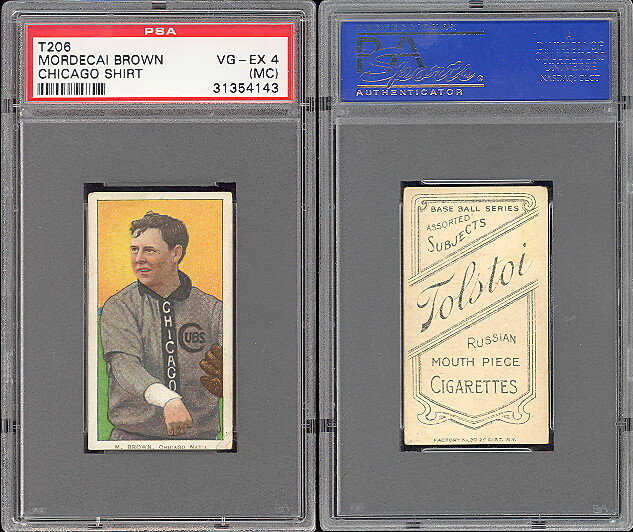 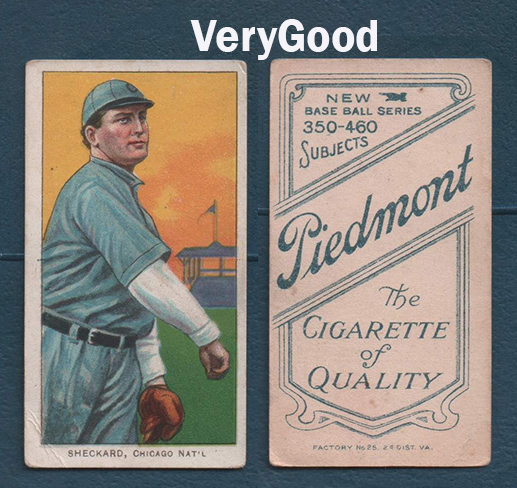 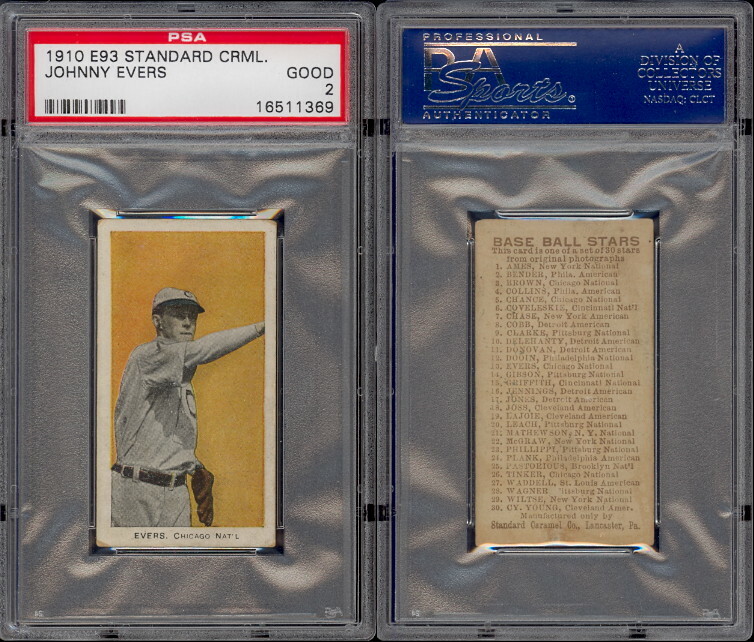 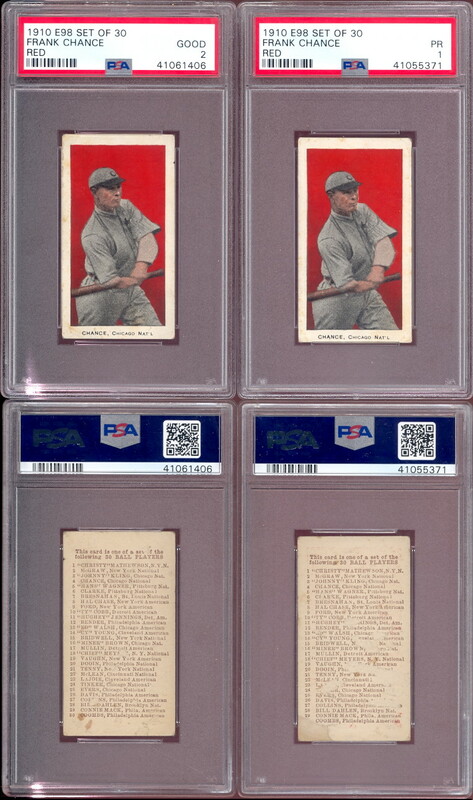 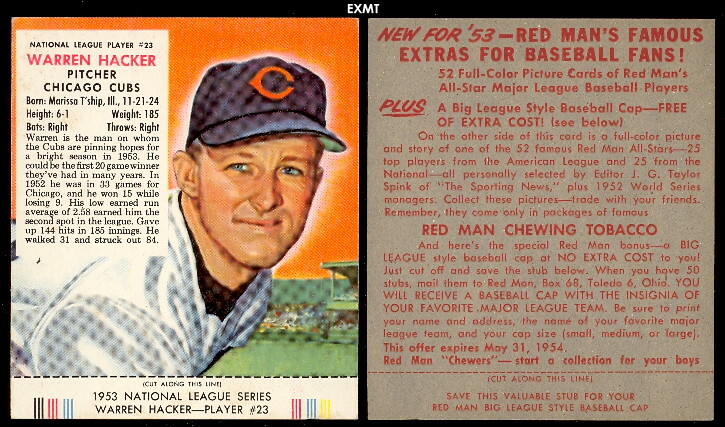 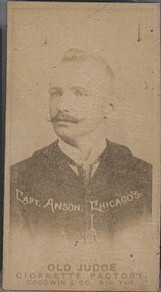 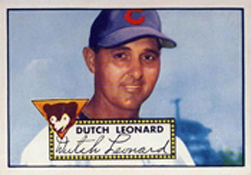 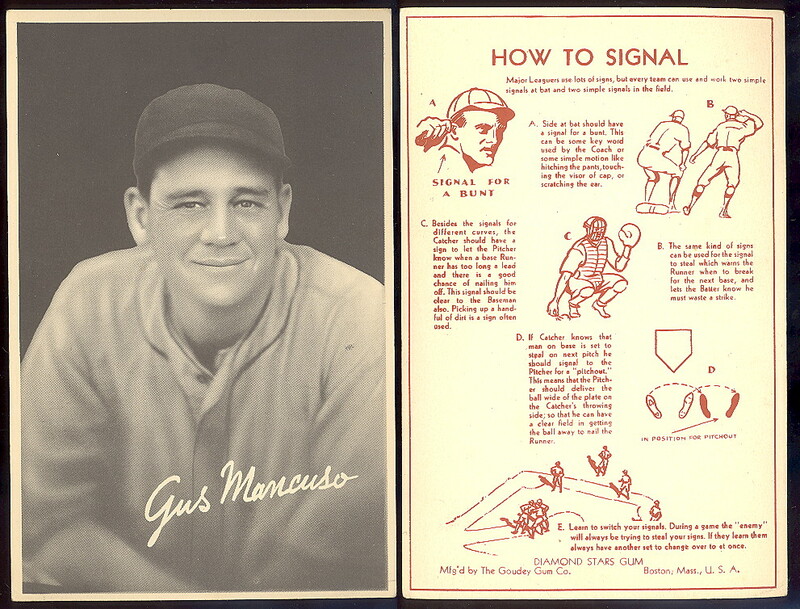 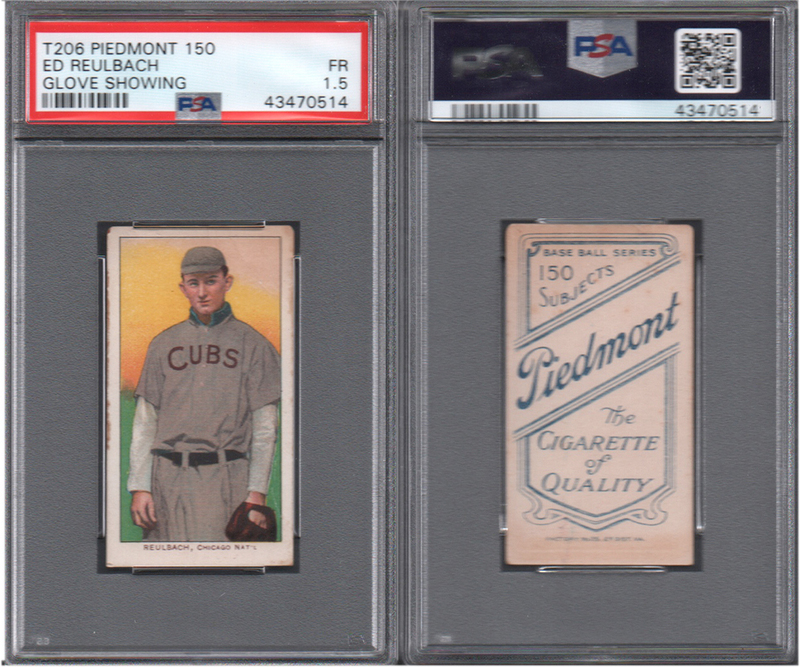 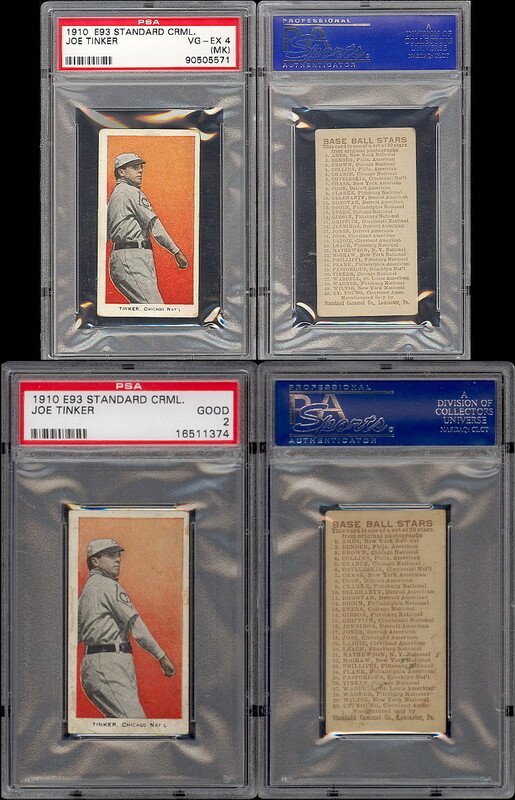 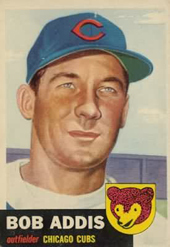 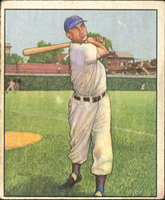 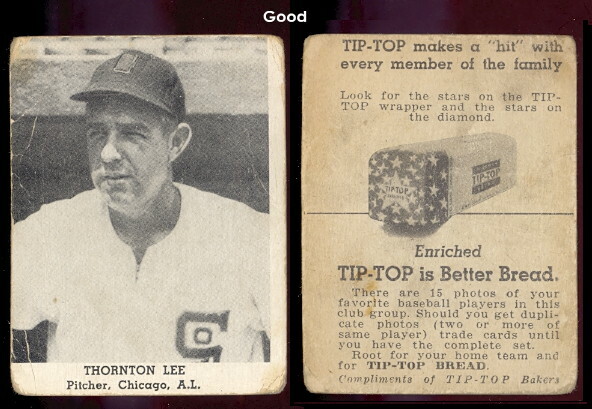 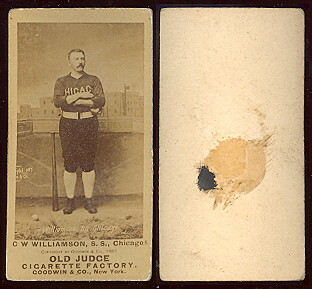 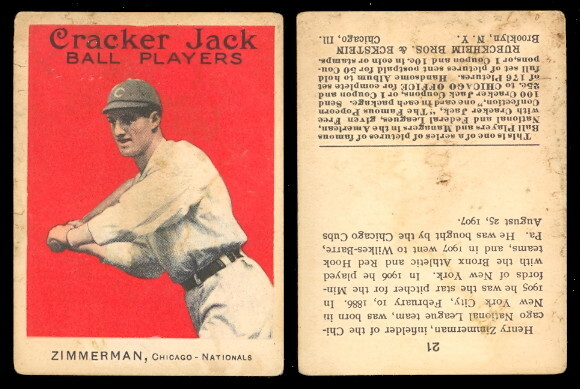 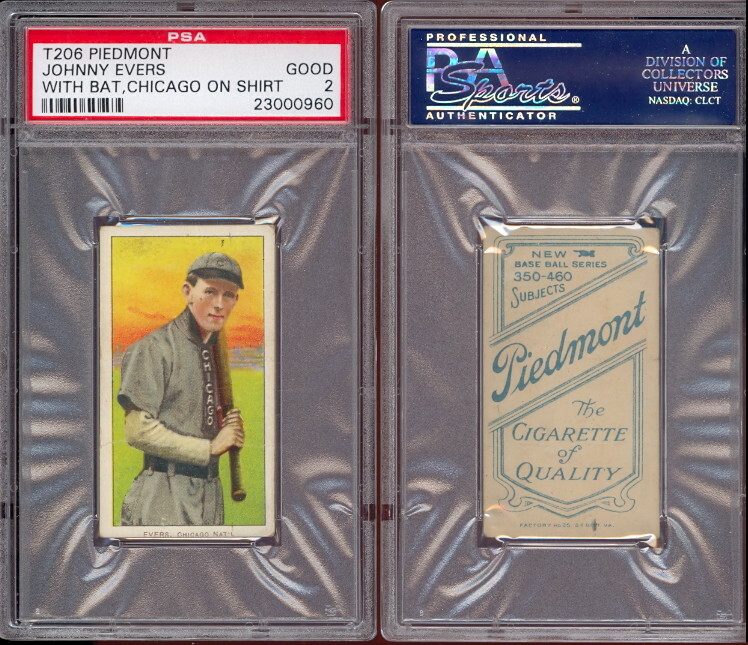 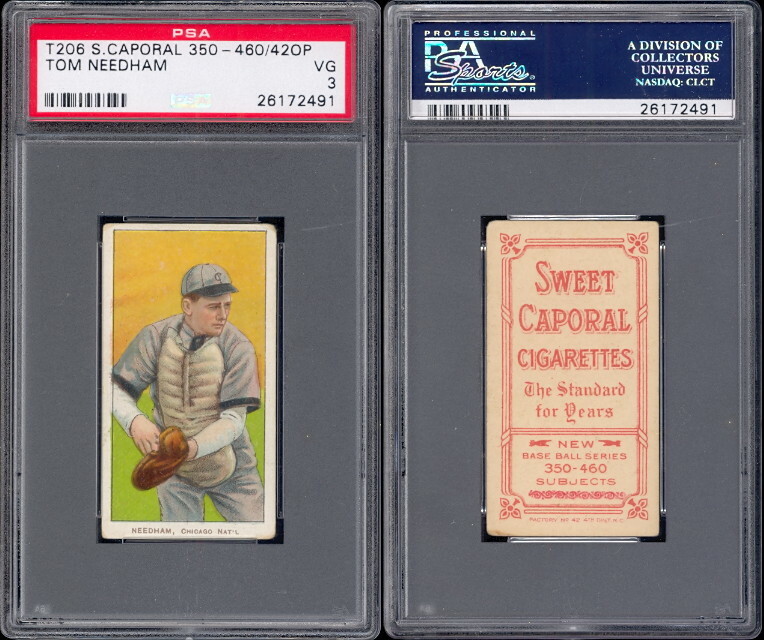 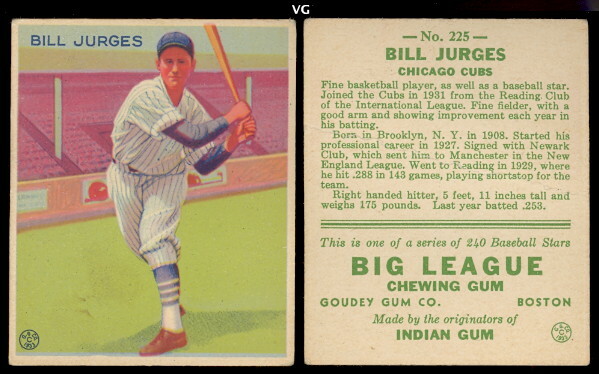 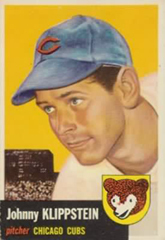 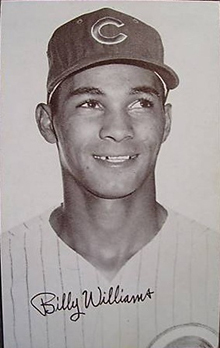 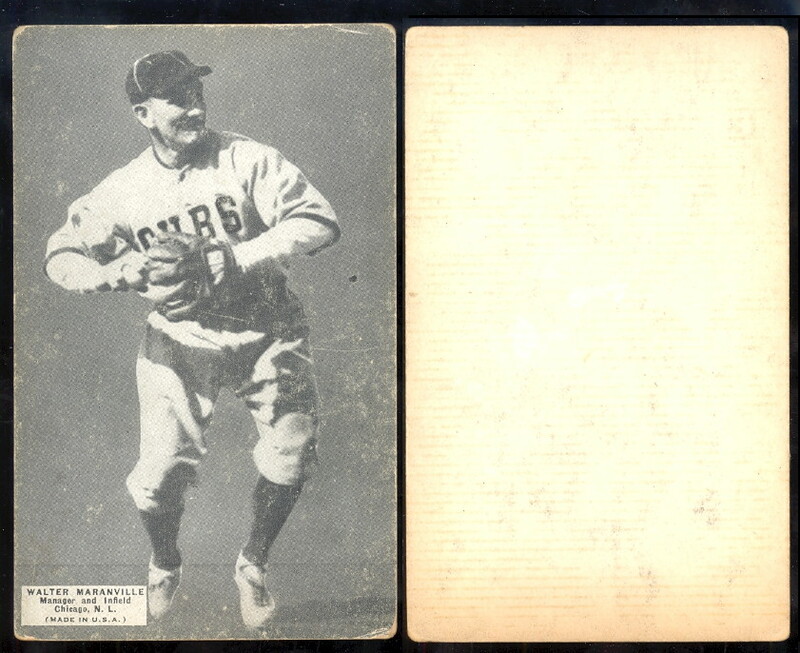 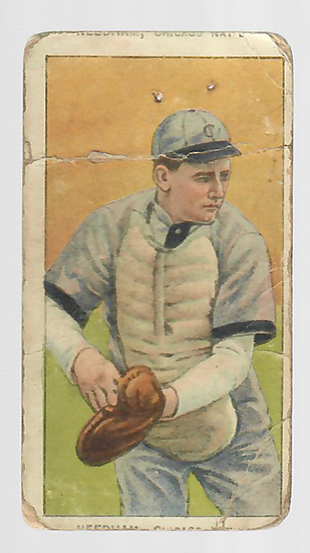 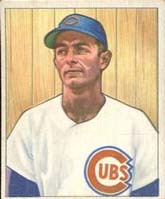 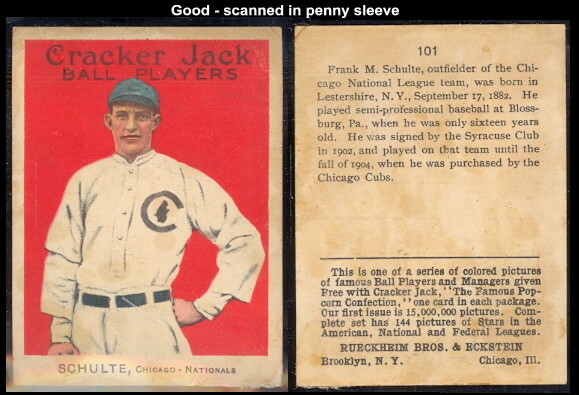 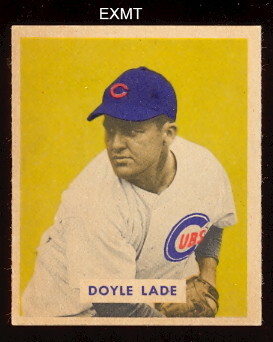 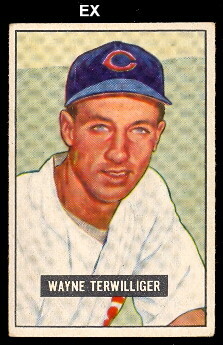 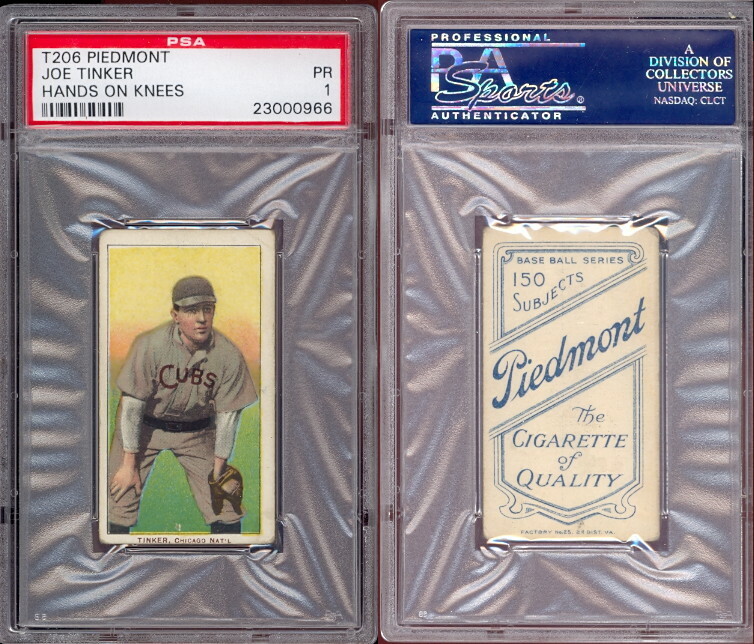 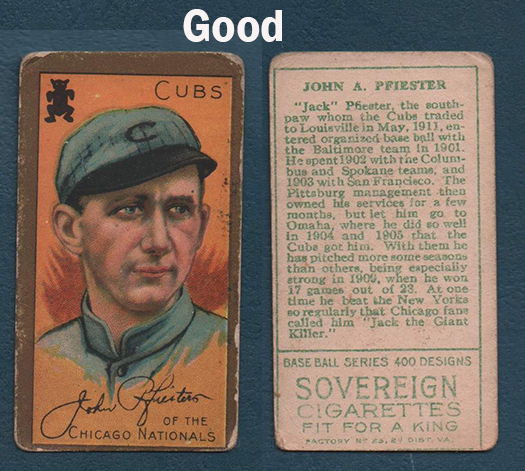 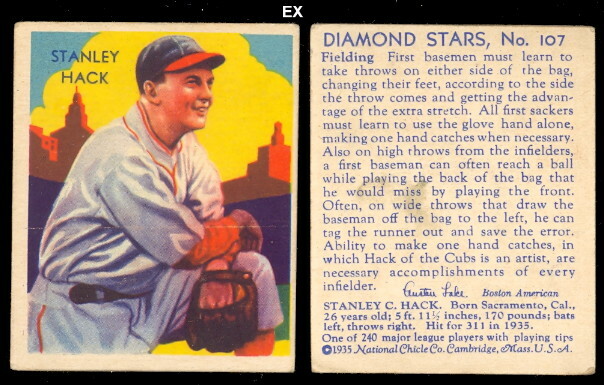 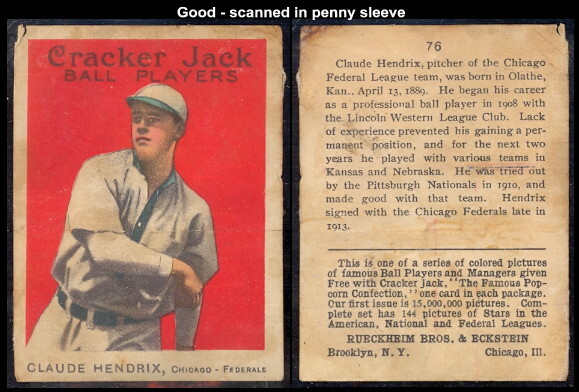 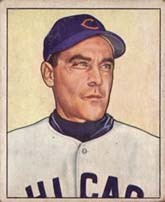 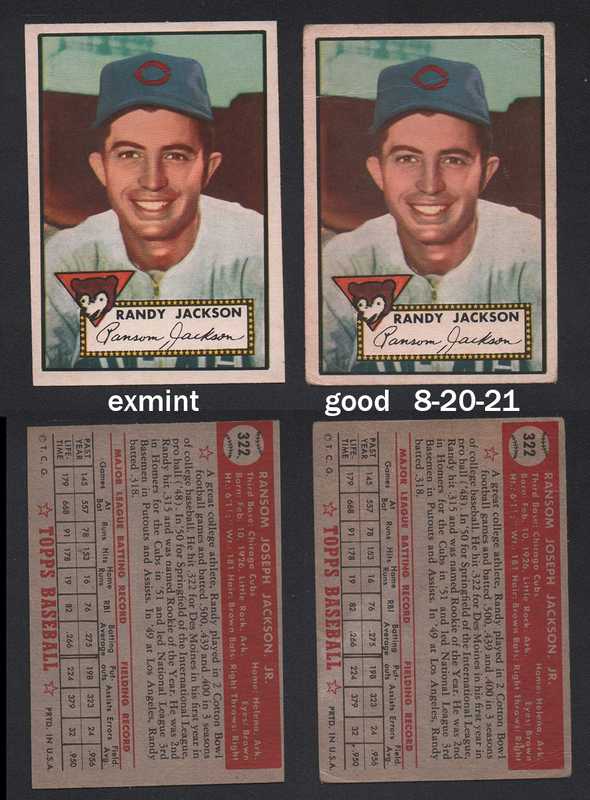 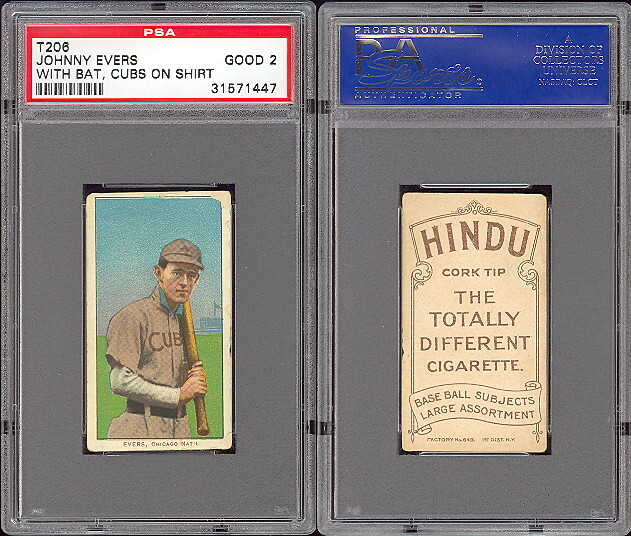 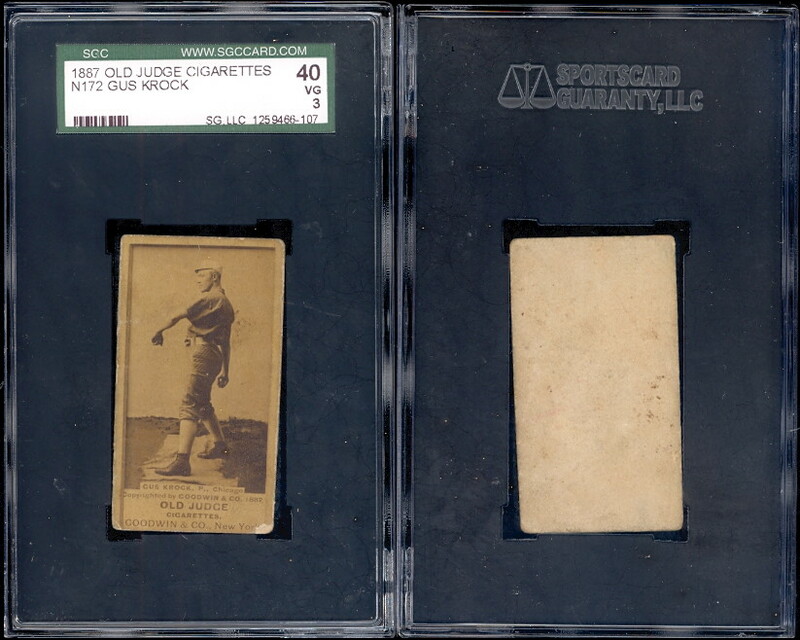 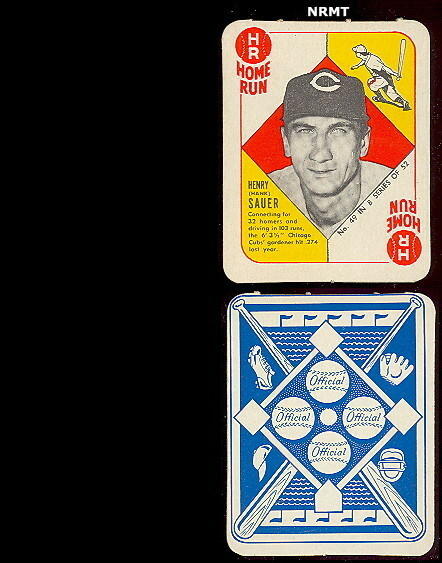 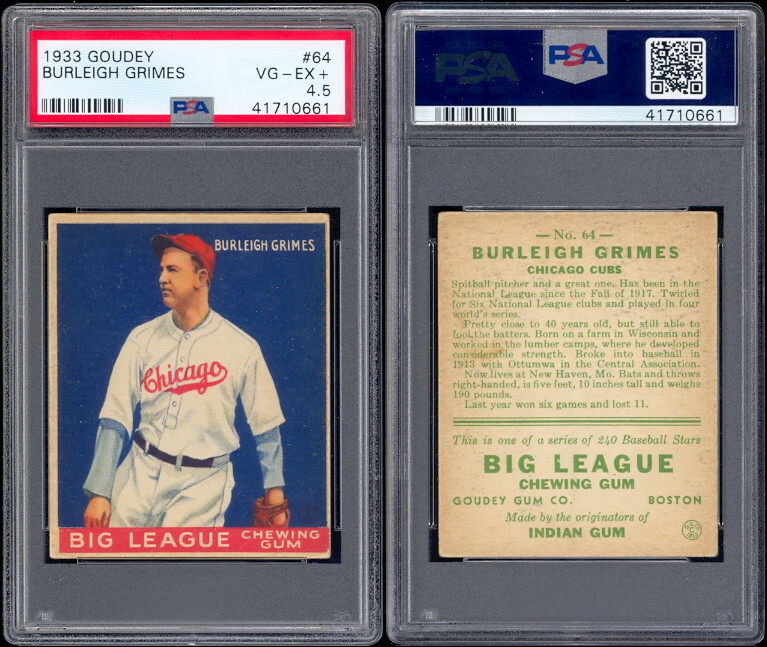 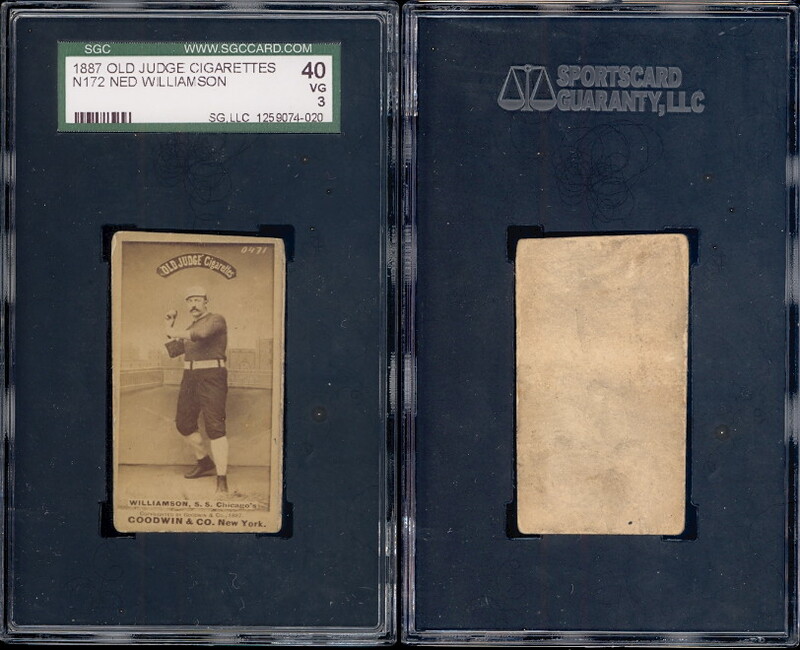 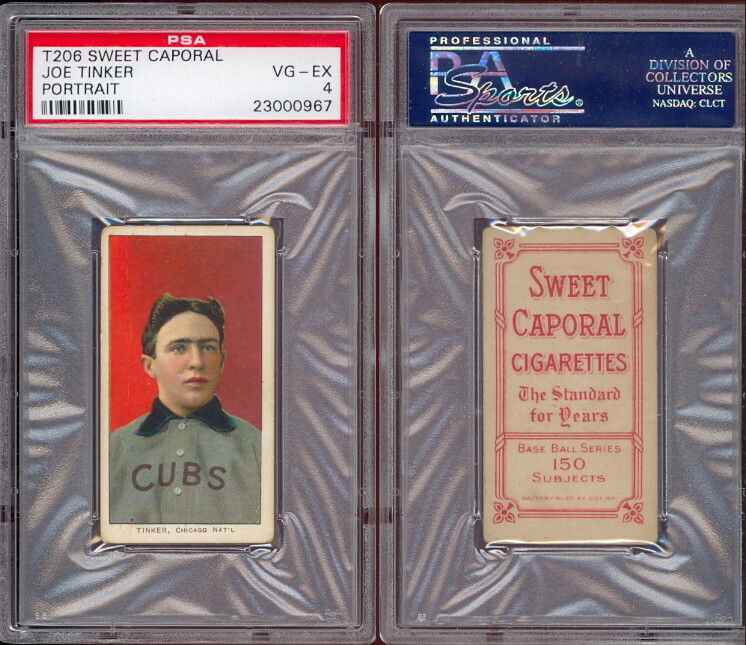 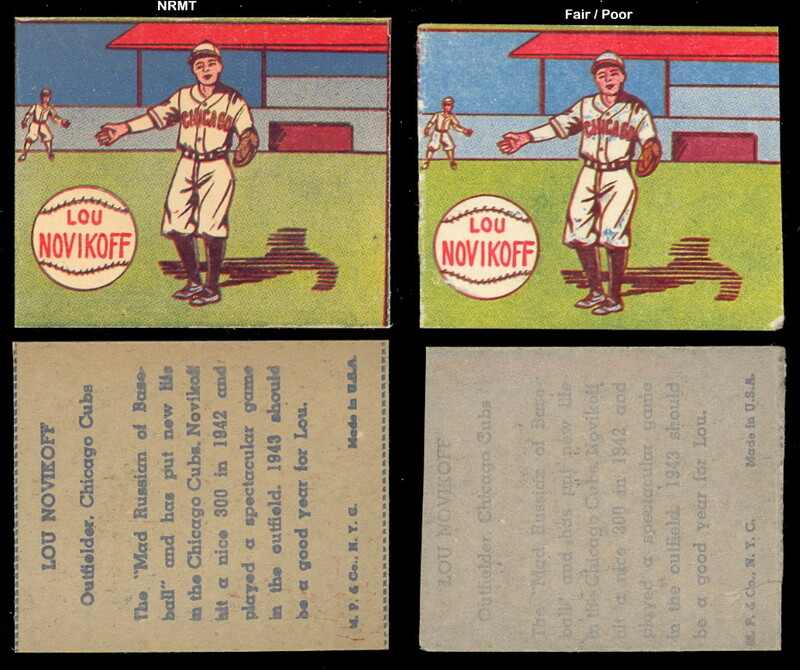 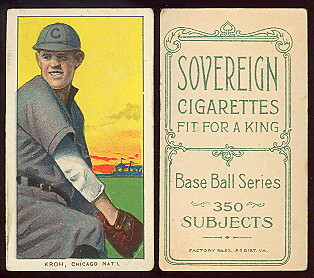 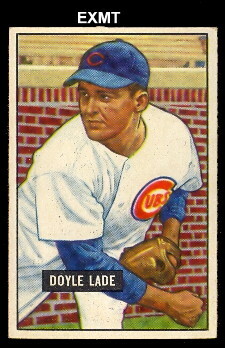 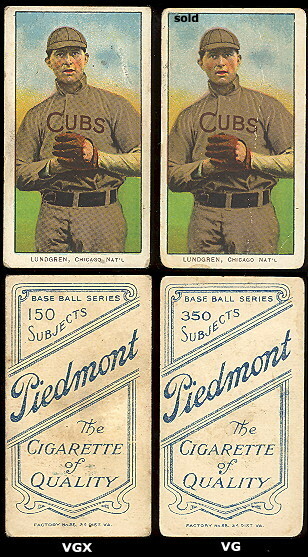 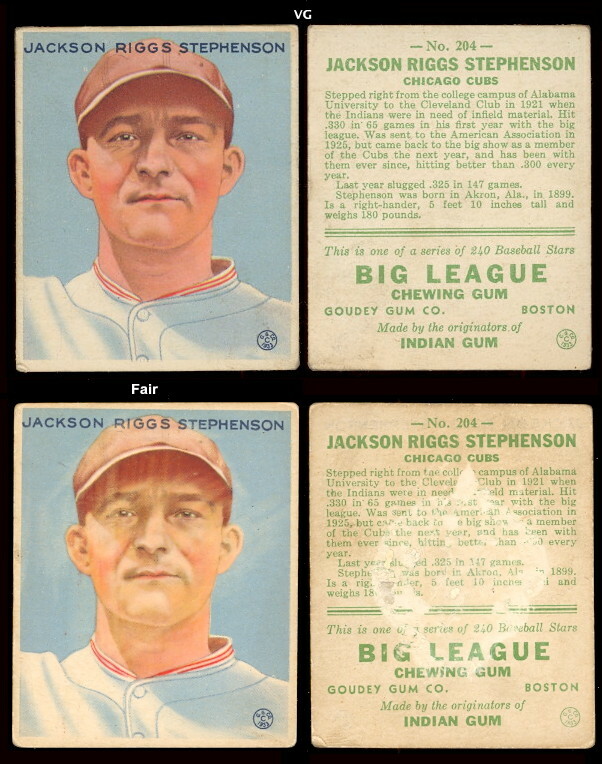 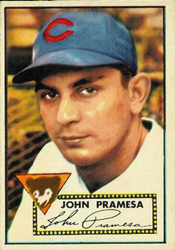 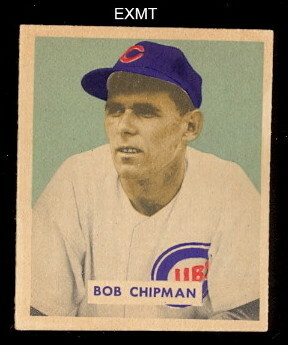 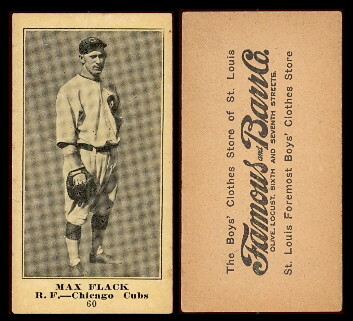 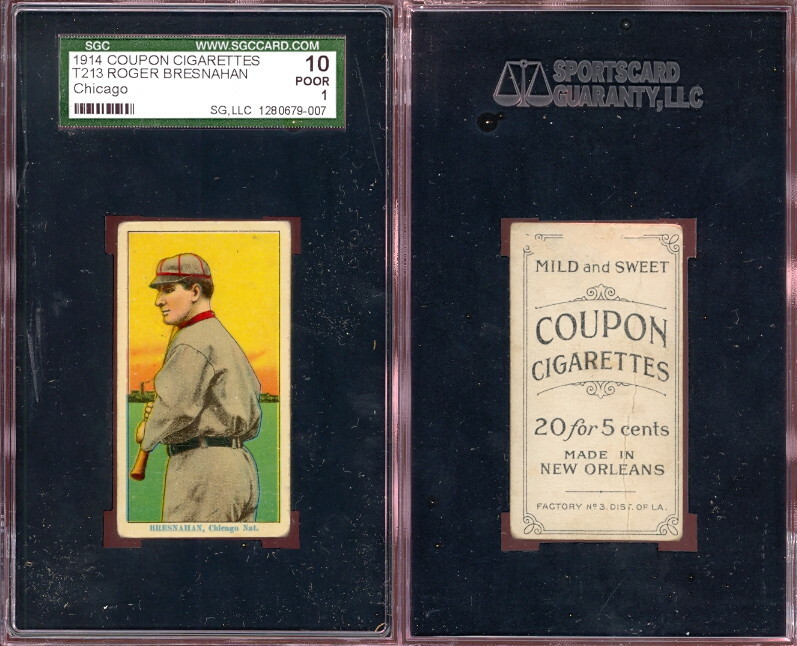 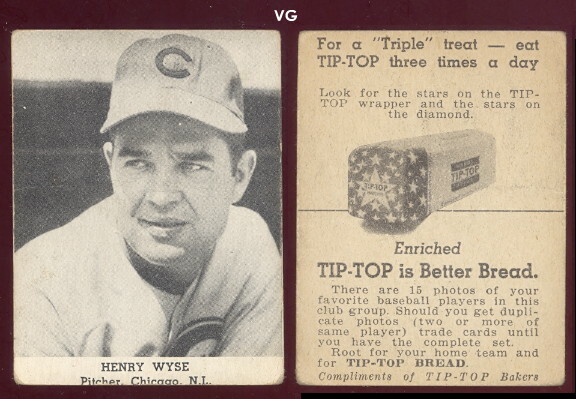 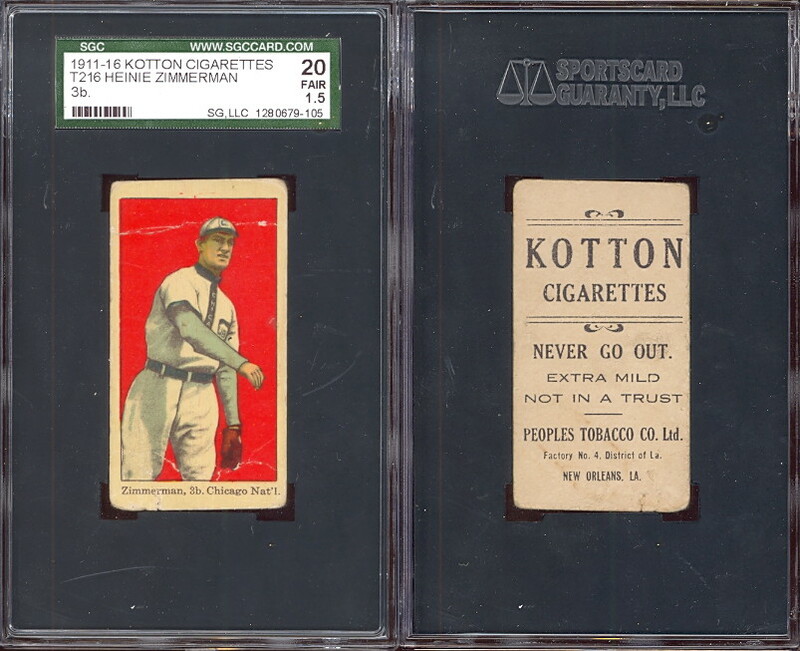 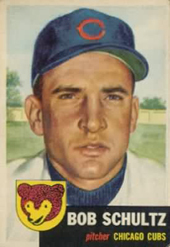 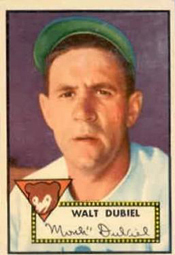 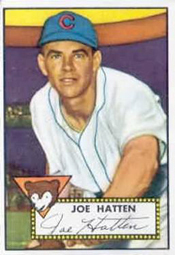 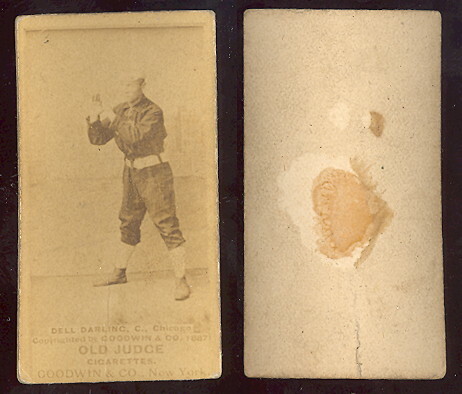 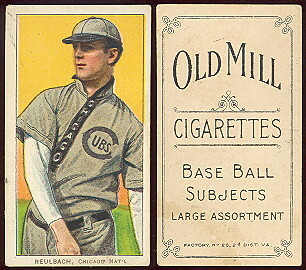 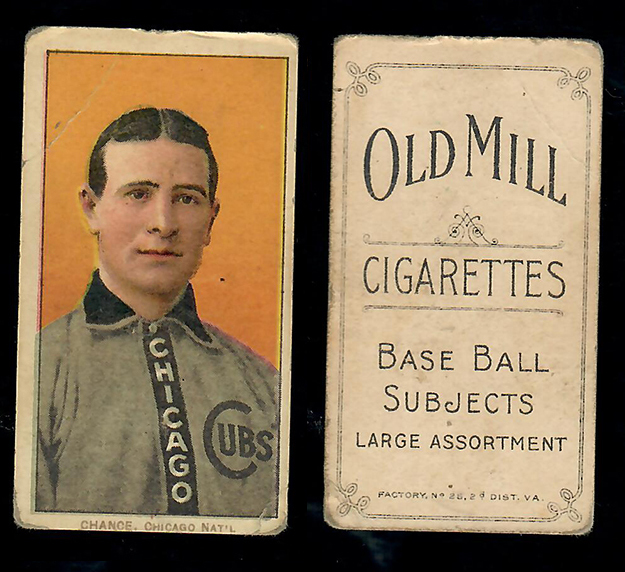 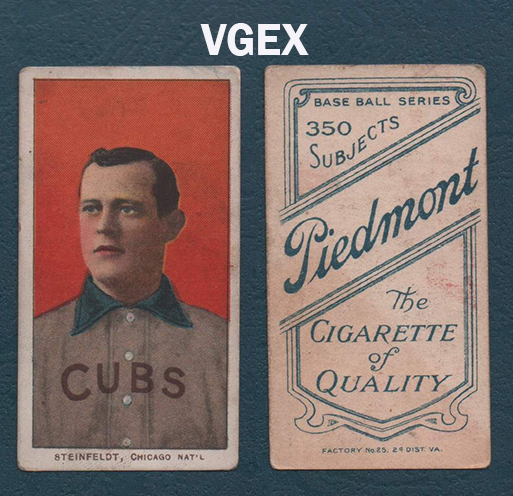 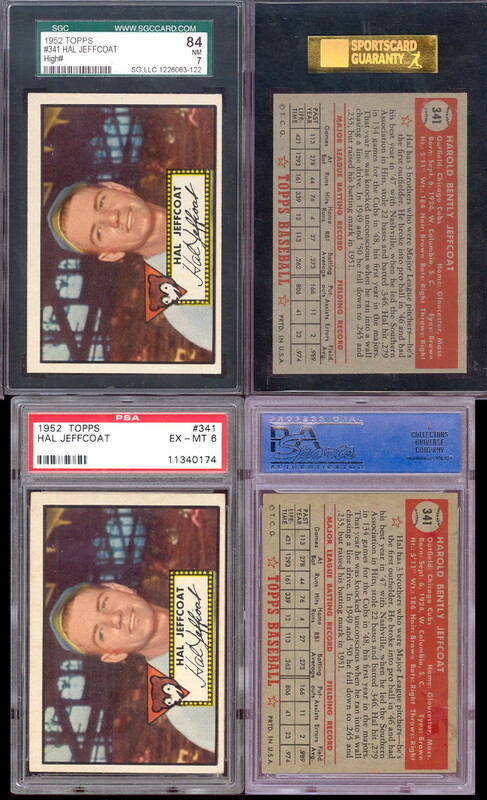 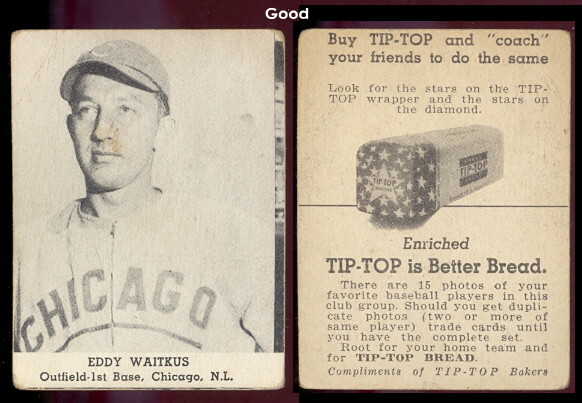 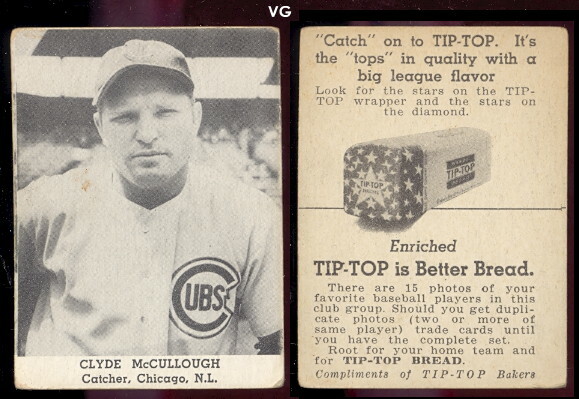 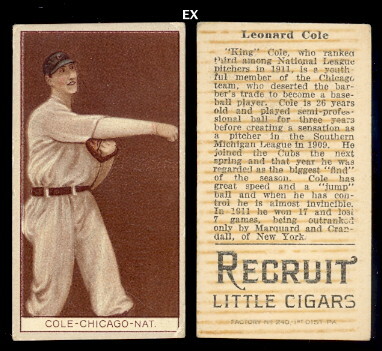 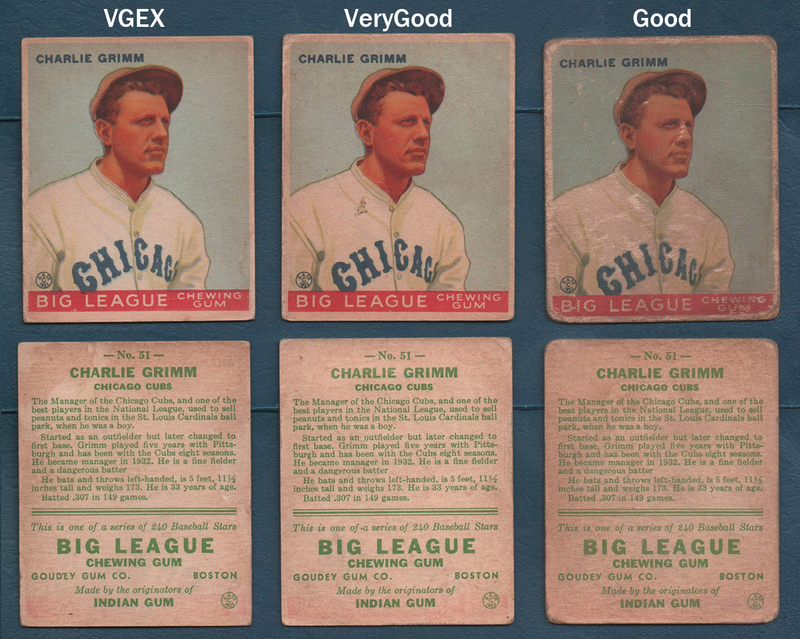 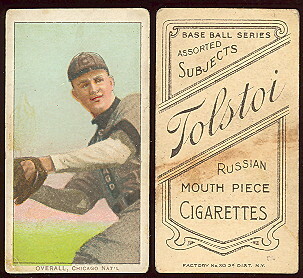 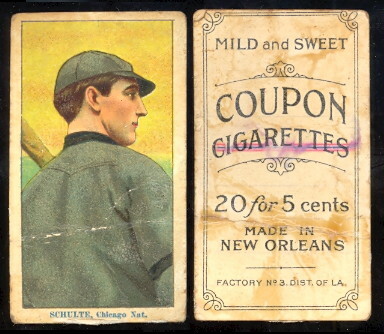 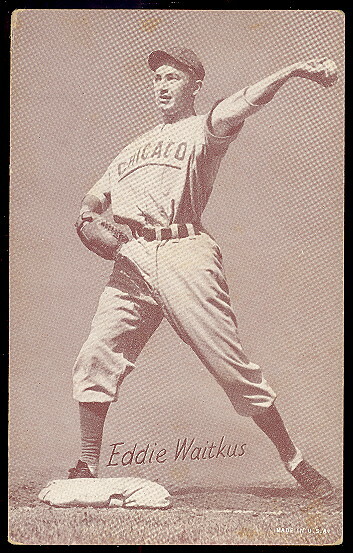 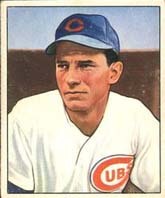 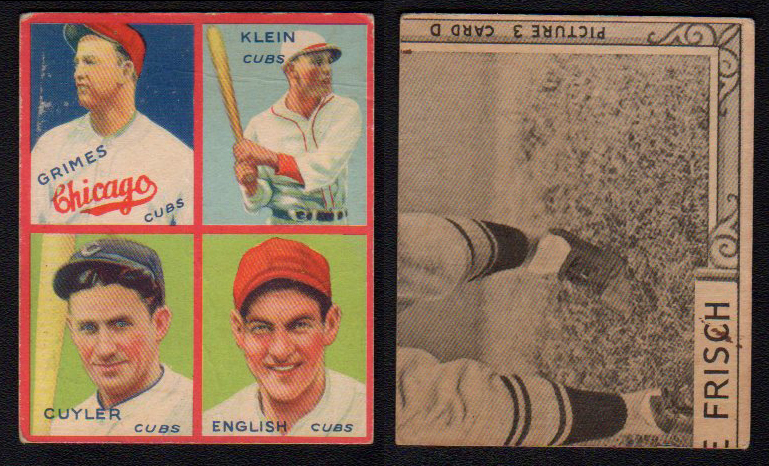 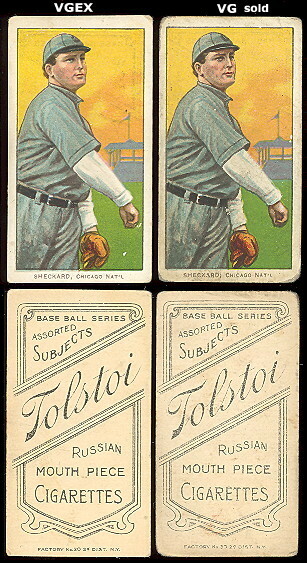 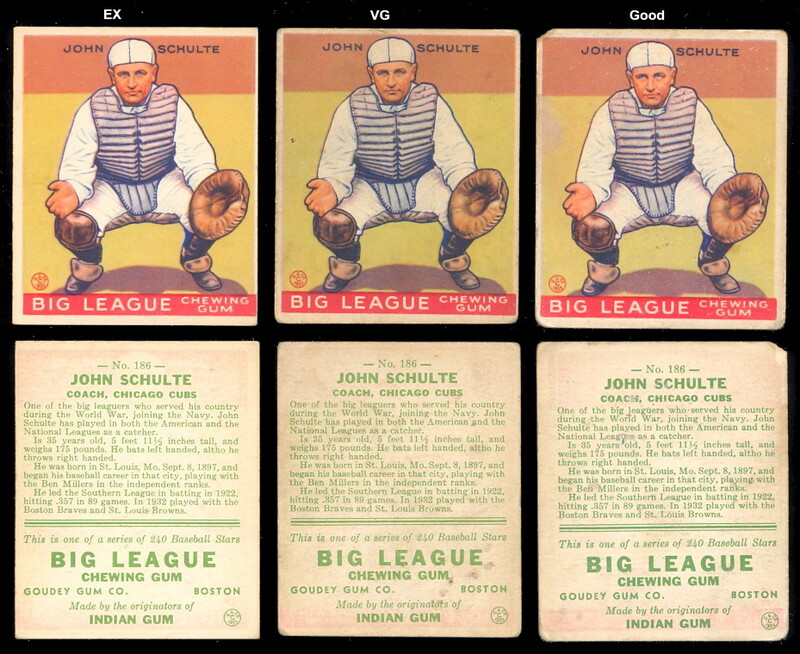 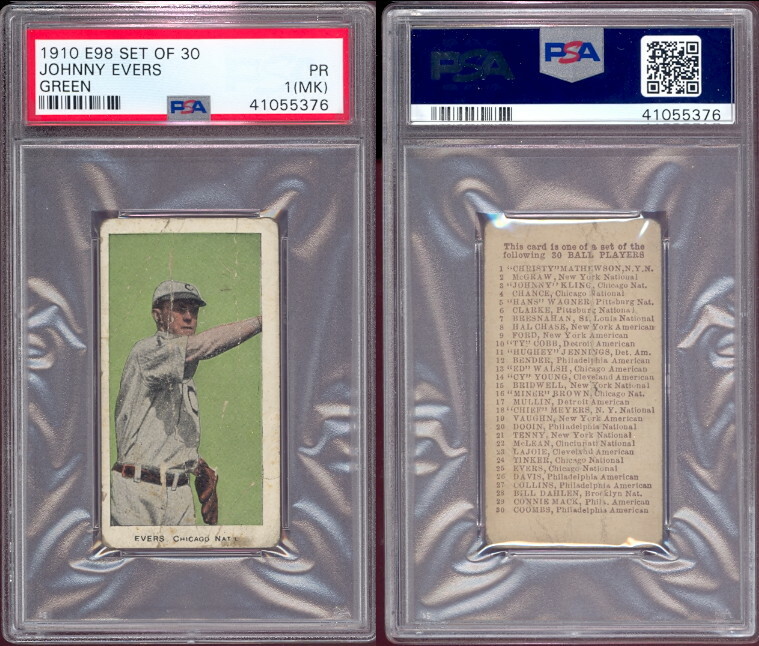 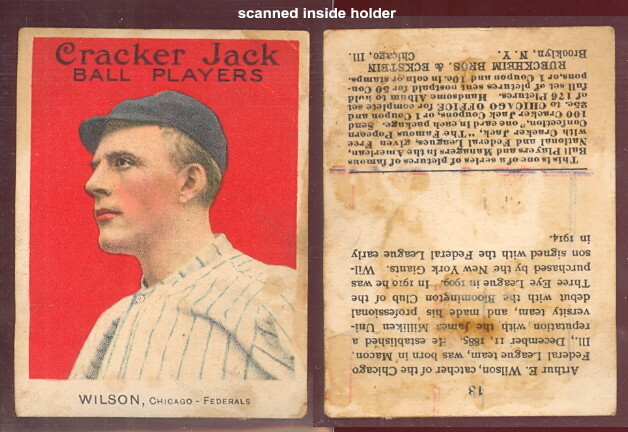 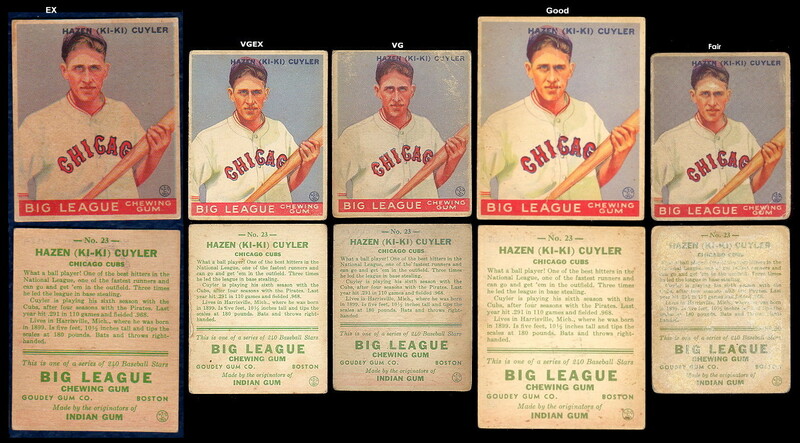 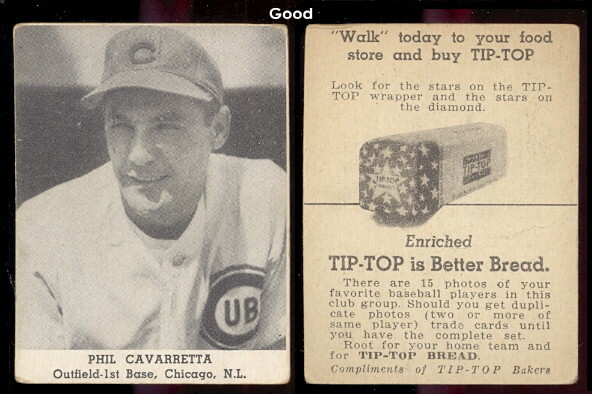 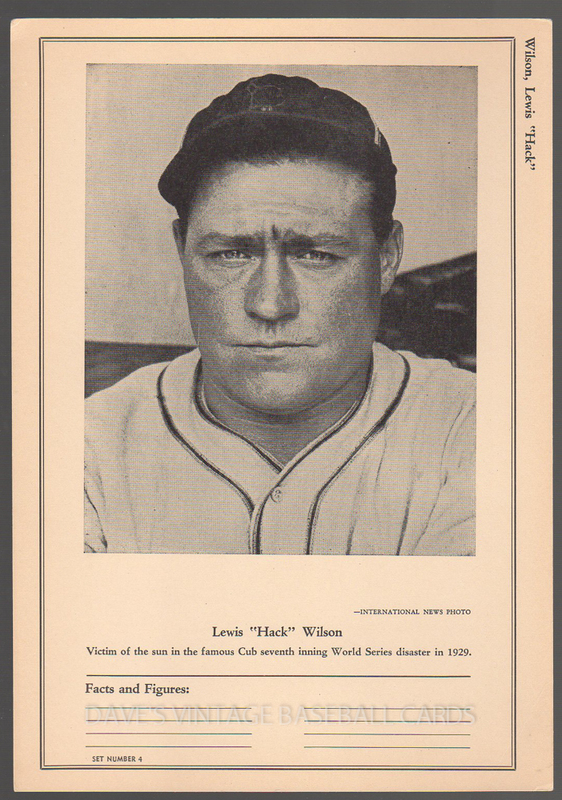 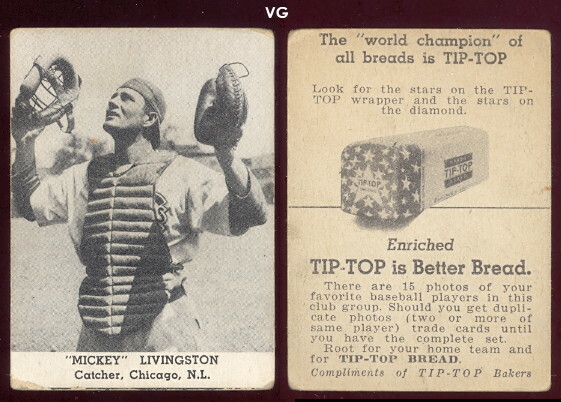 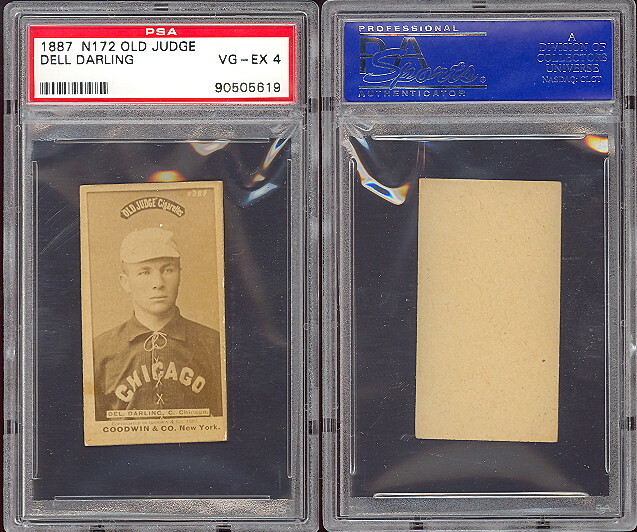 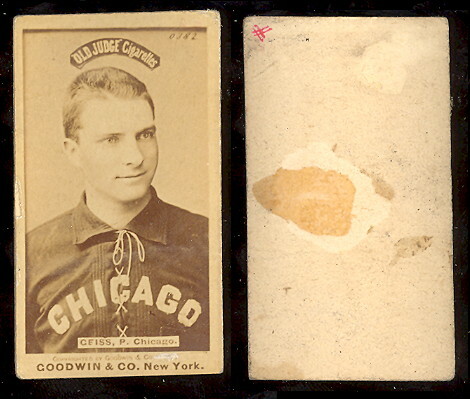 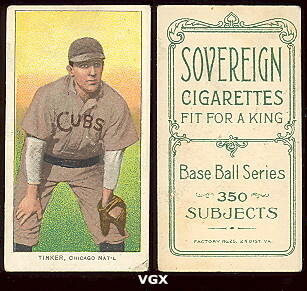 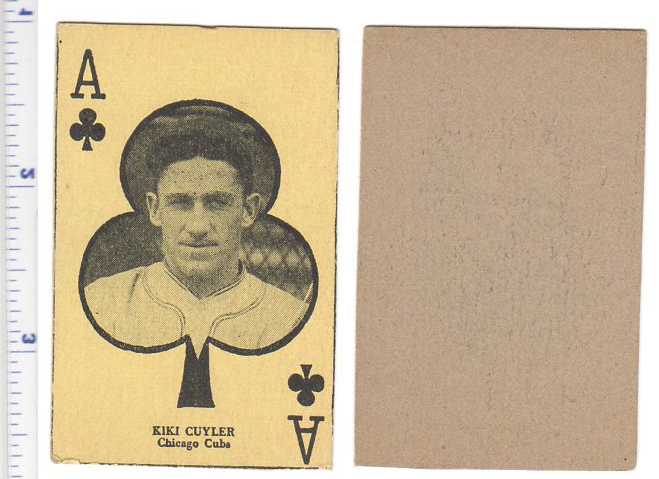 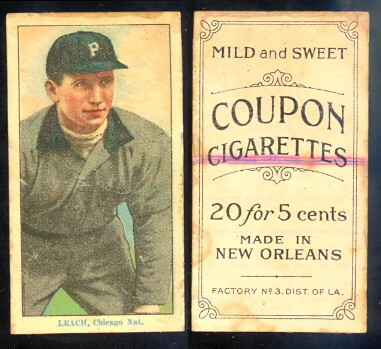 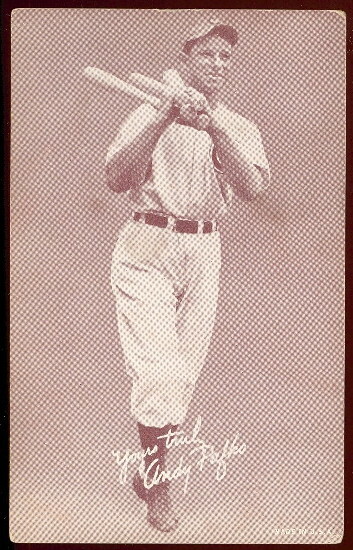 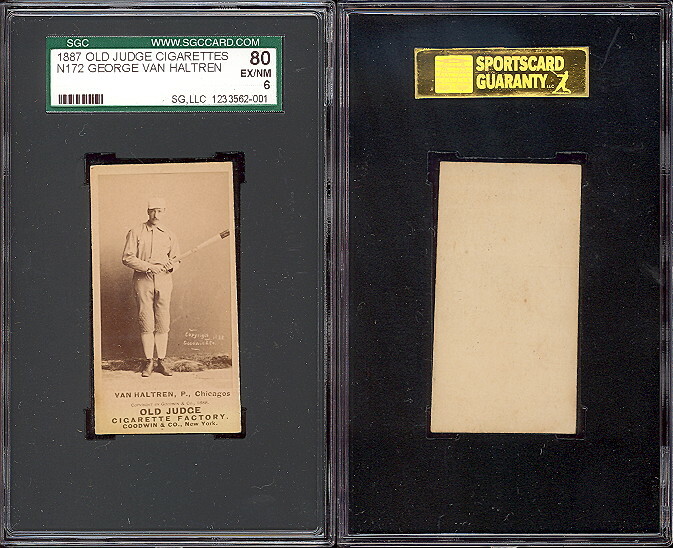 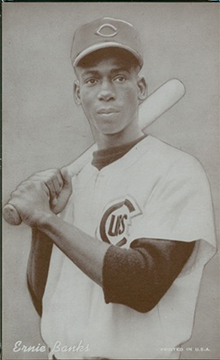 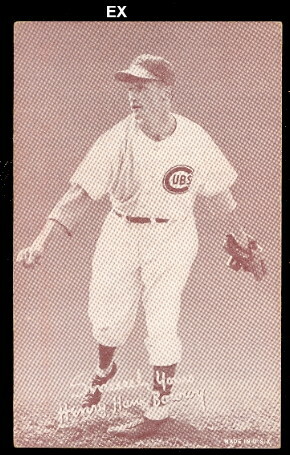 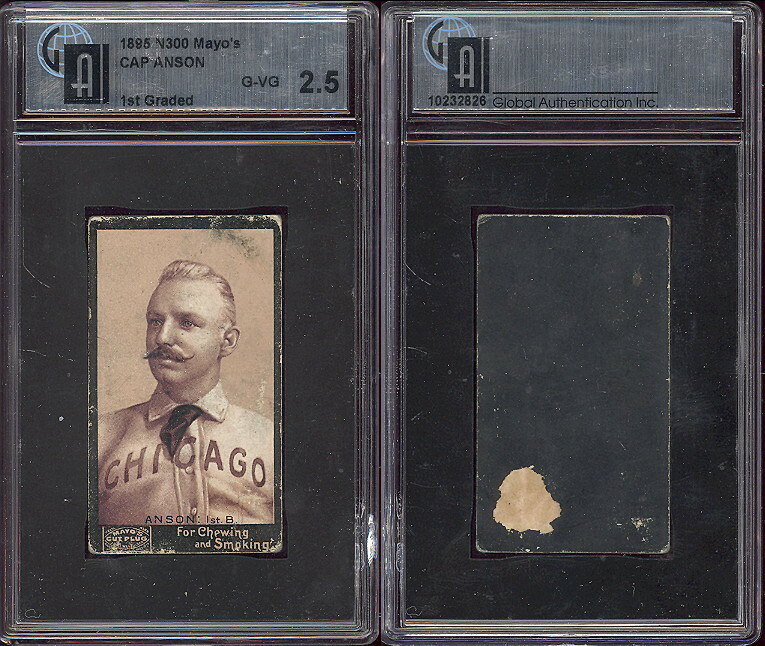 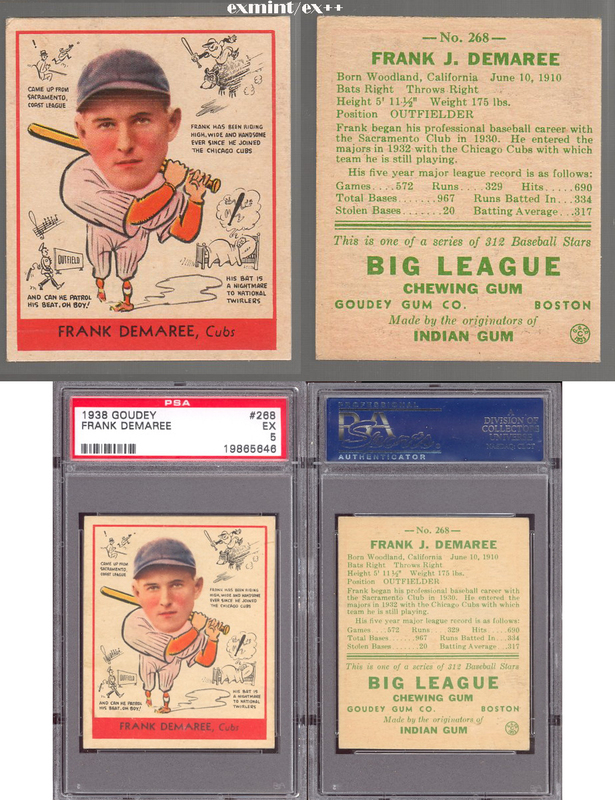 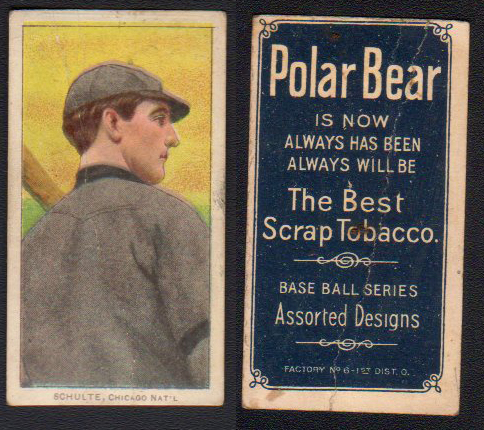 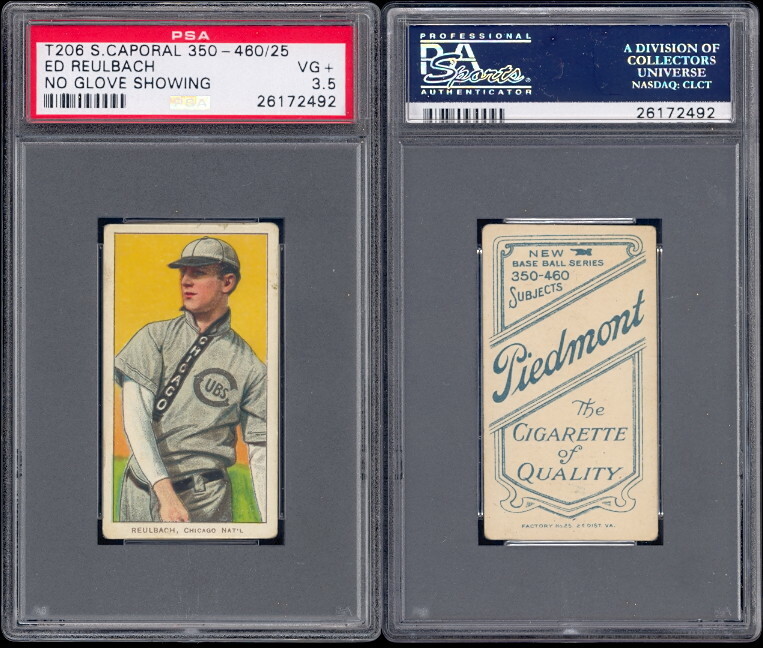 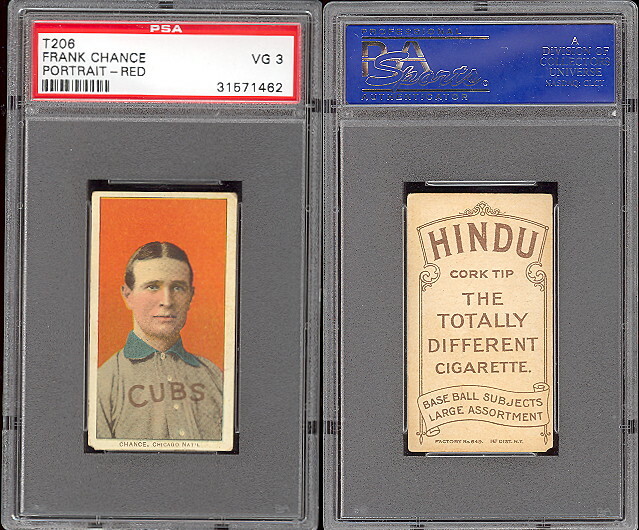 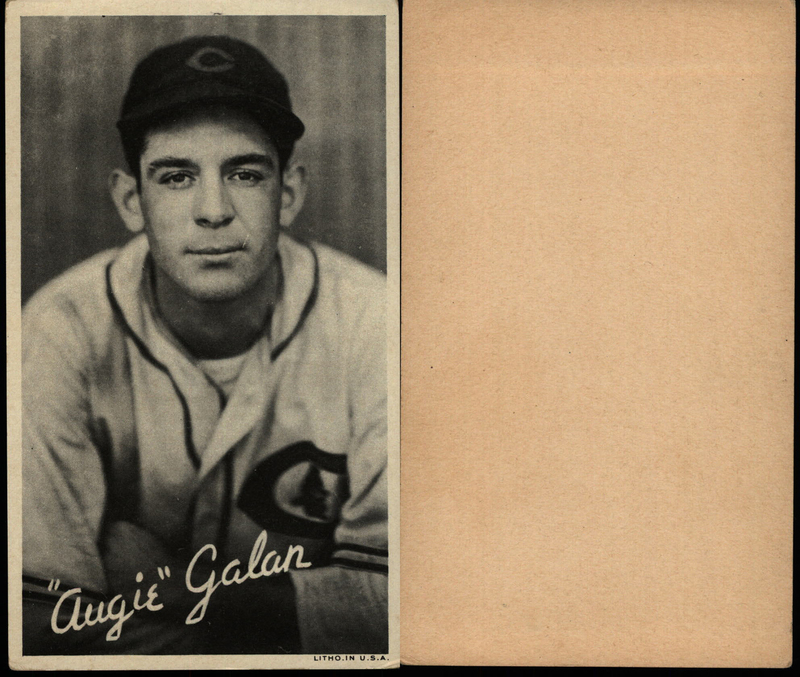 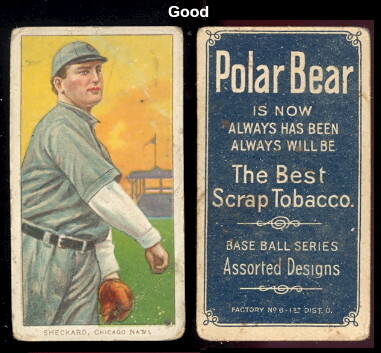 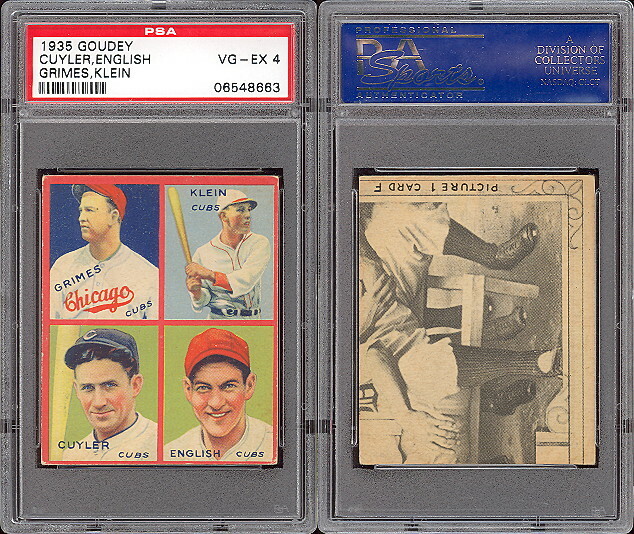 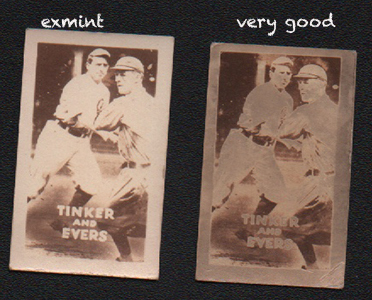 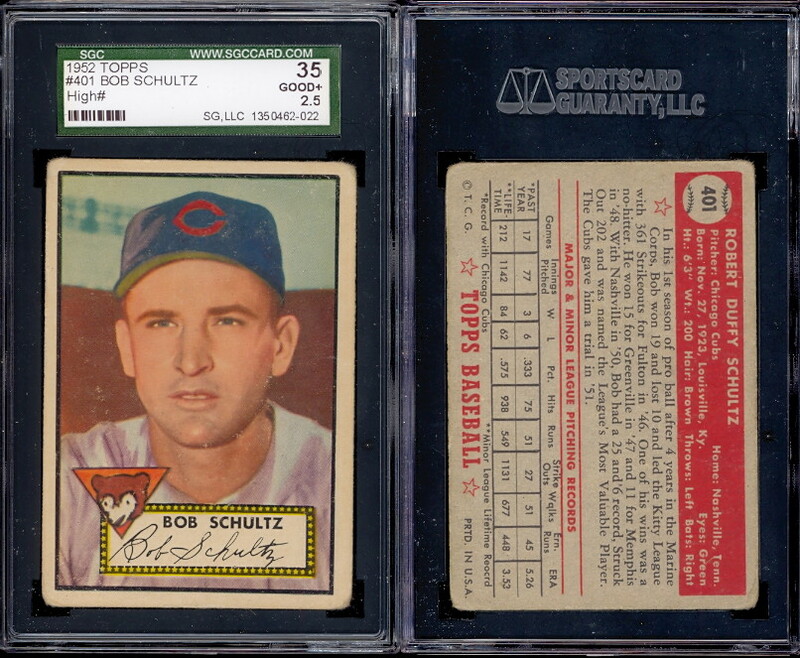 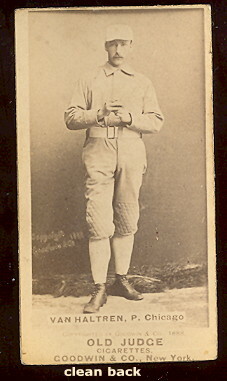 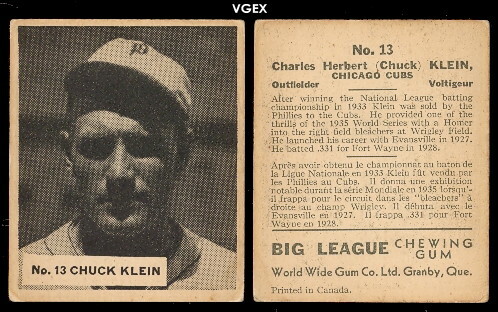 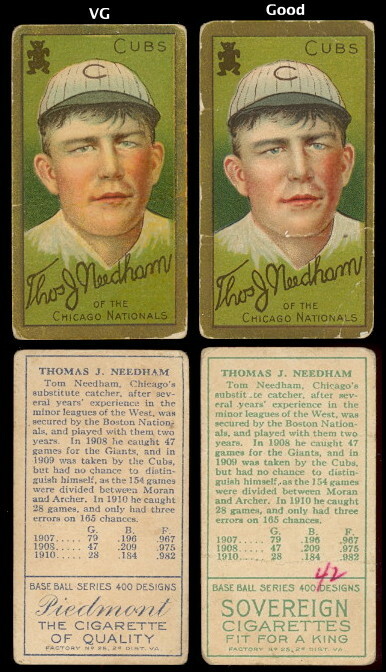 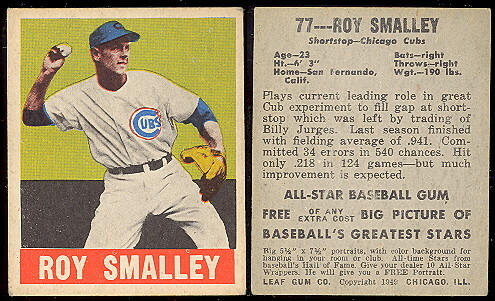 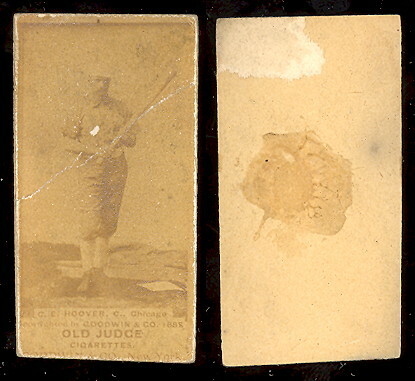 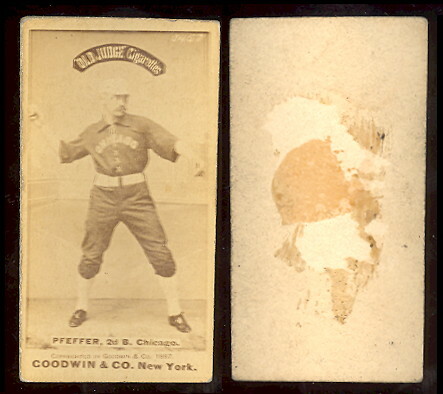 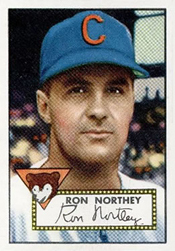 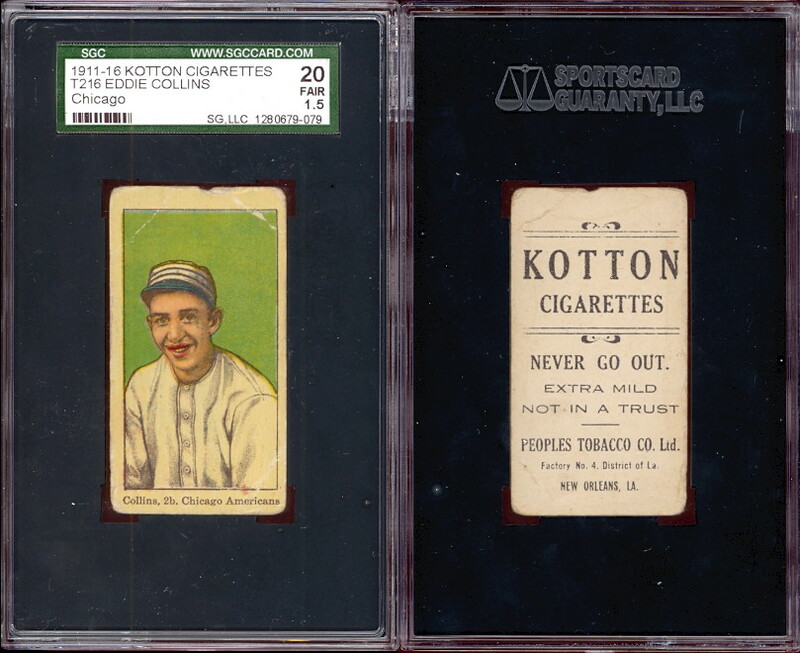 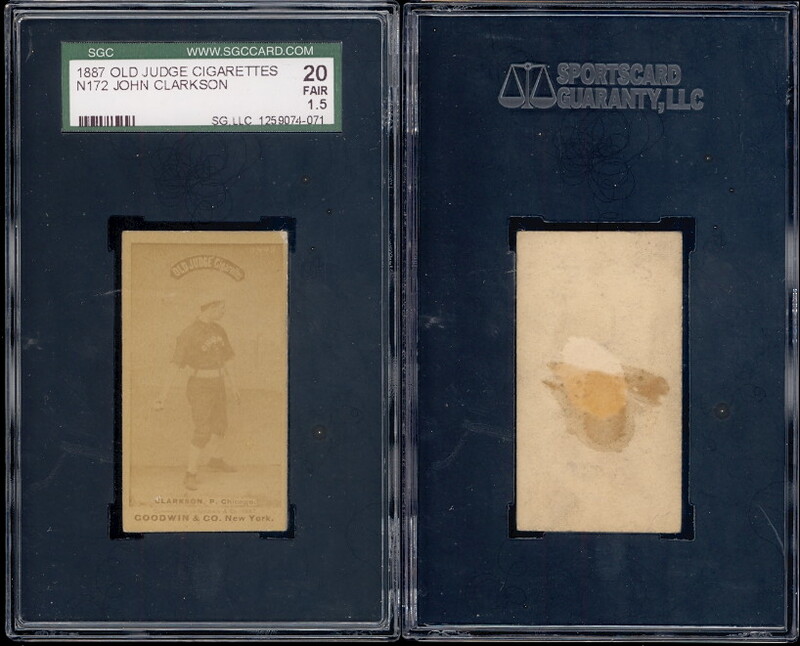 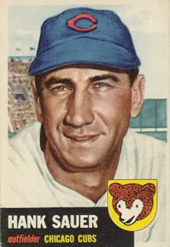 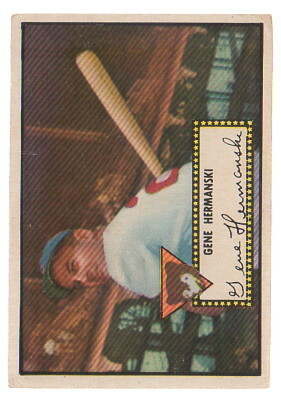 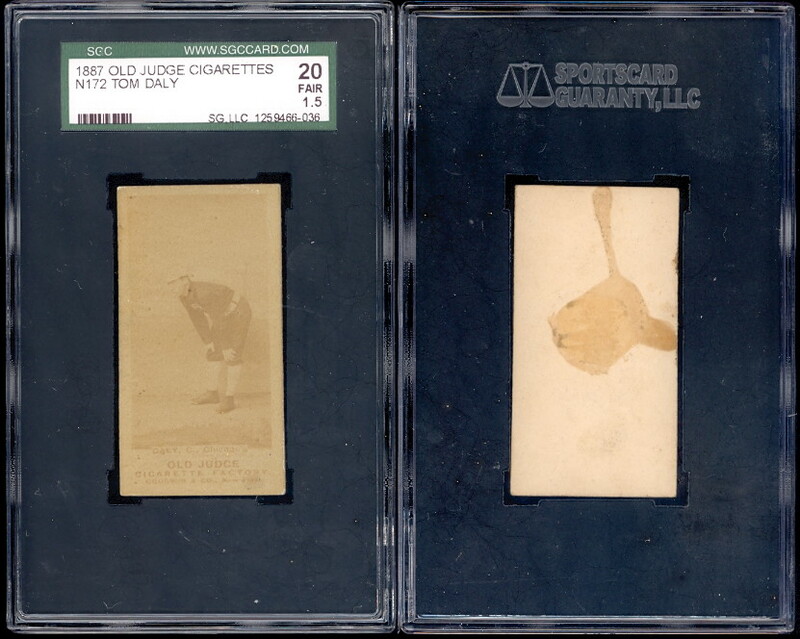 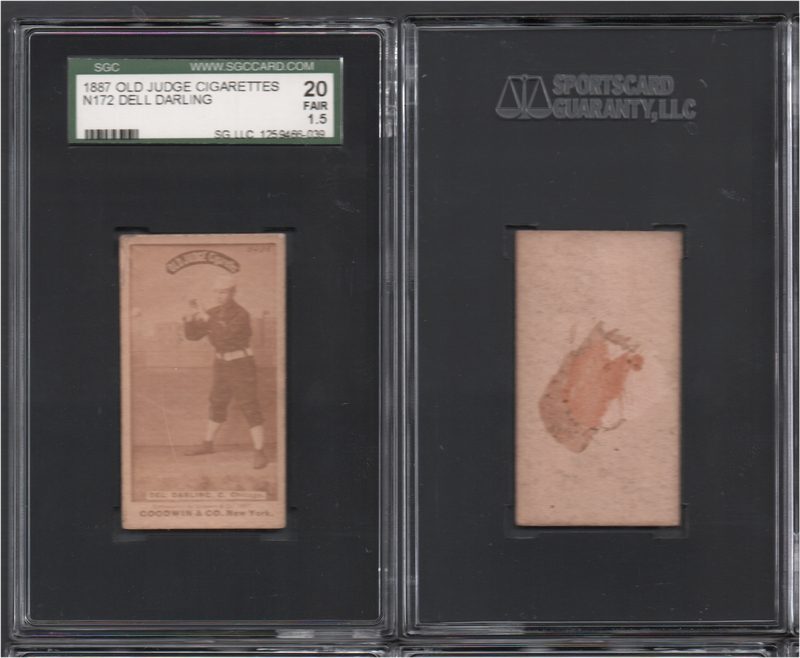 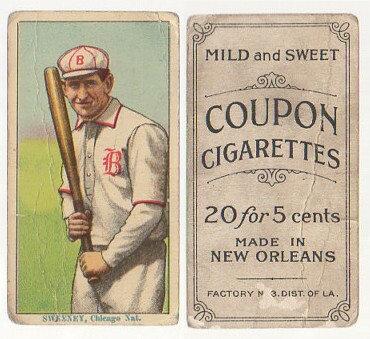 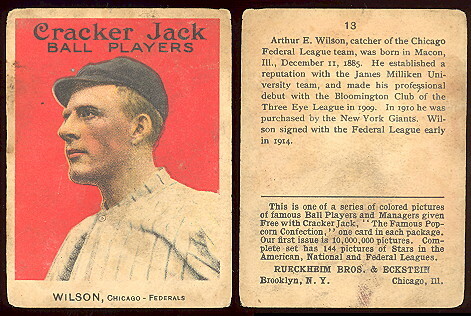 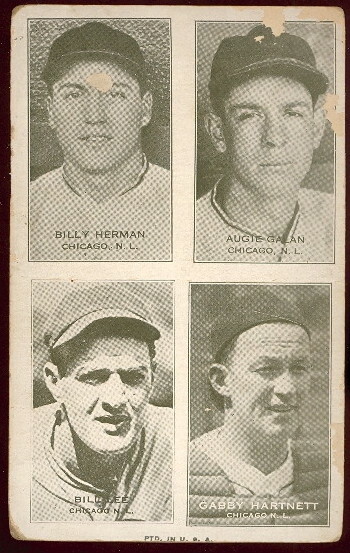 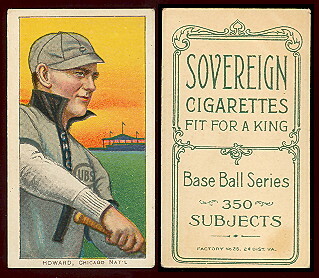 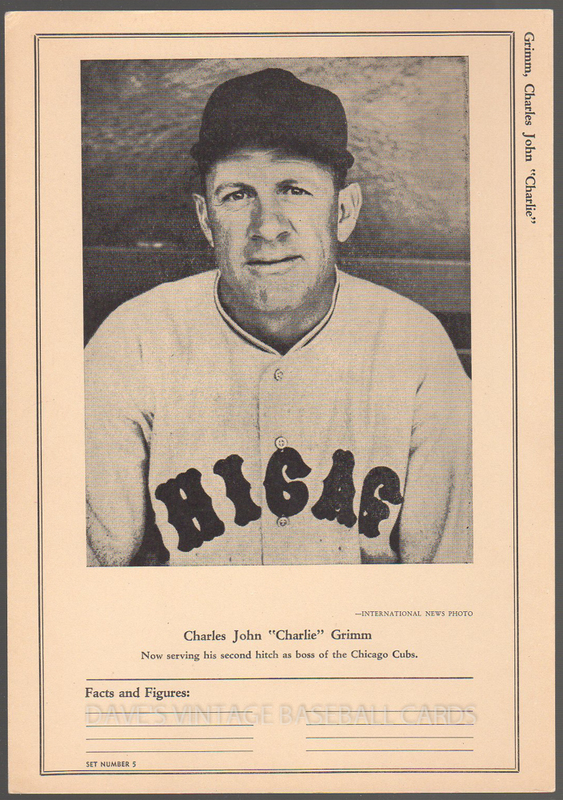 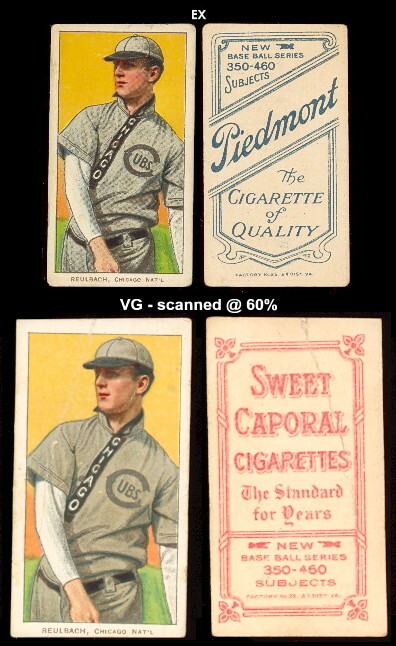 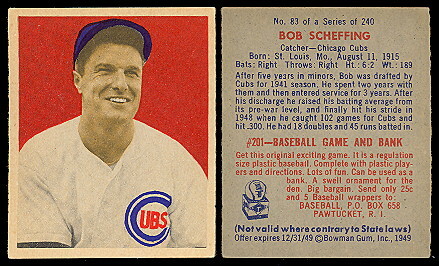 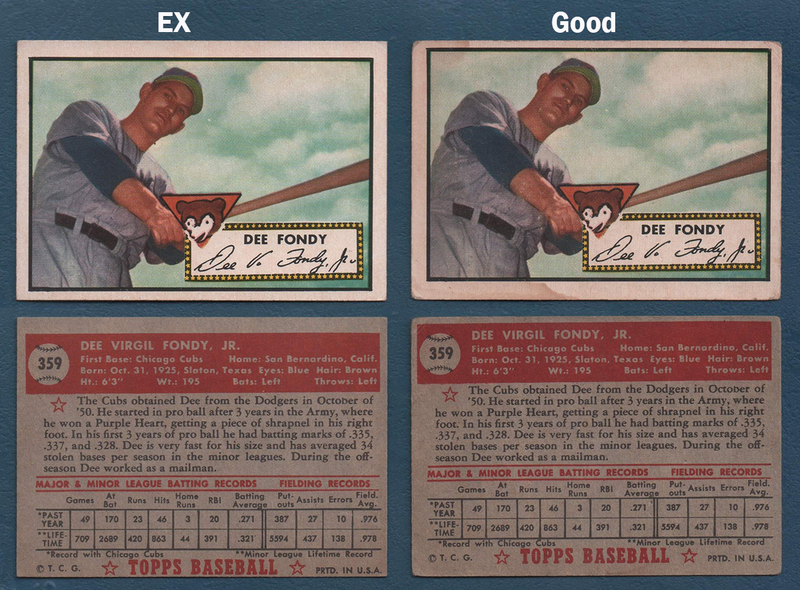 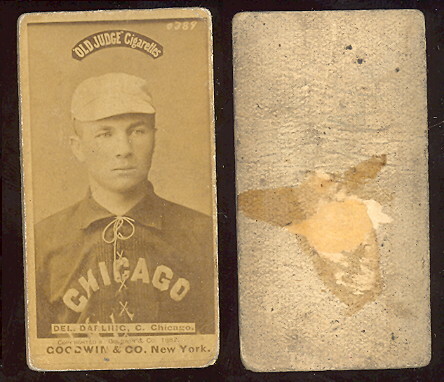 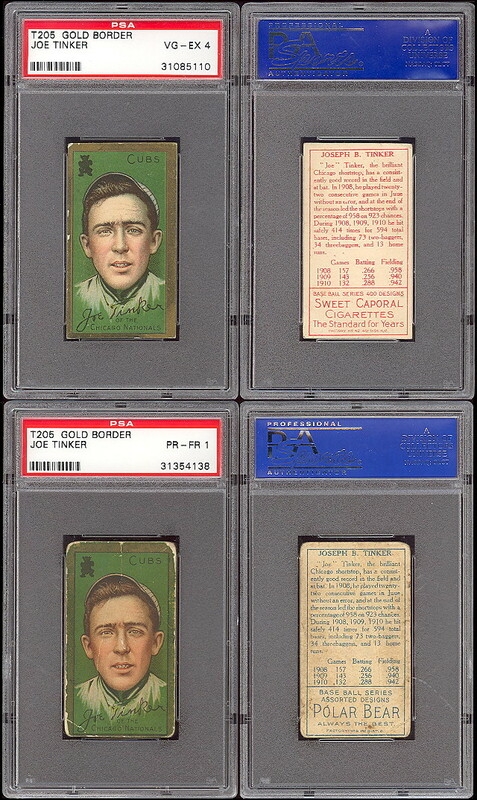 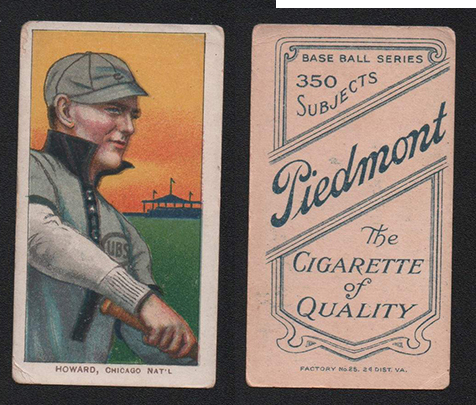 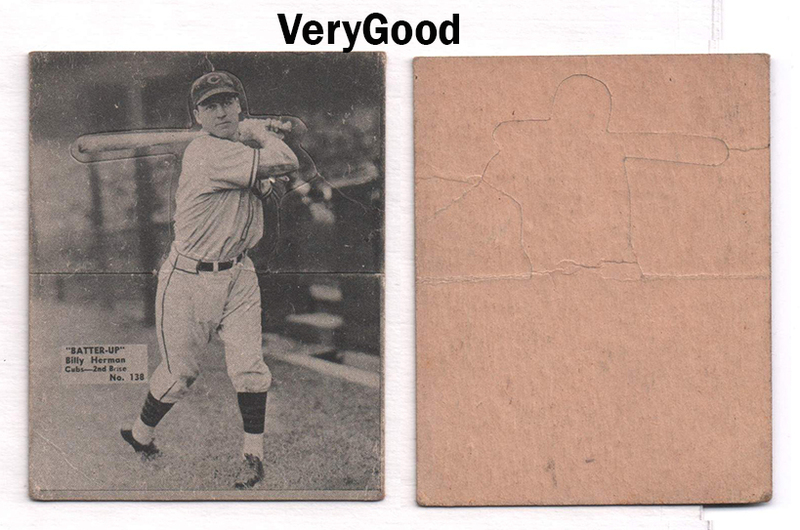 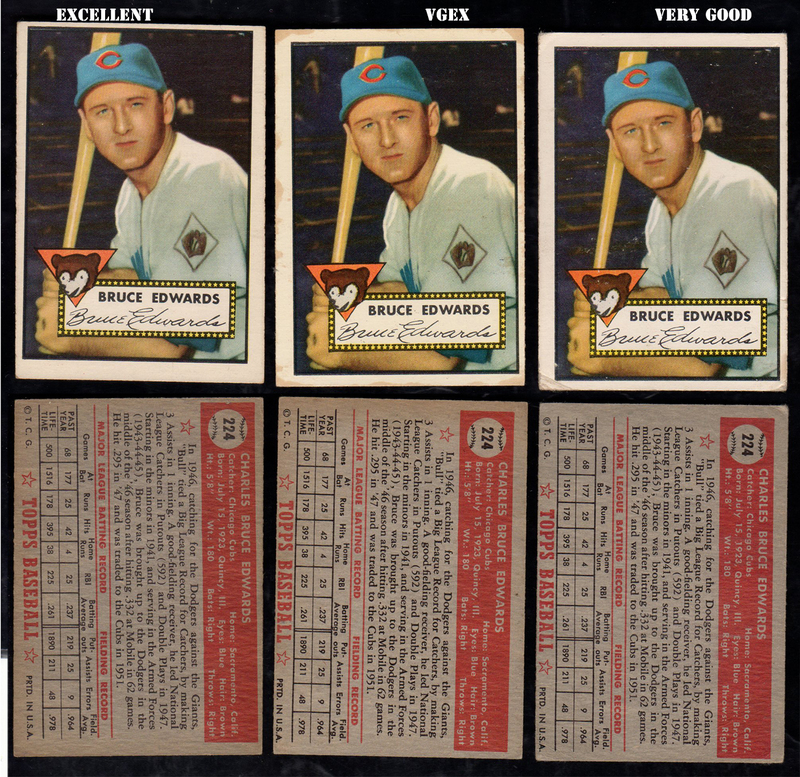 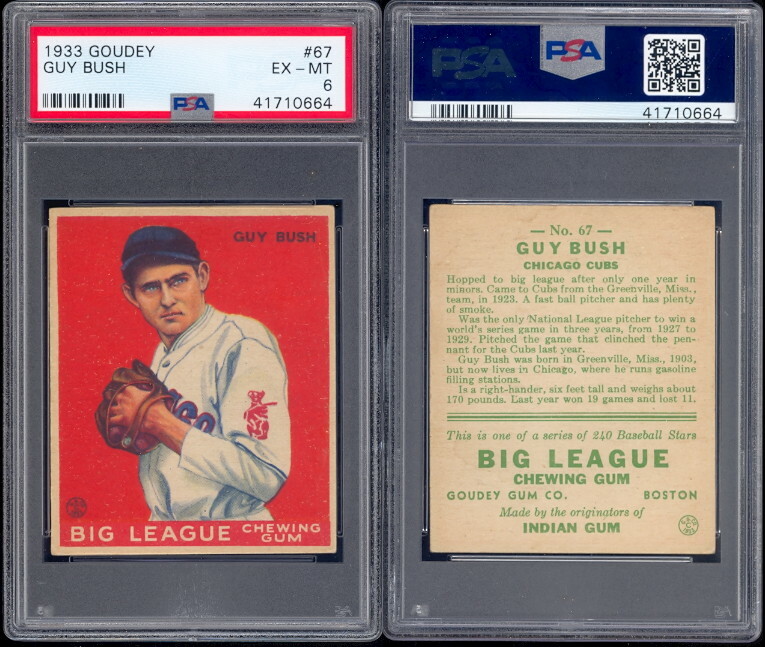 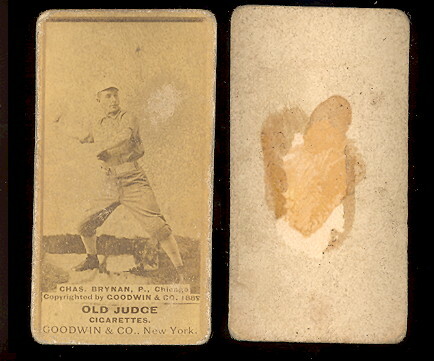 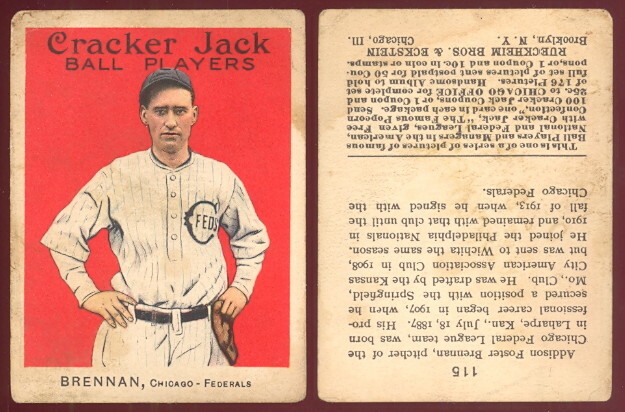 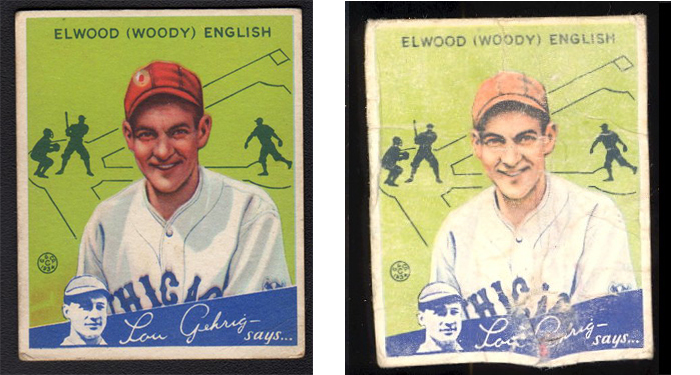 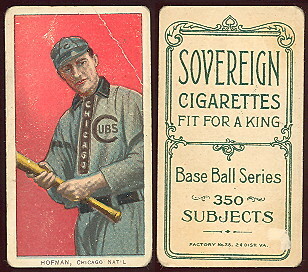 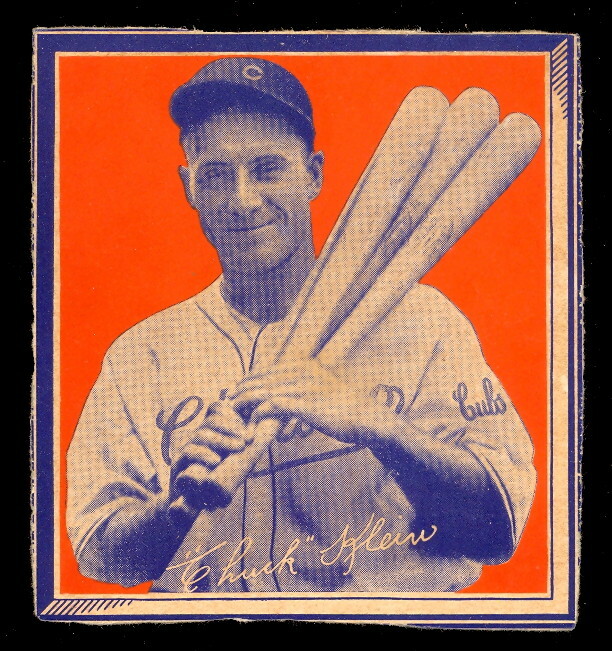 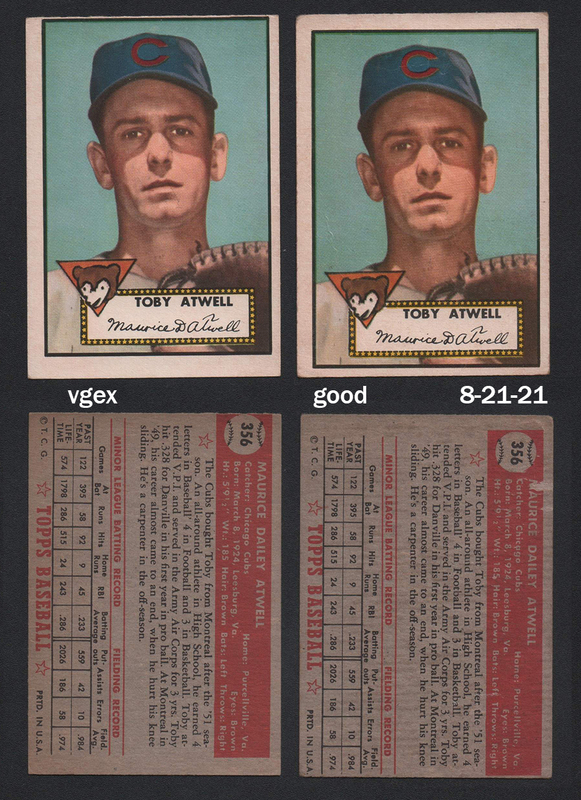 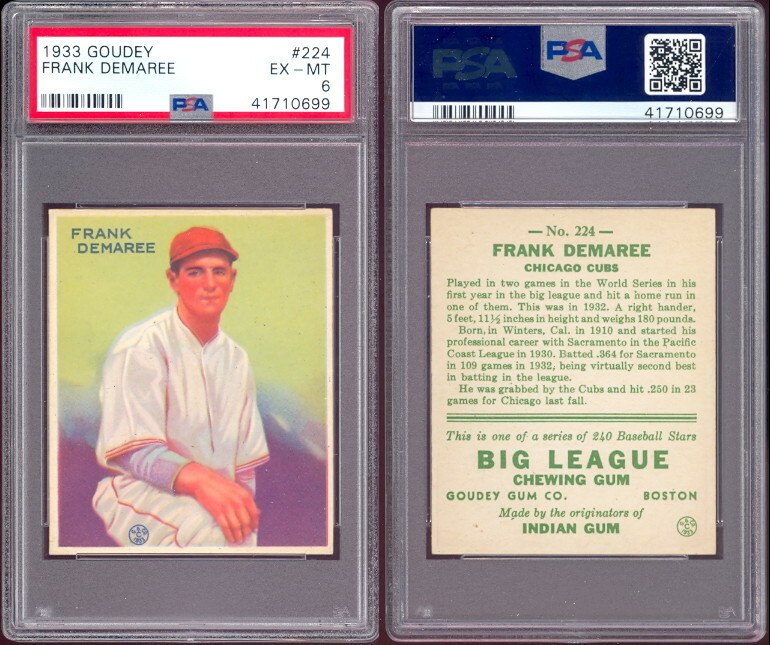 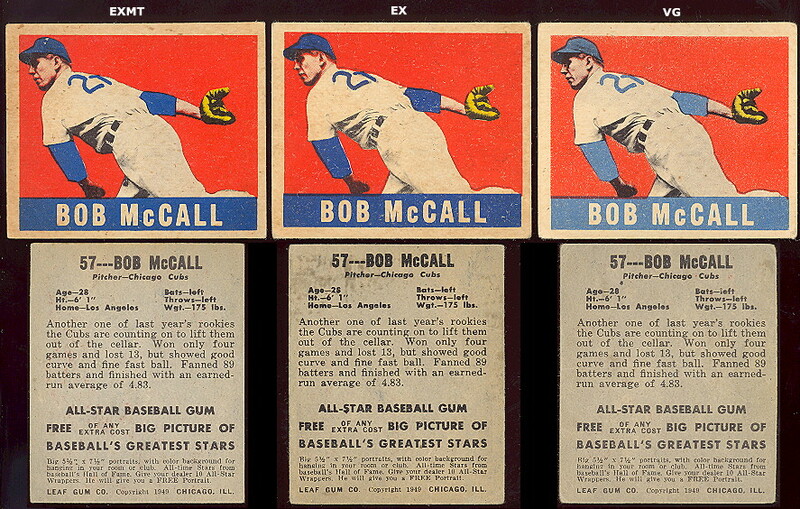 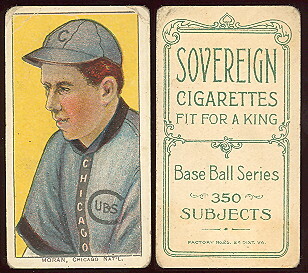 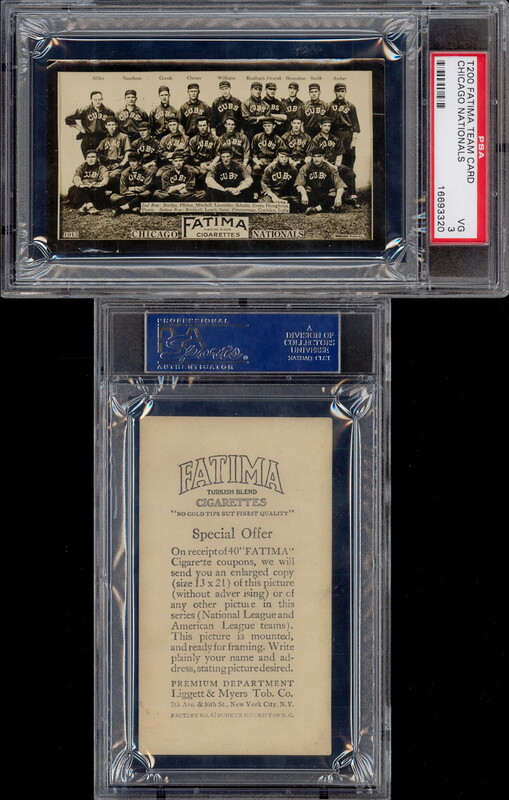 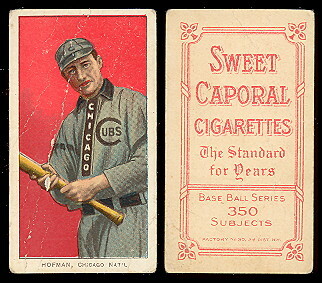 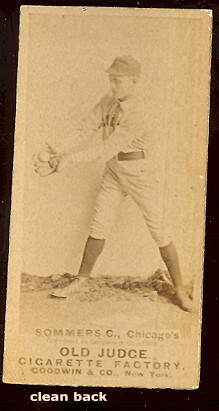 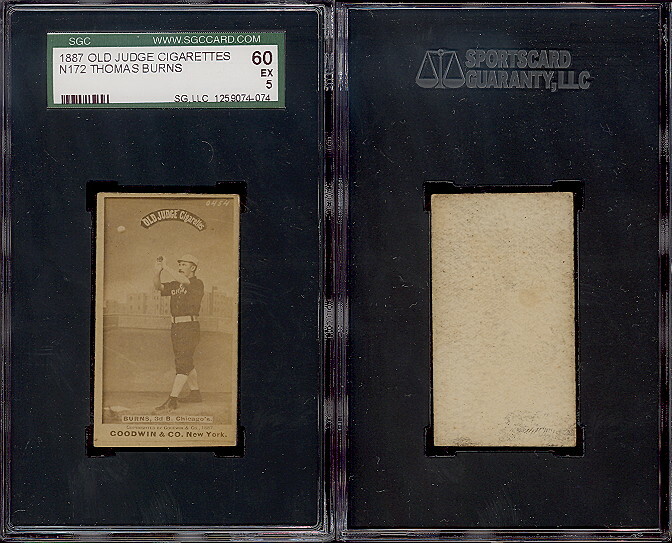 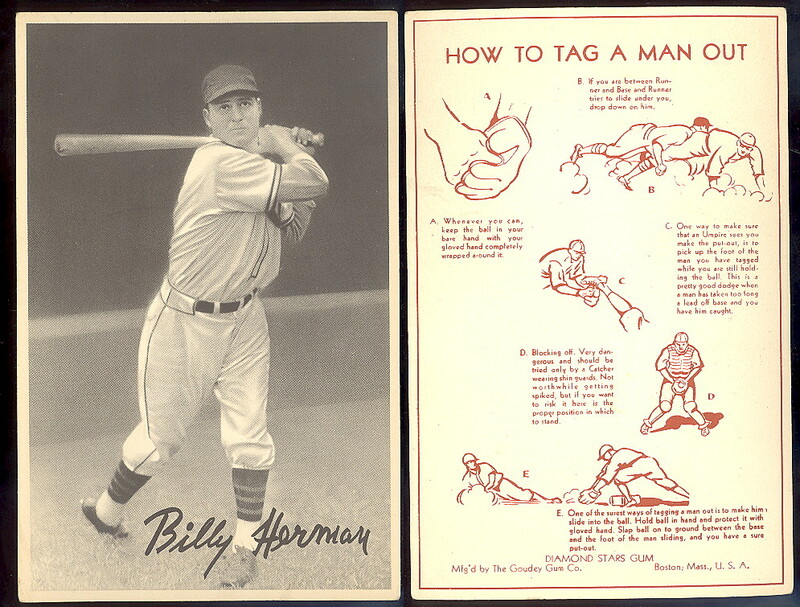 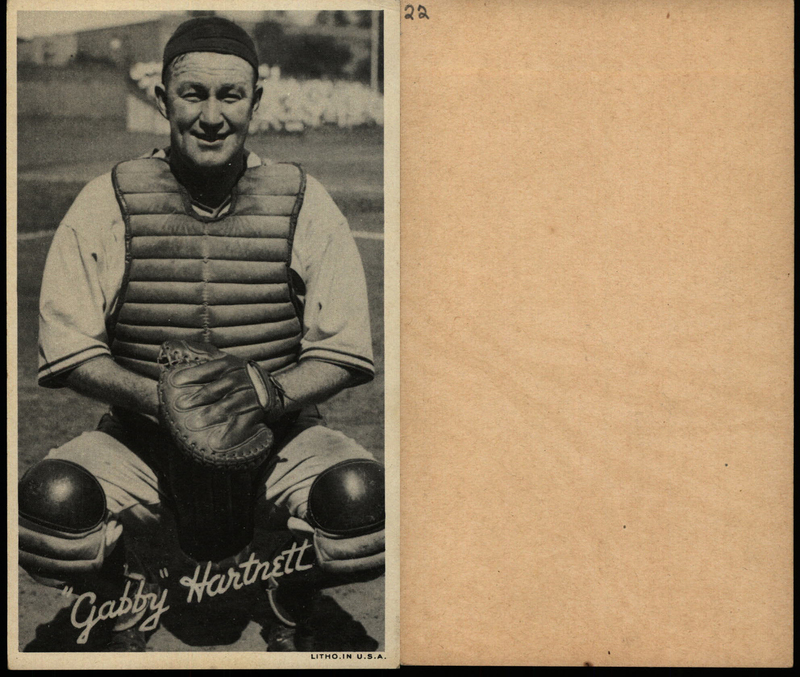 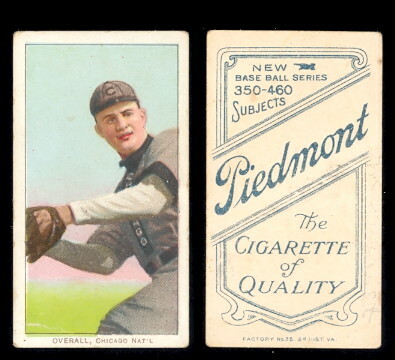 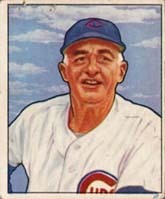 THIS IS WHERE YOU WILL FIND THE MOST COMPLETE VINTAGE LISTING OF CUBS CARDS FOR SALE, ON THIS SITE, AND PROBABLY ON THE INTERNET!!! 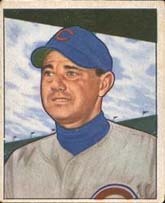 cubs cards are very popular! 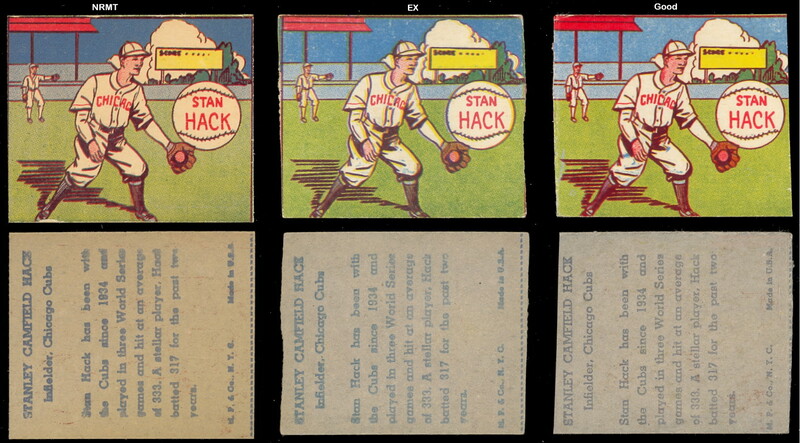 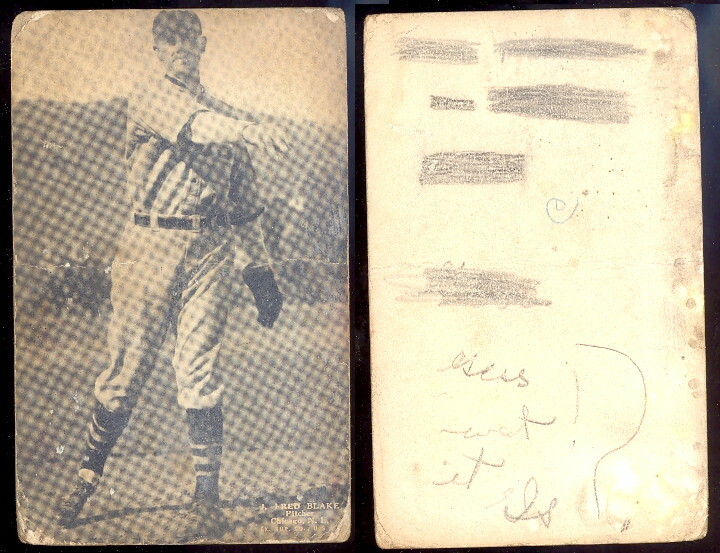 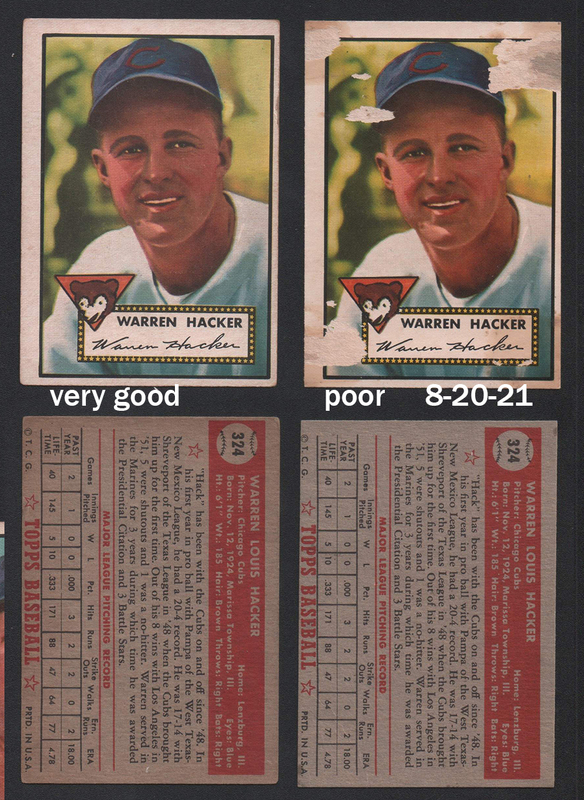 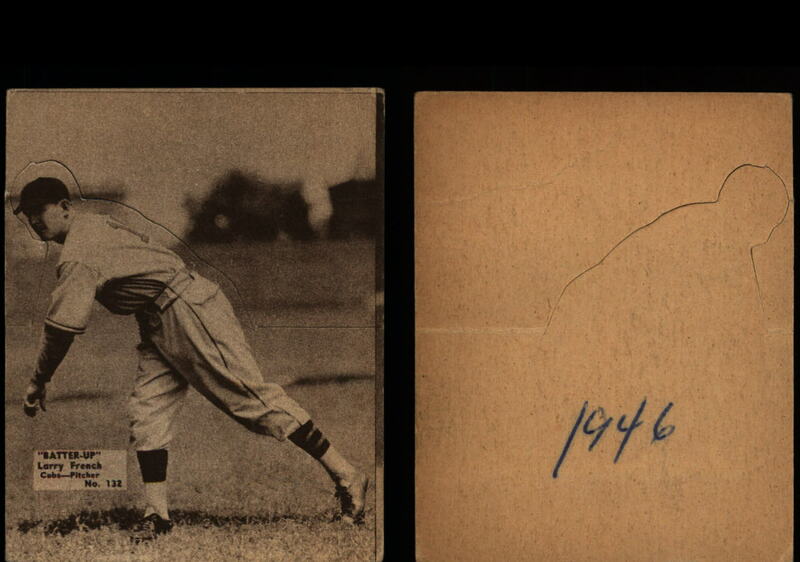 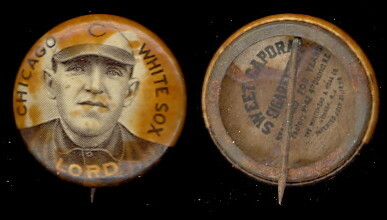 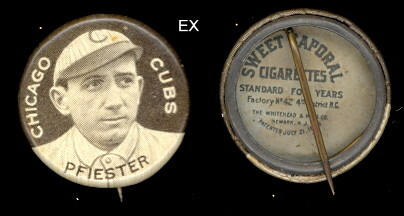 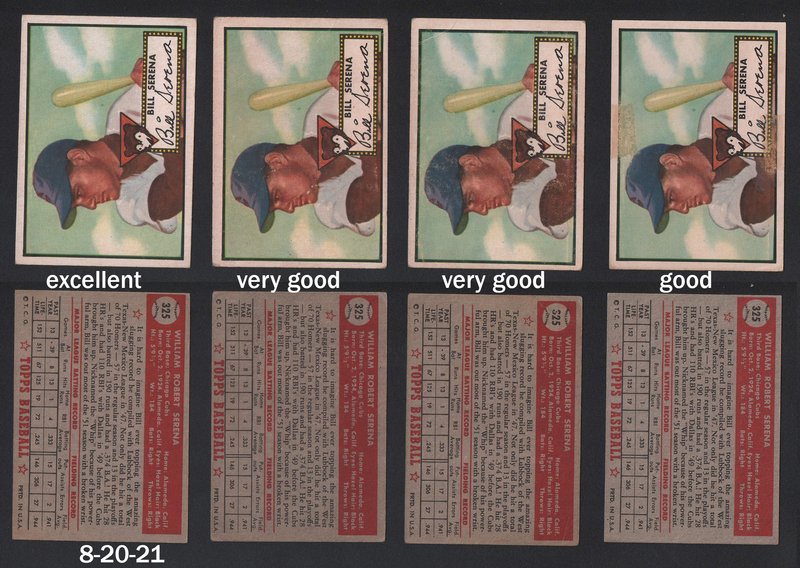 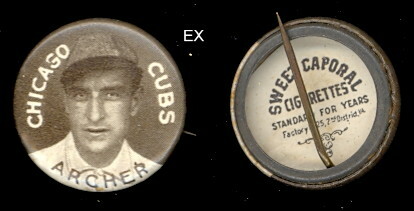 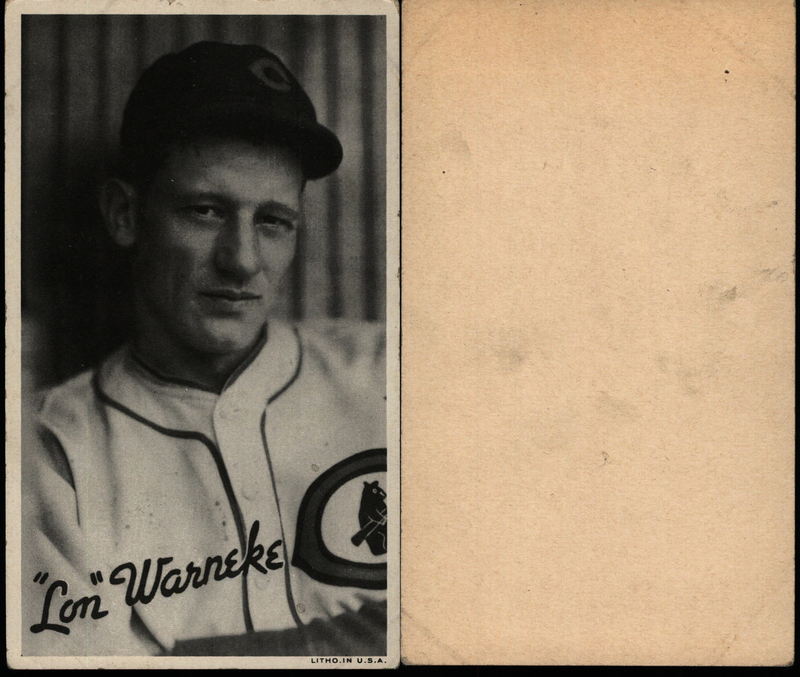 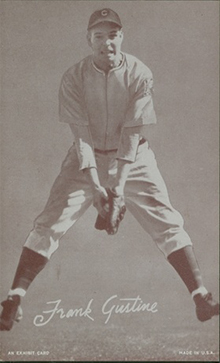 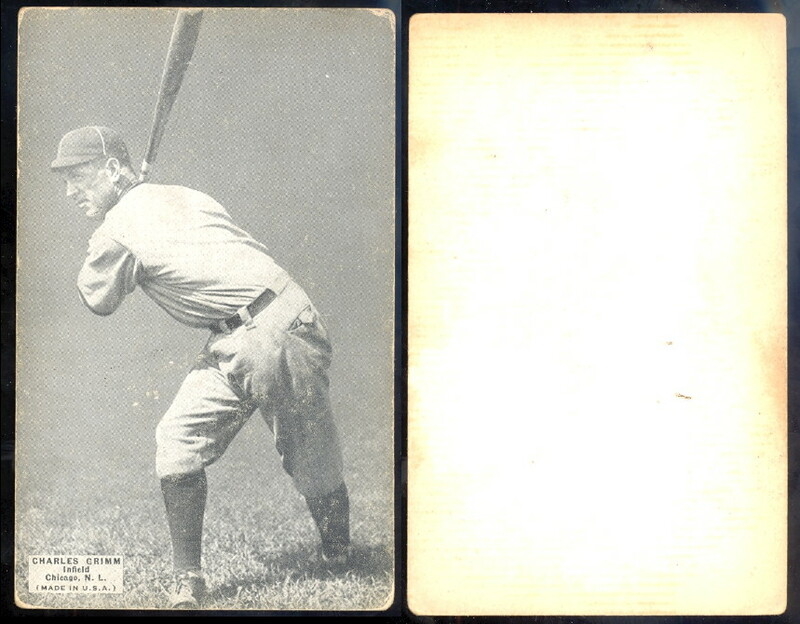 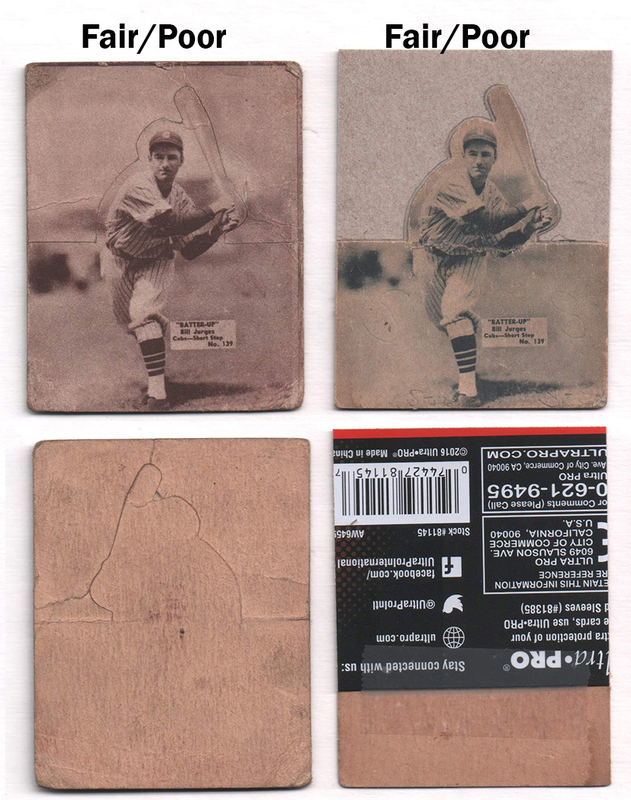 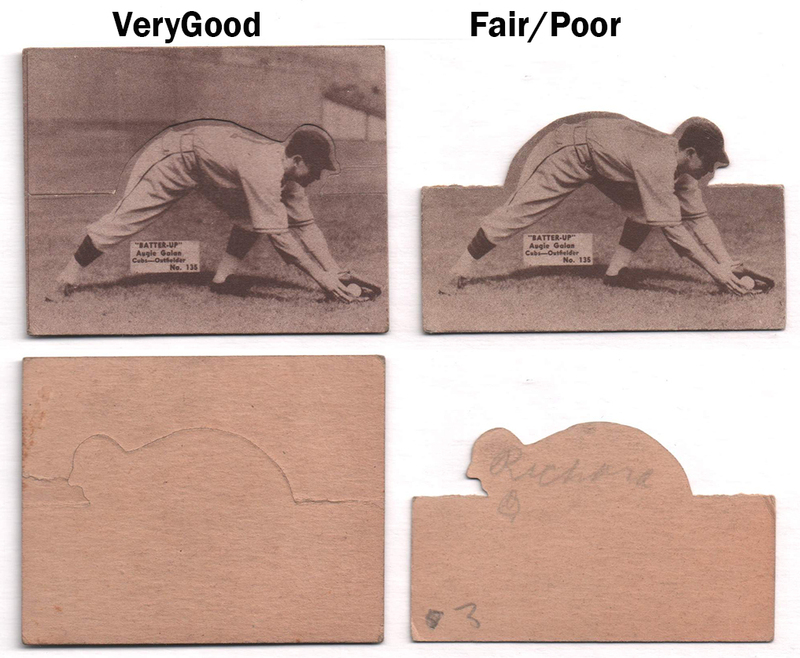 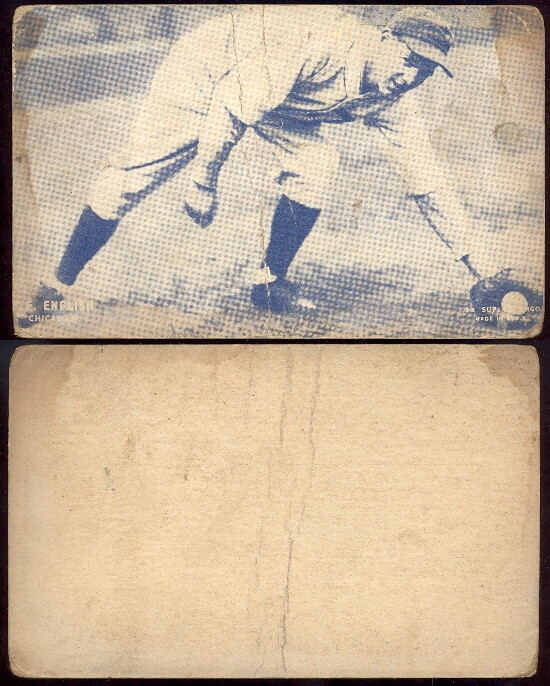 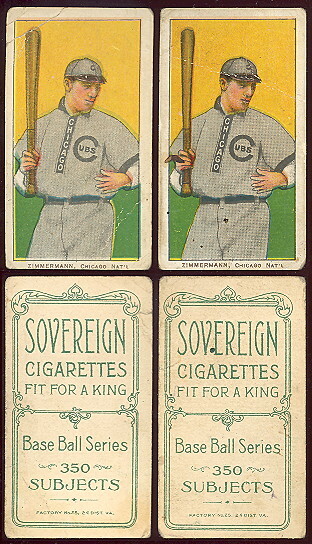 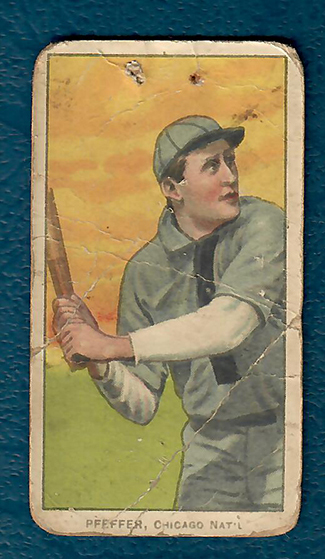 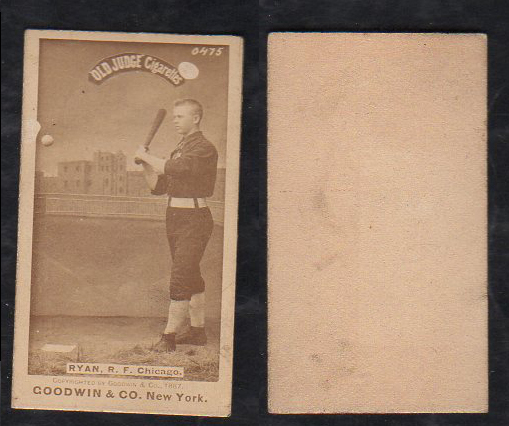 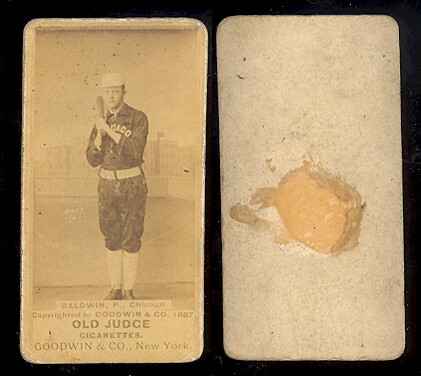 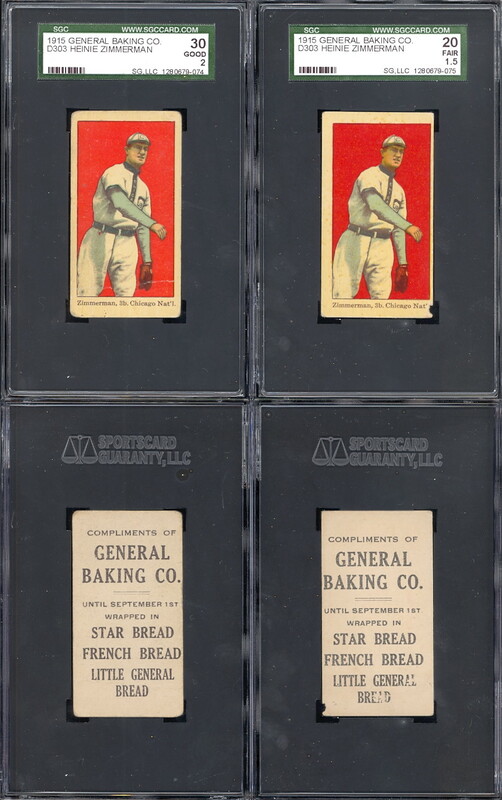 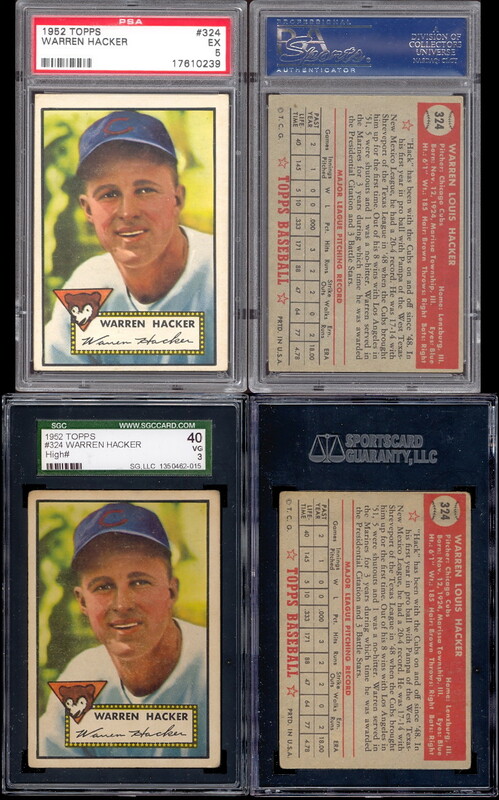 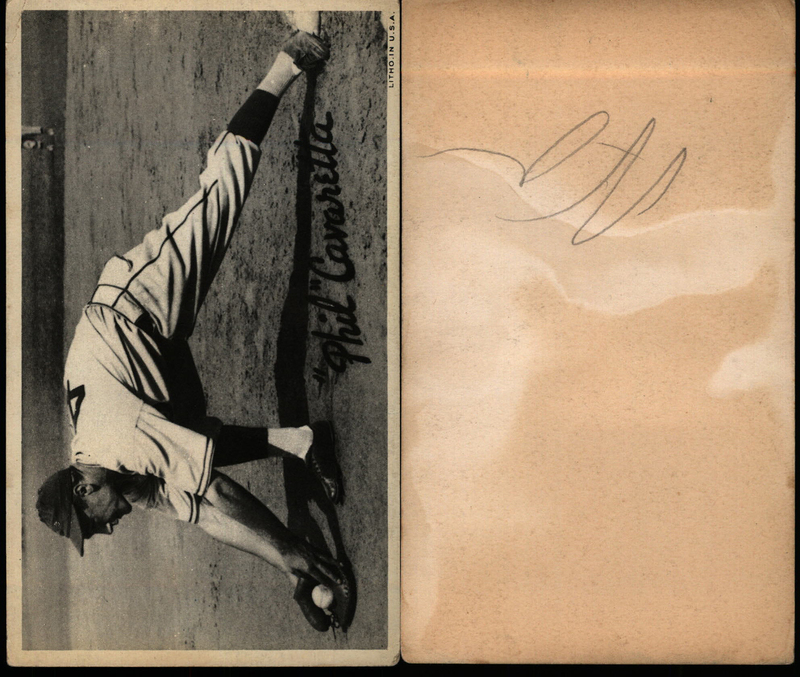 1915 General Baking Baseball D303 General Baking Co.
7 Warren Hacker no tab 2-1/4"